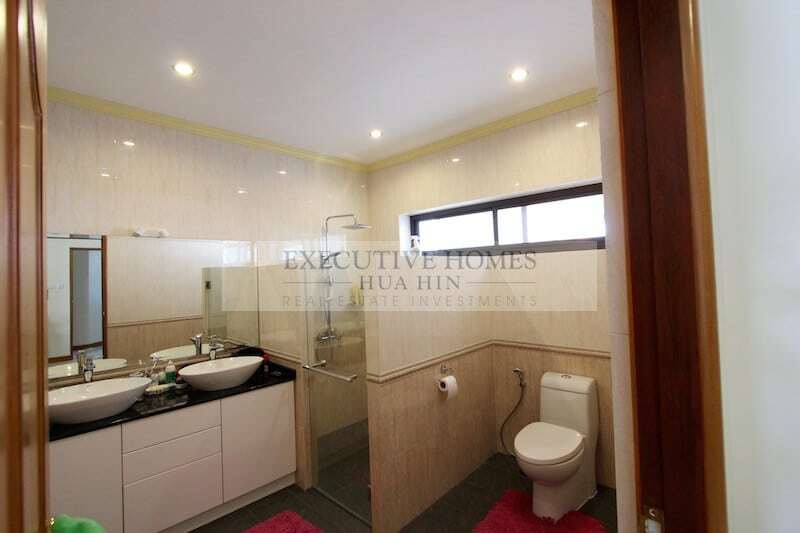 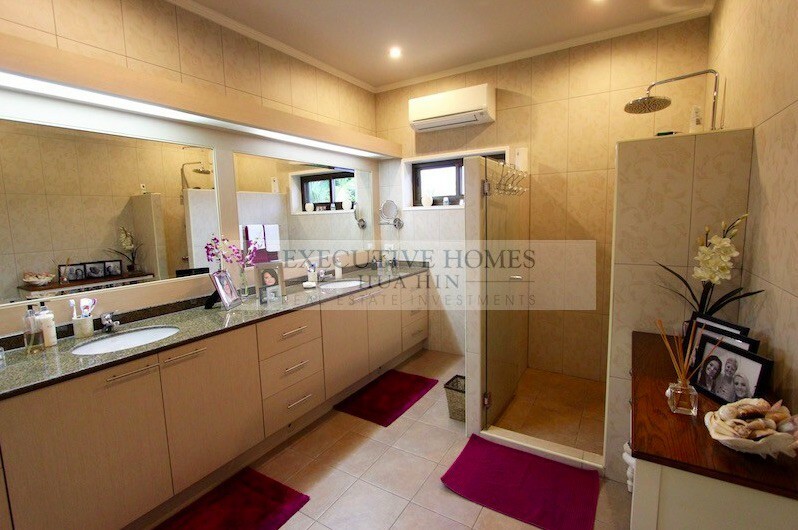 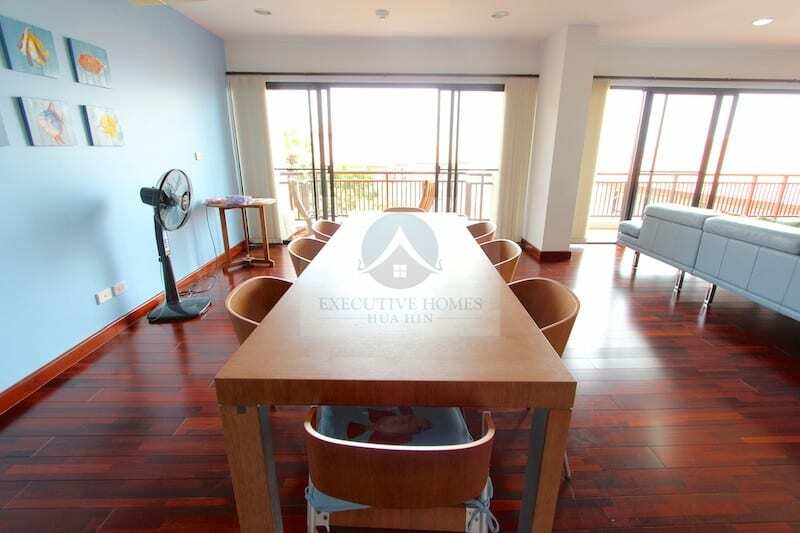 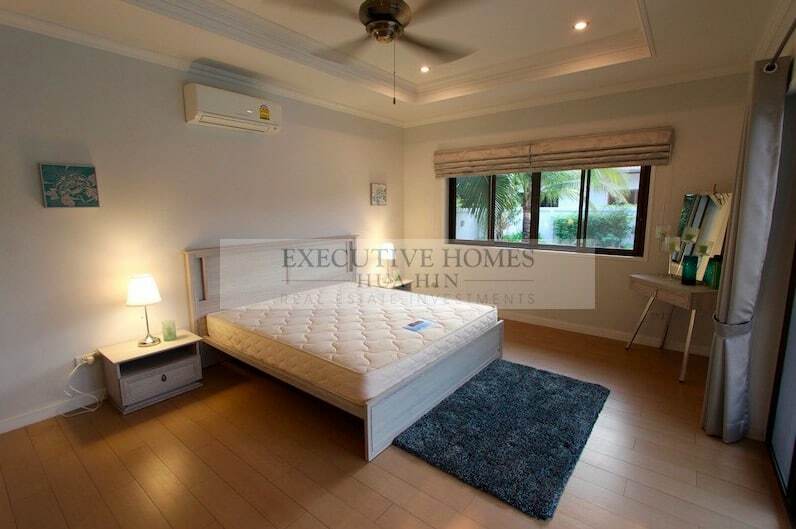 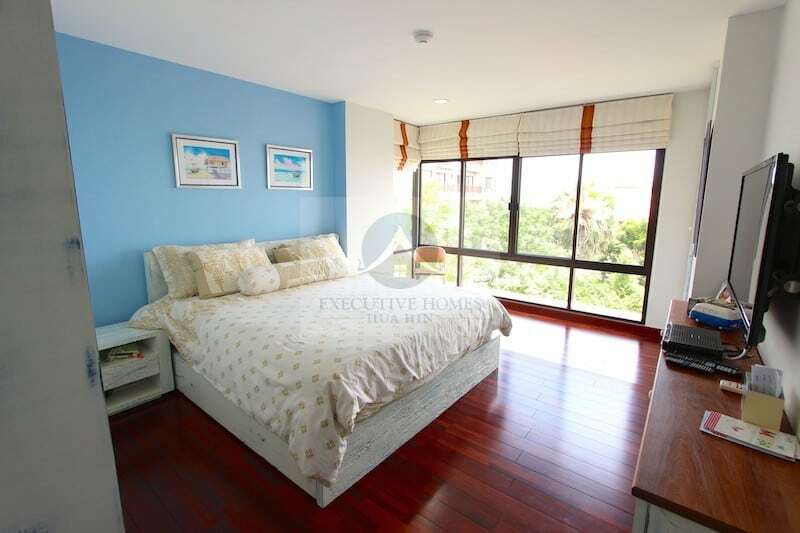 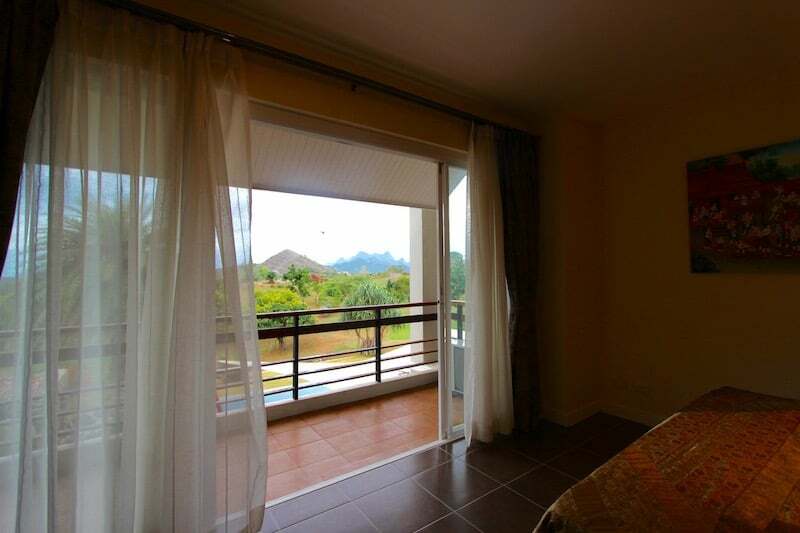 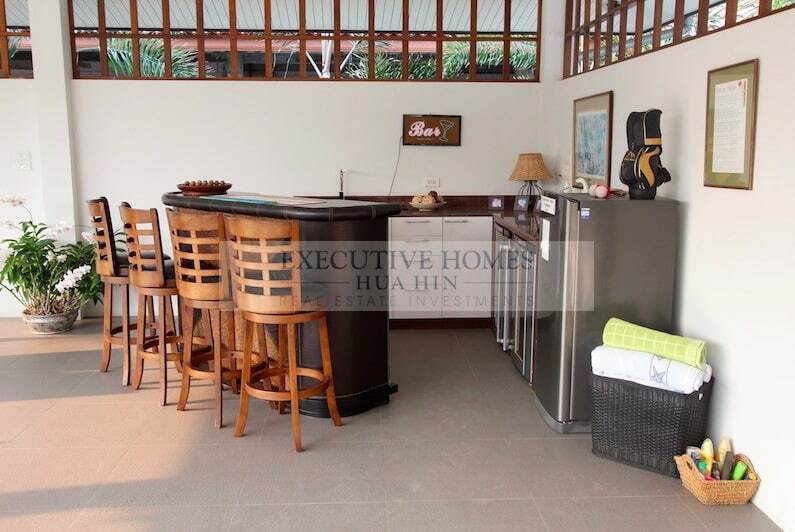 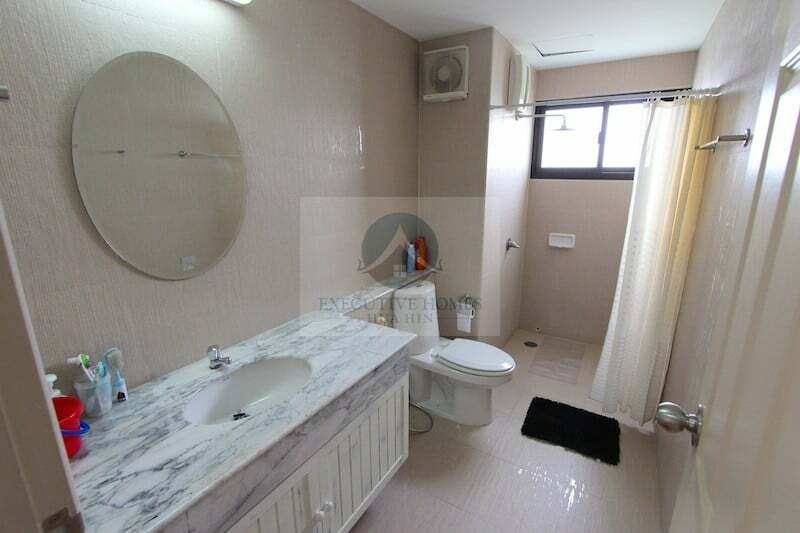 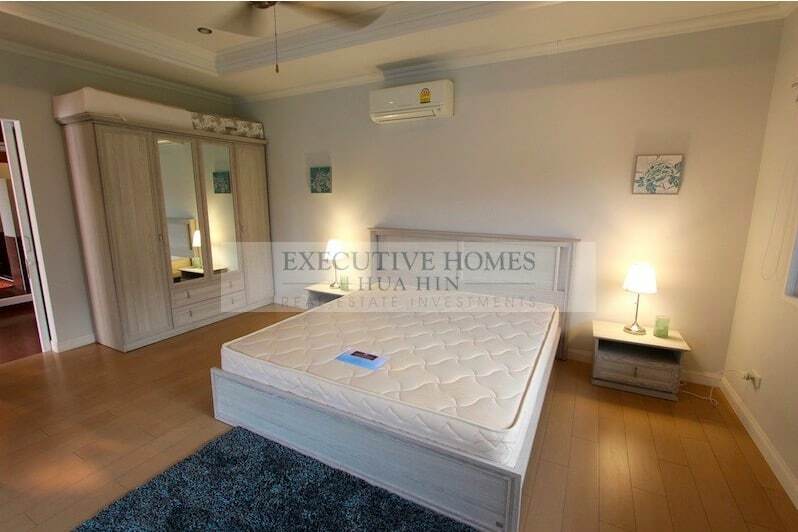 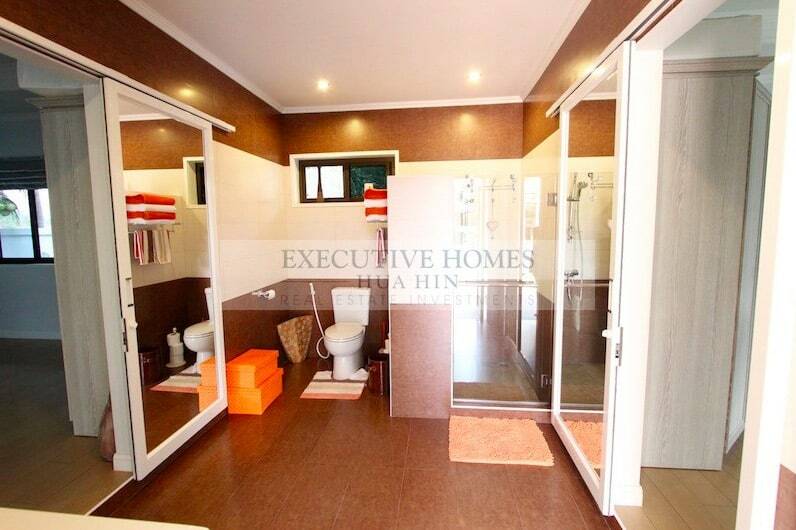 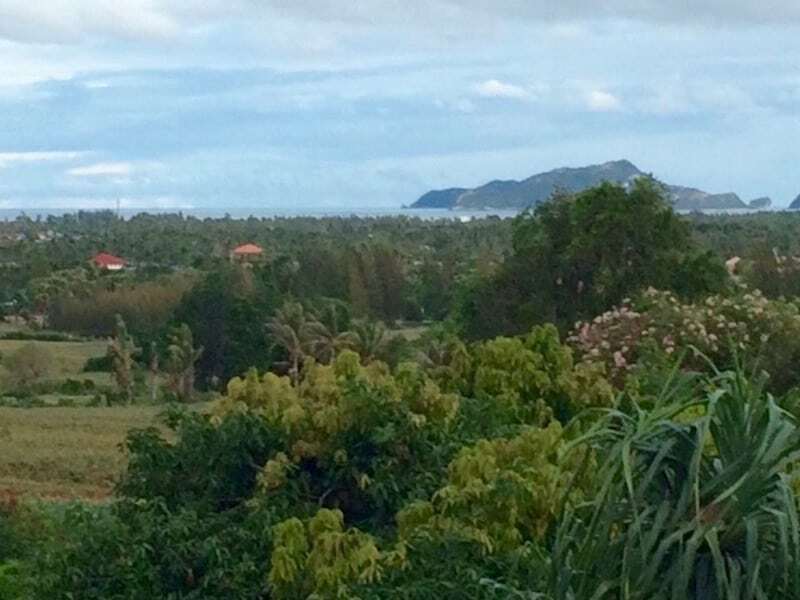 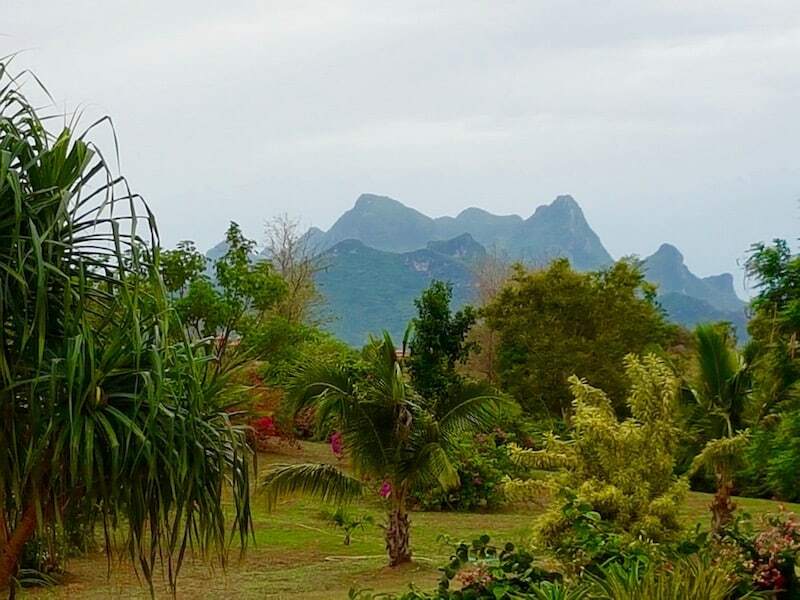 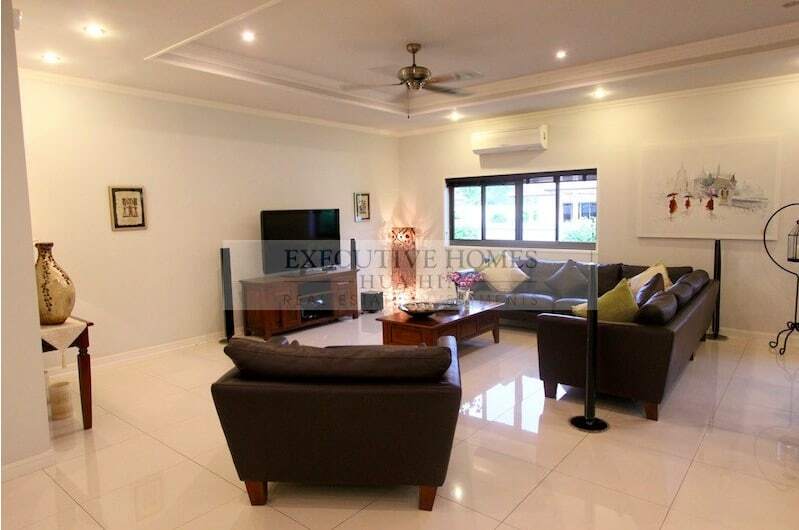 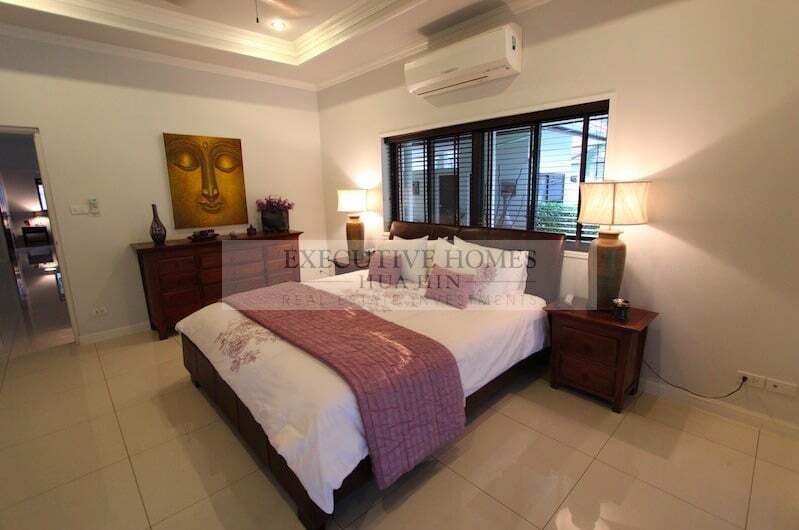 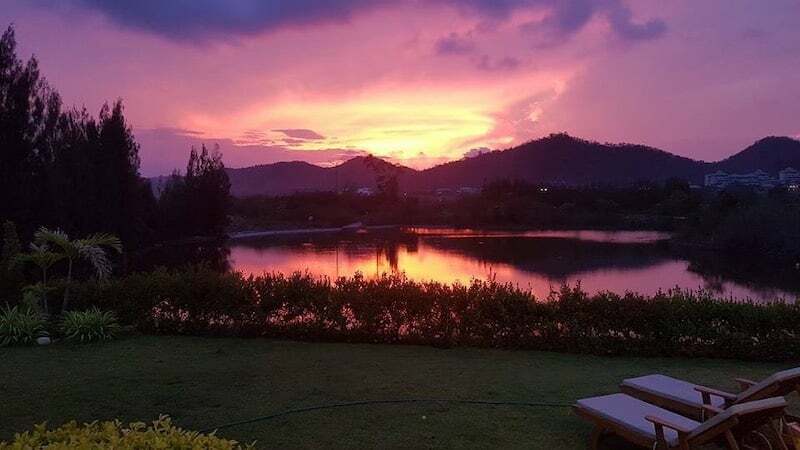 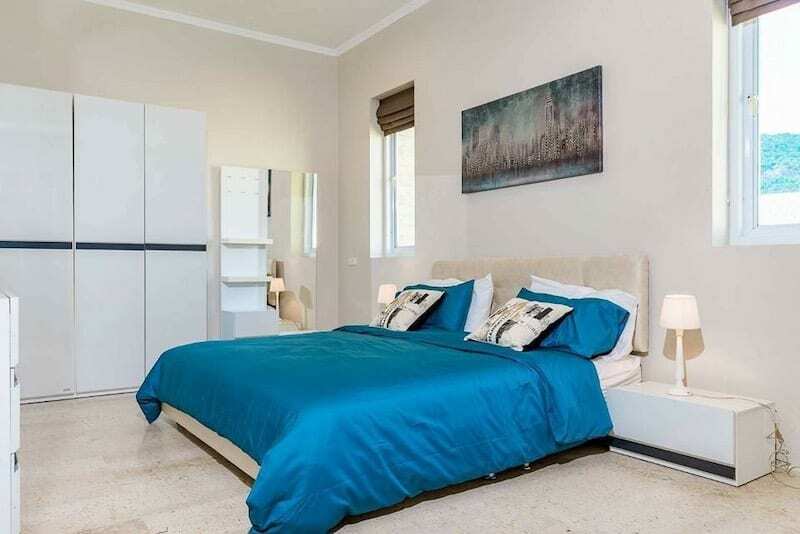 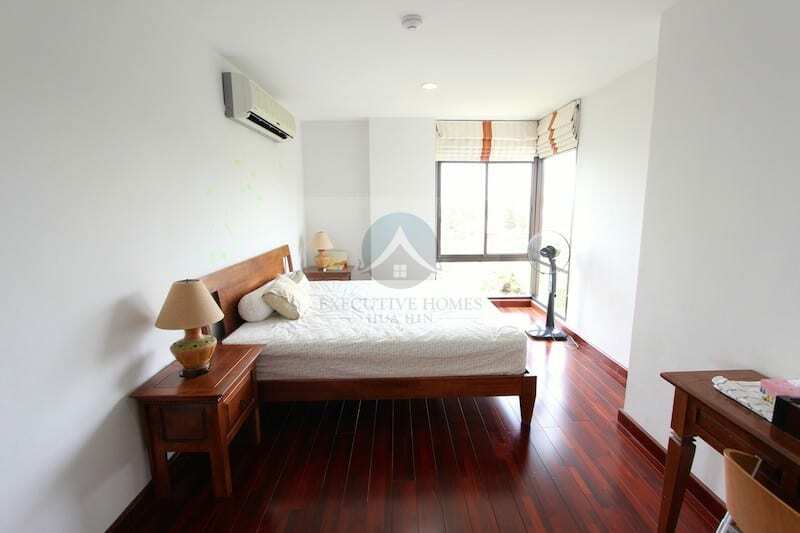 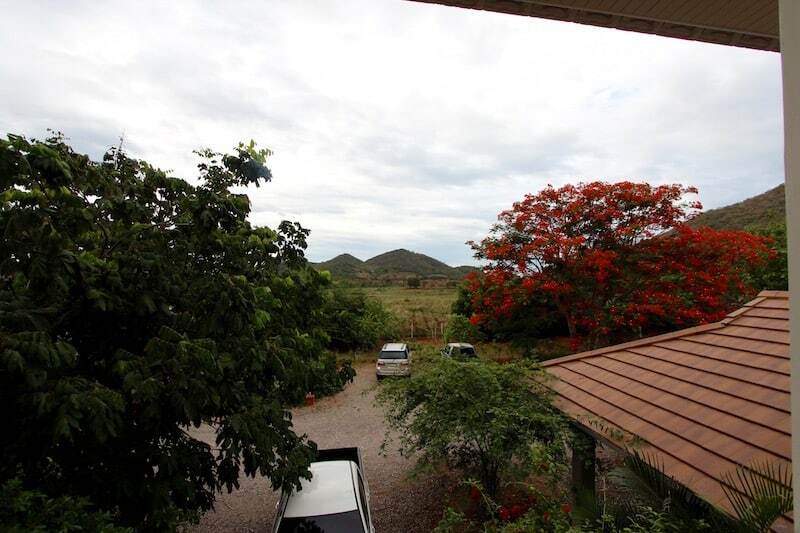 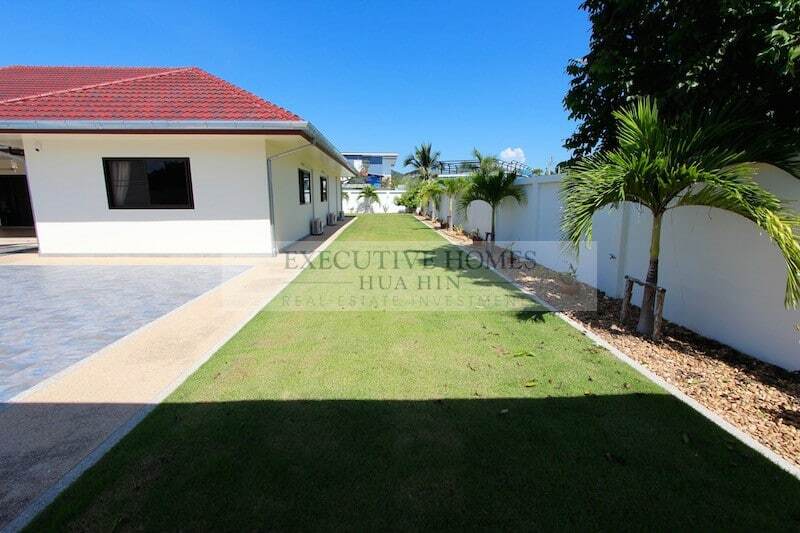 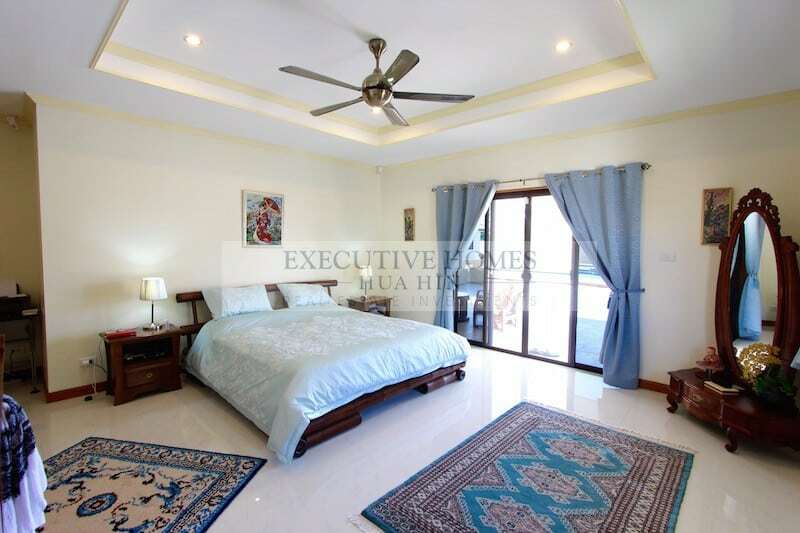 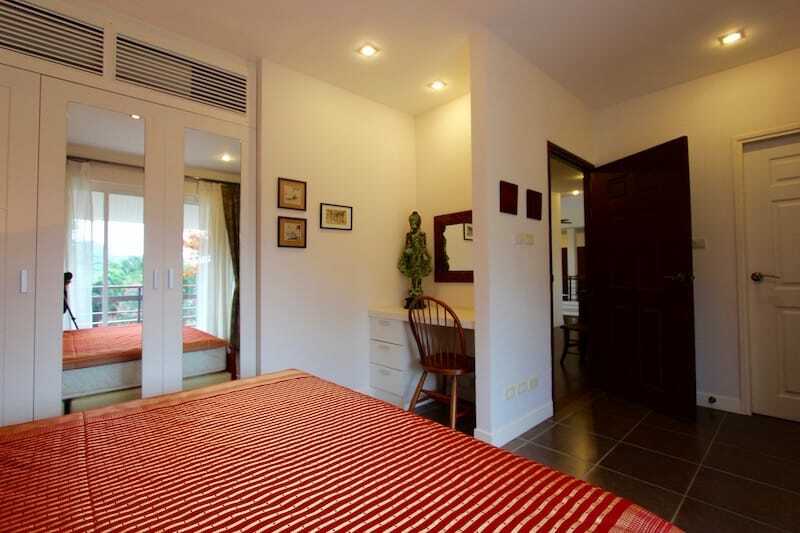 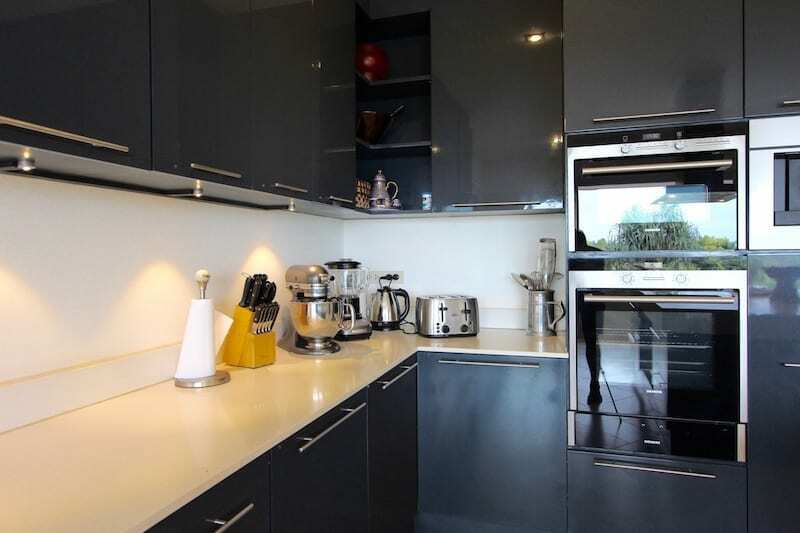 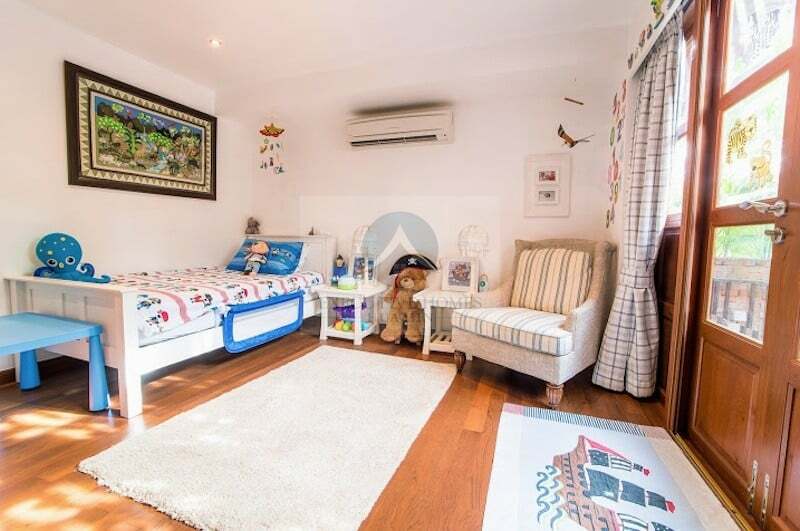 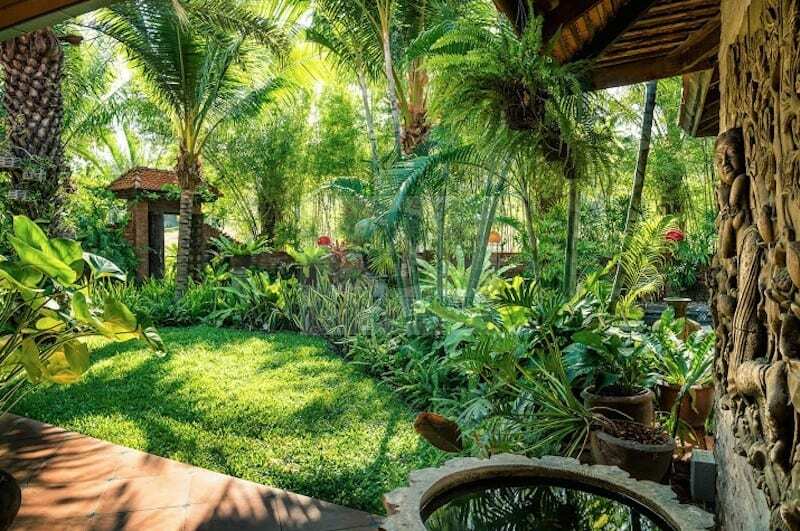 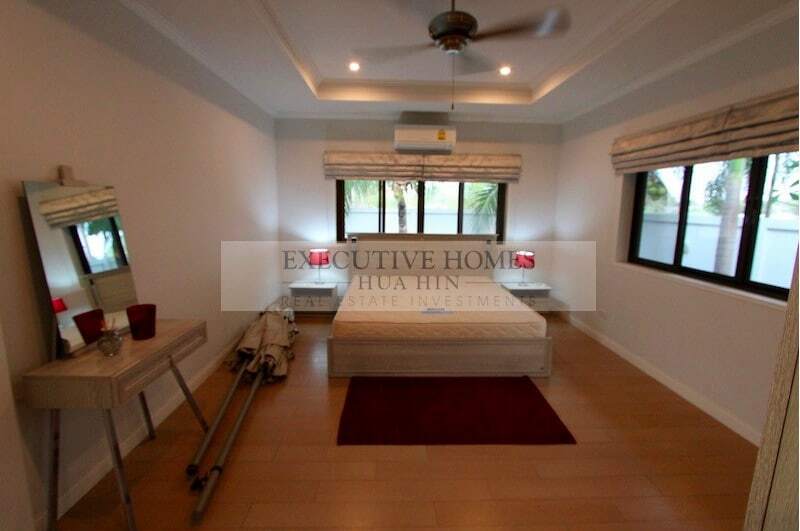 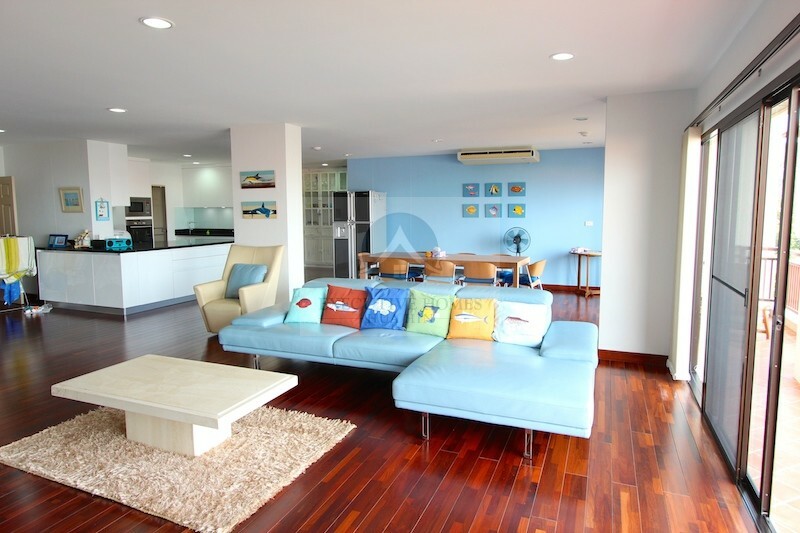 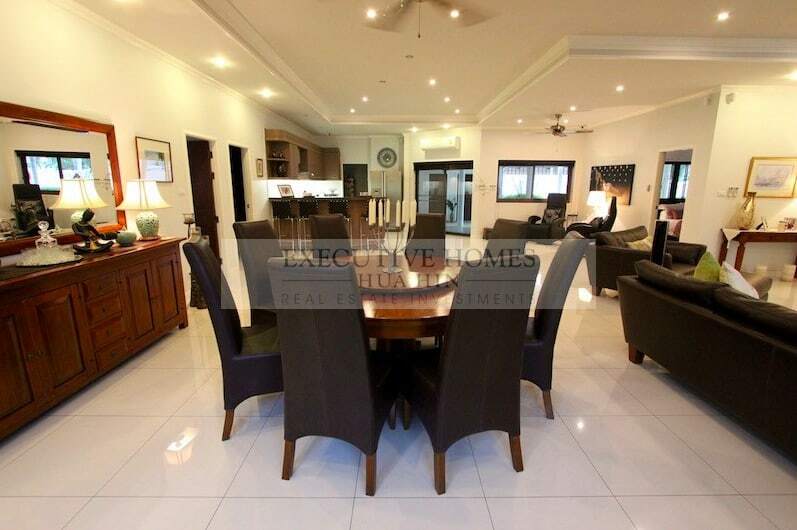 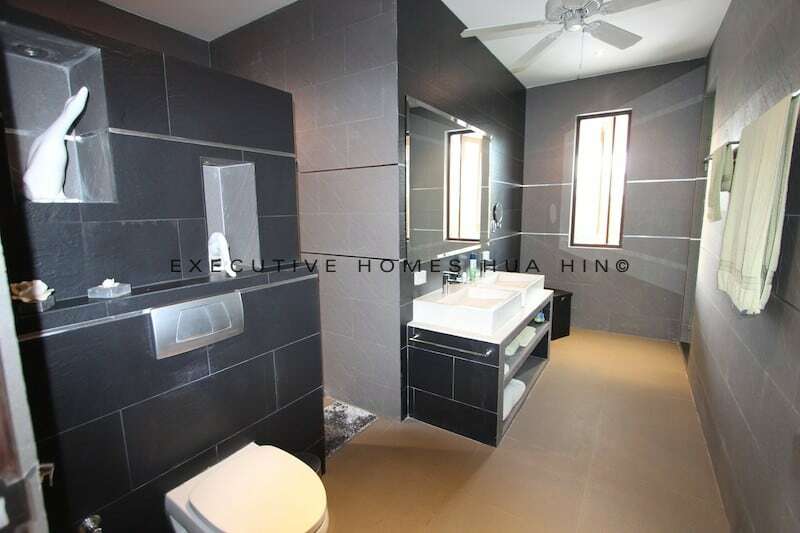 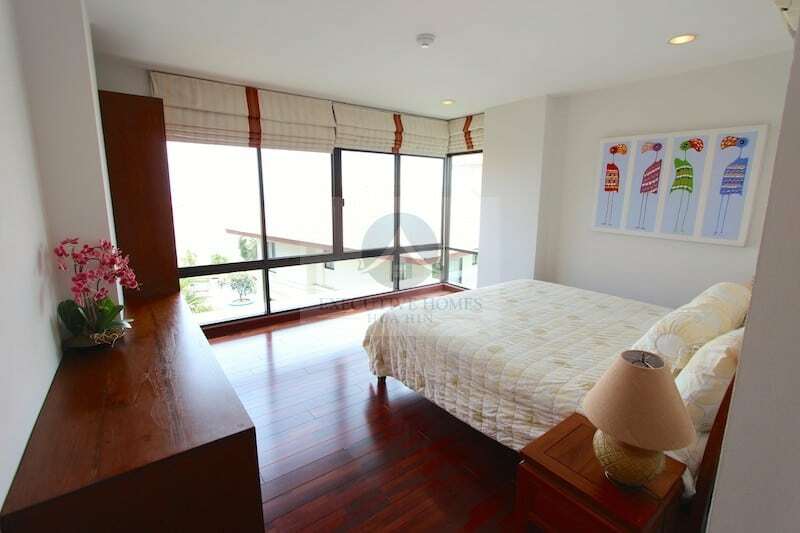 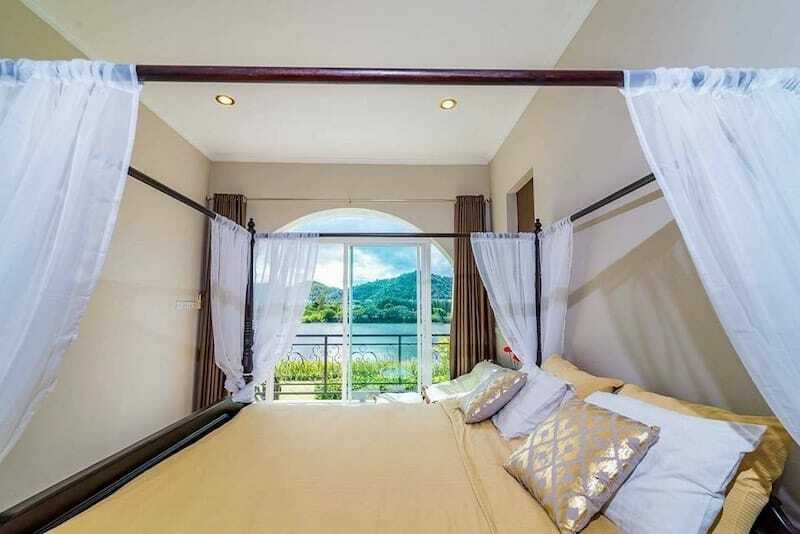 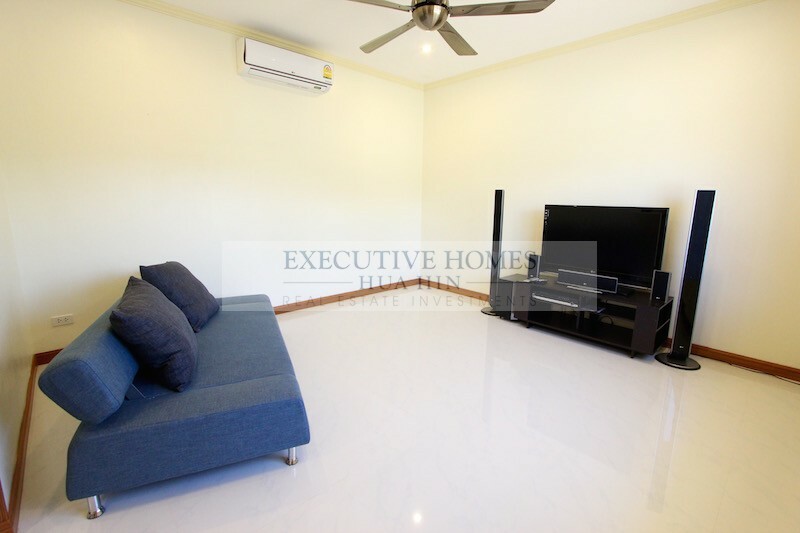 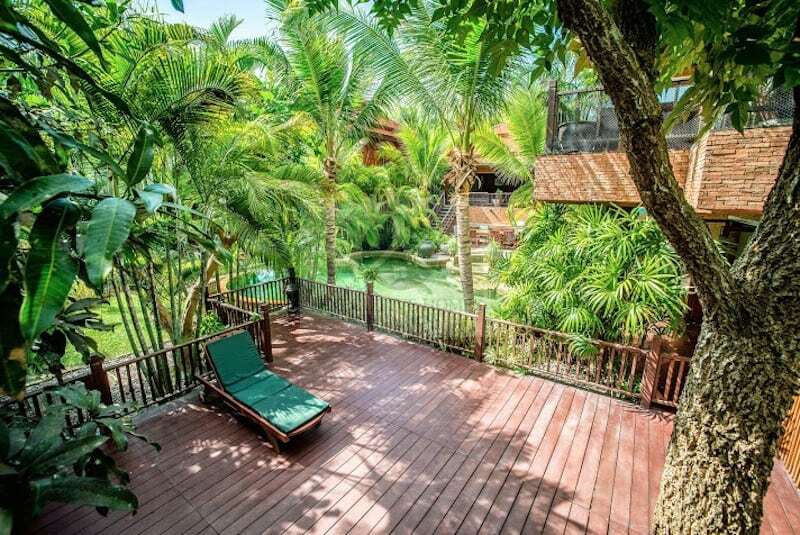 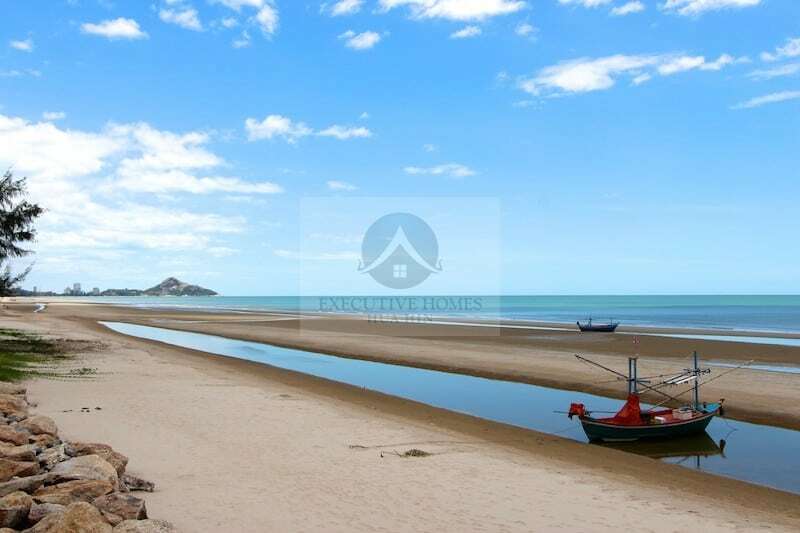 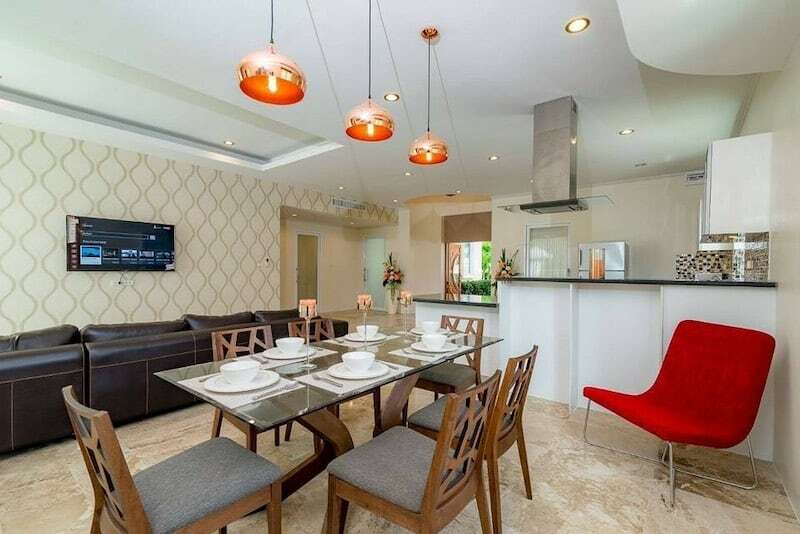 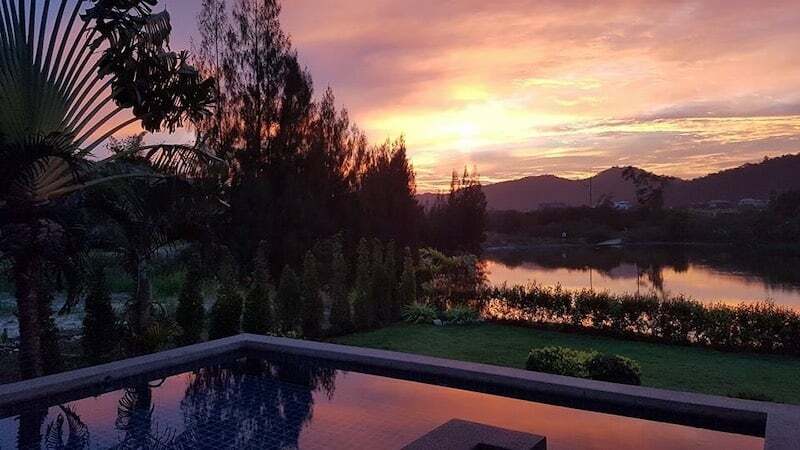 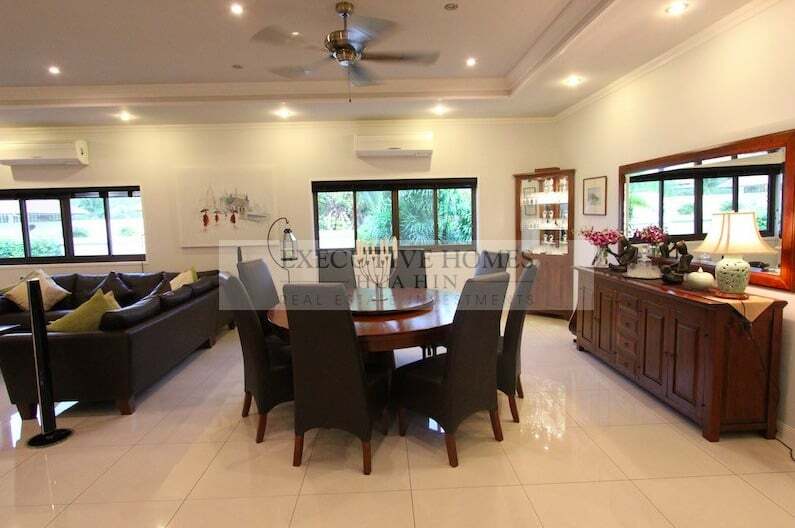 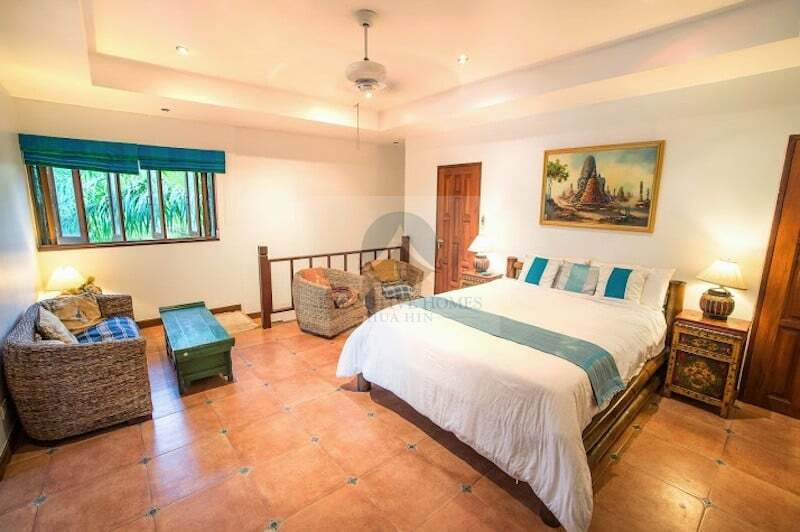 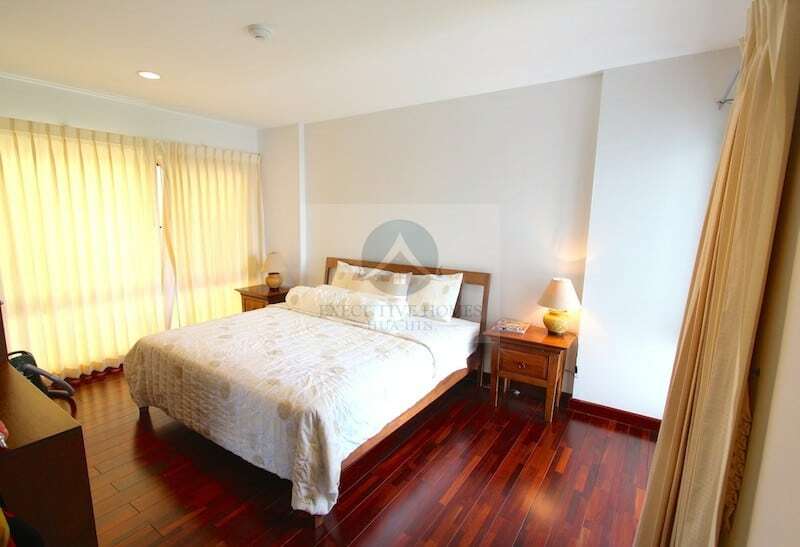 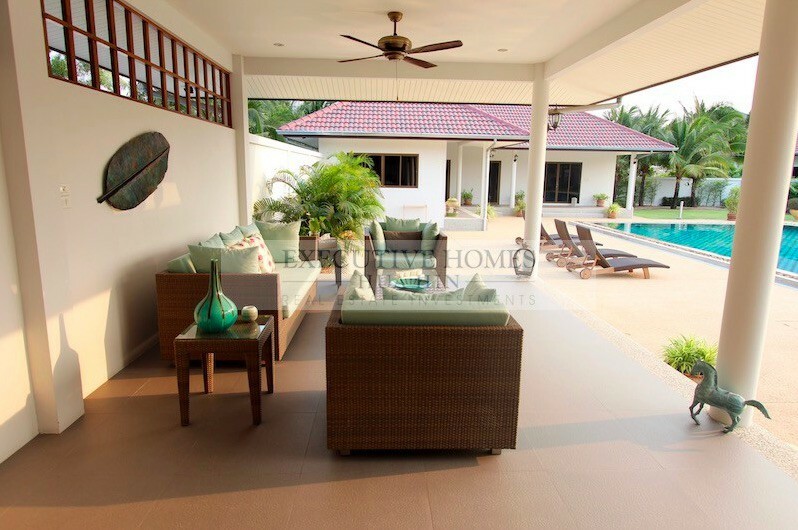 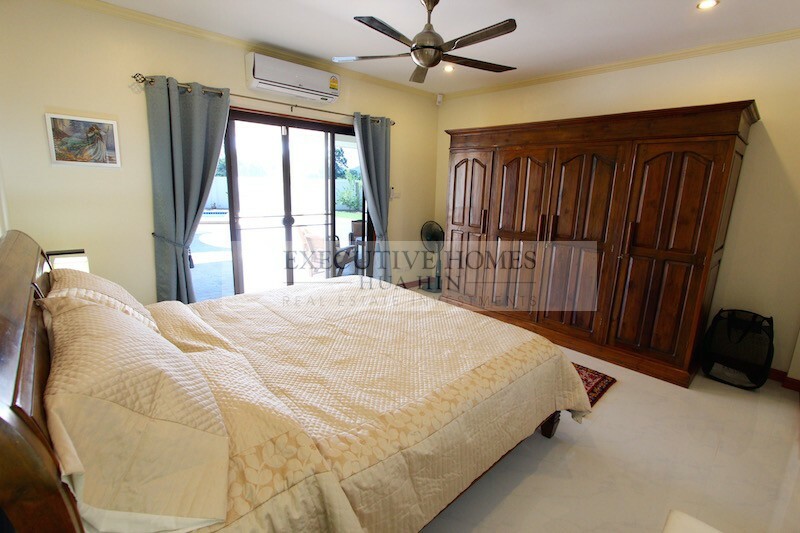 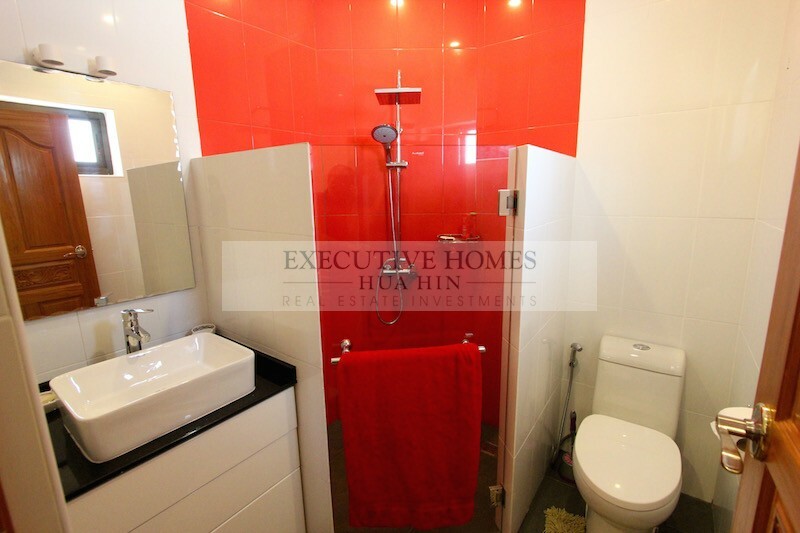 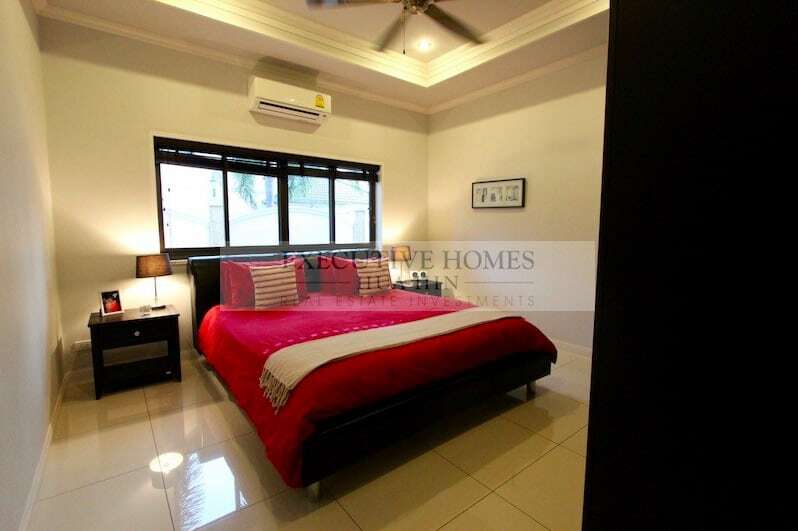 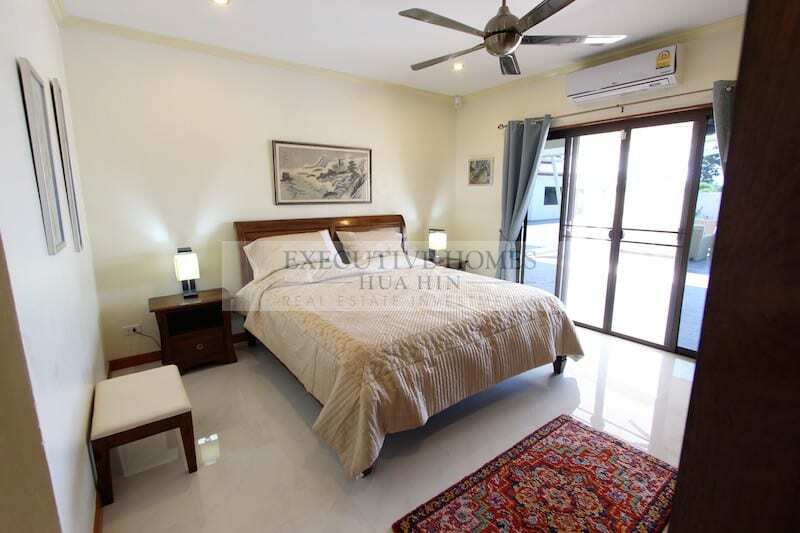 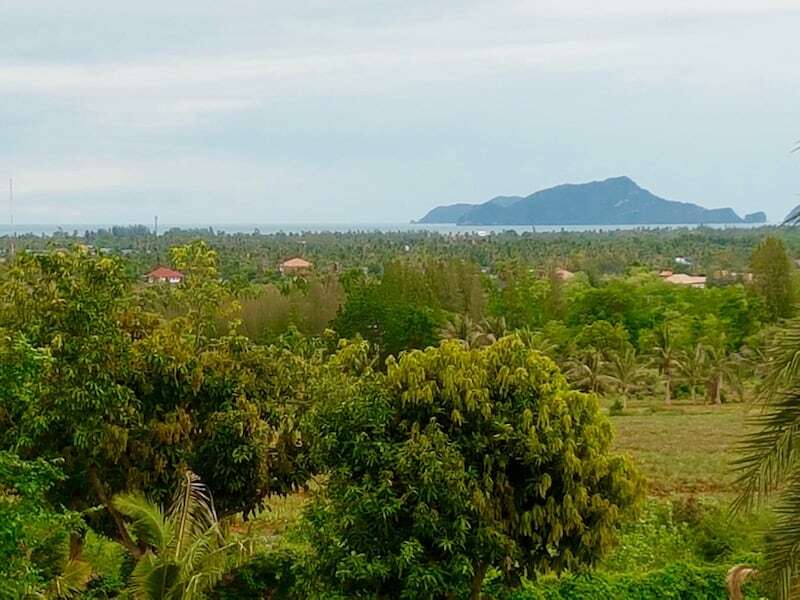 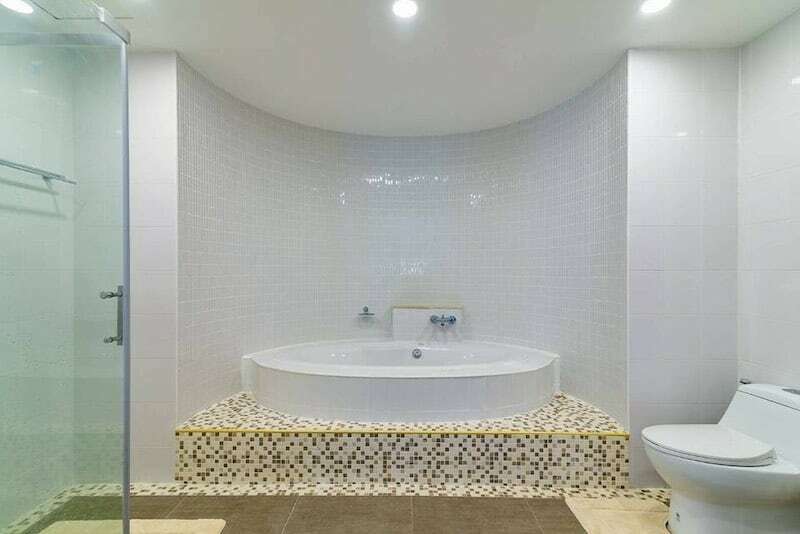 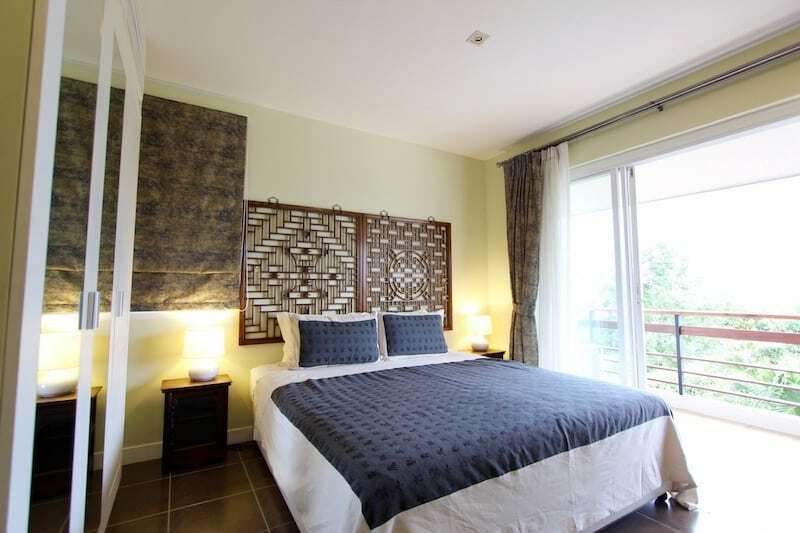 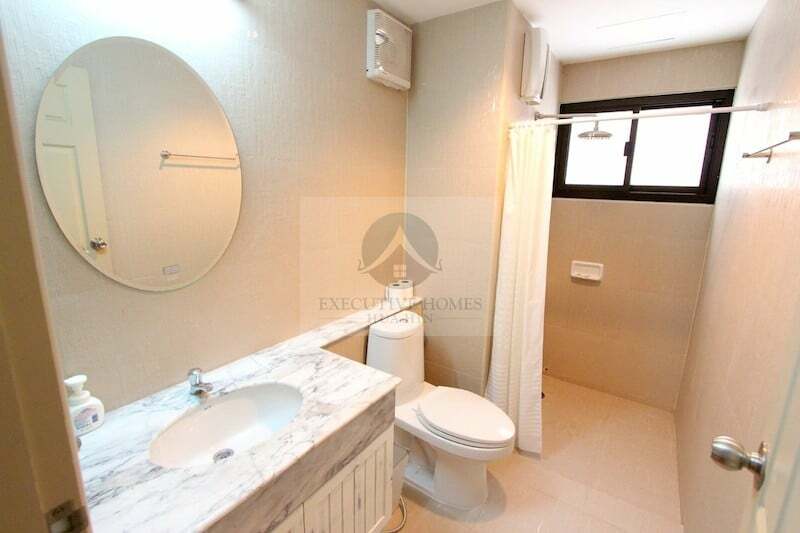 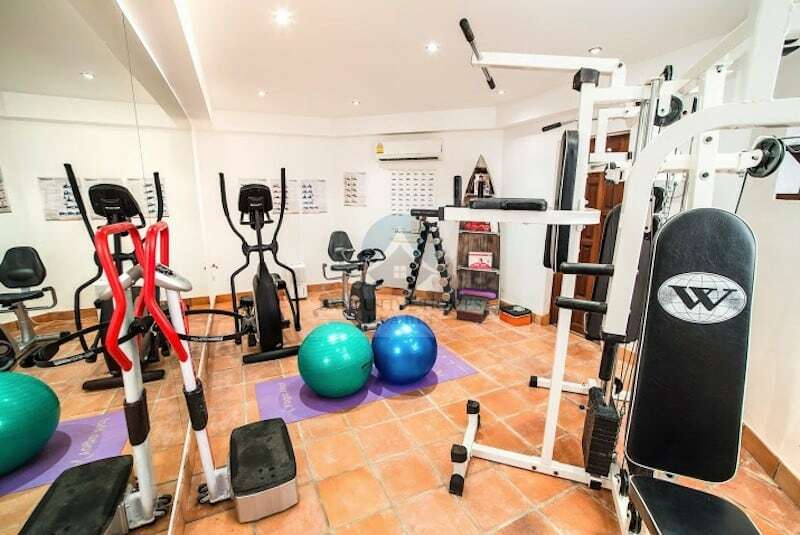 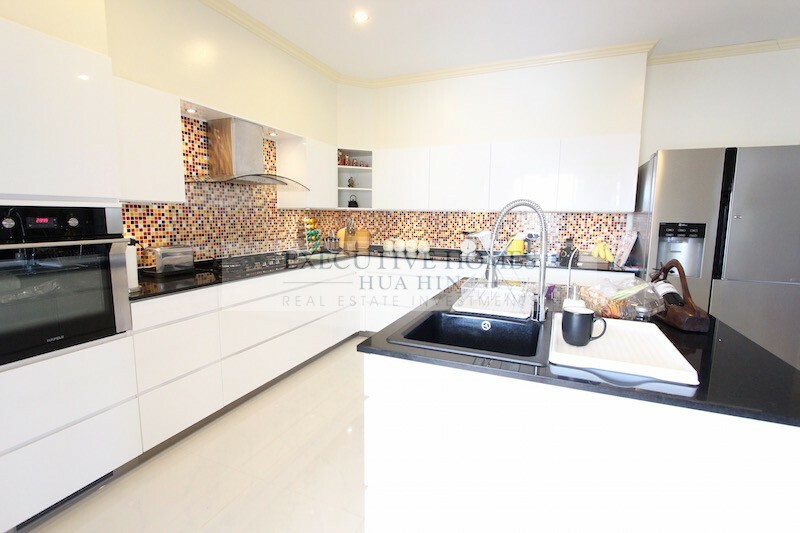 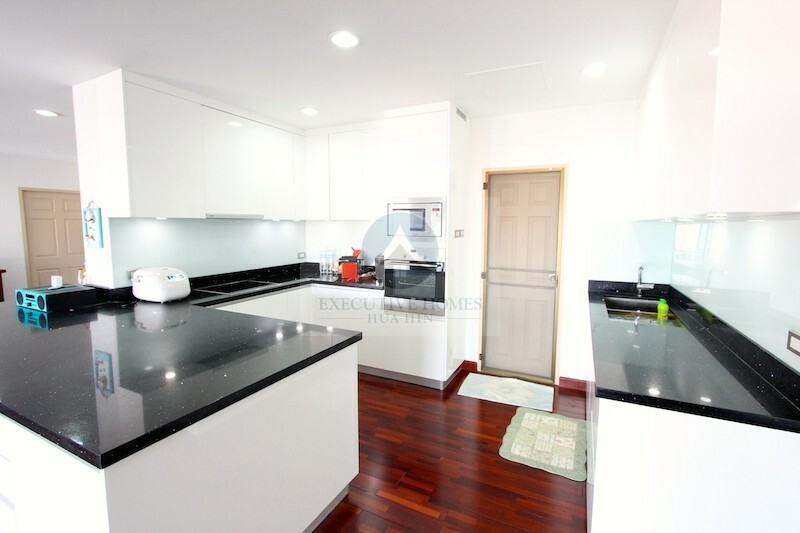 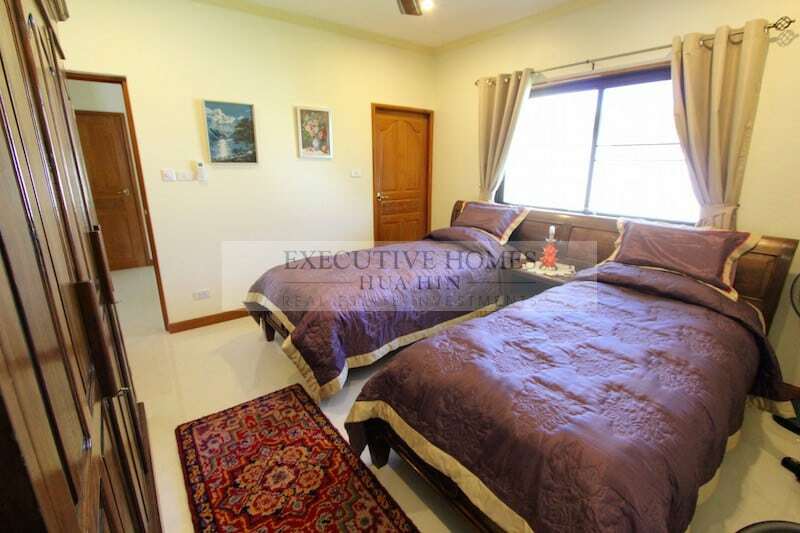 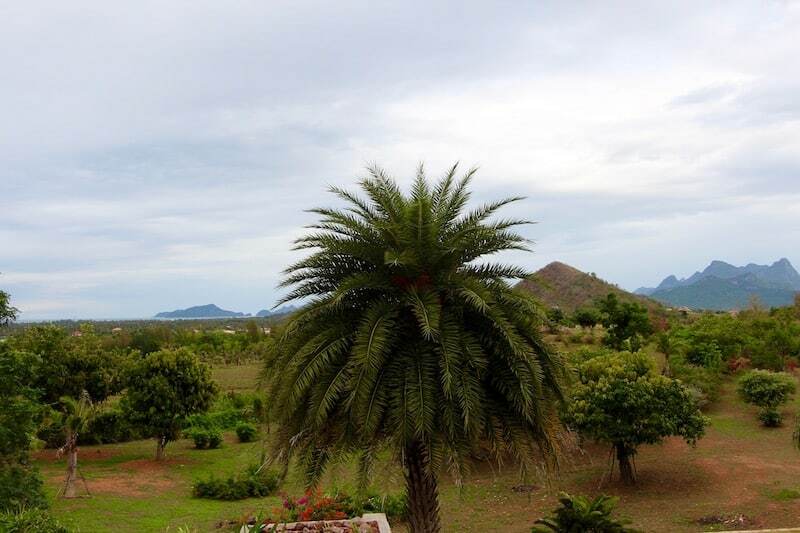 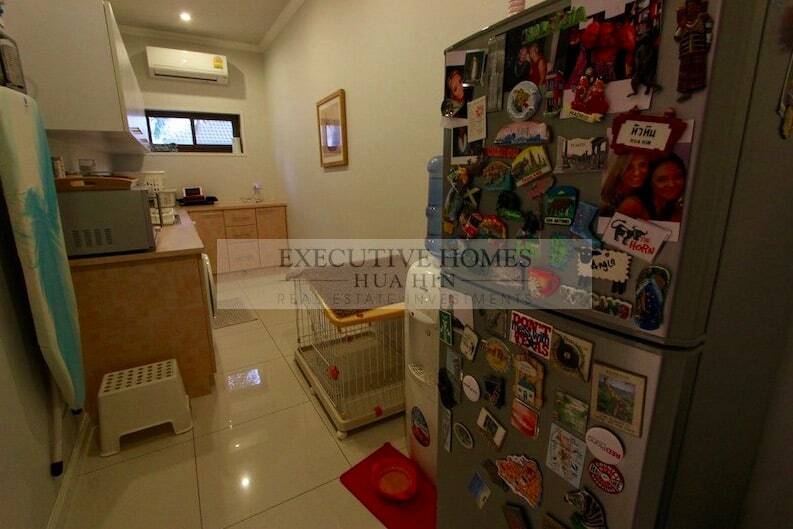 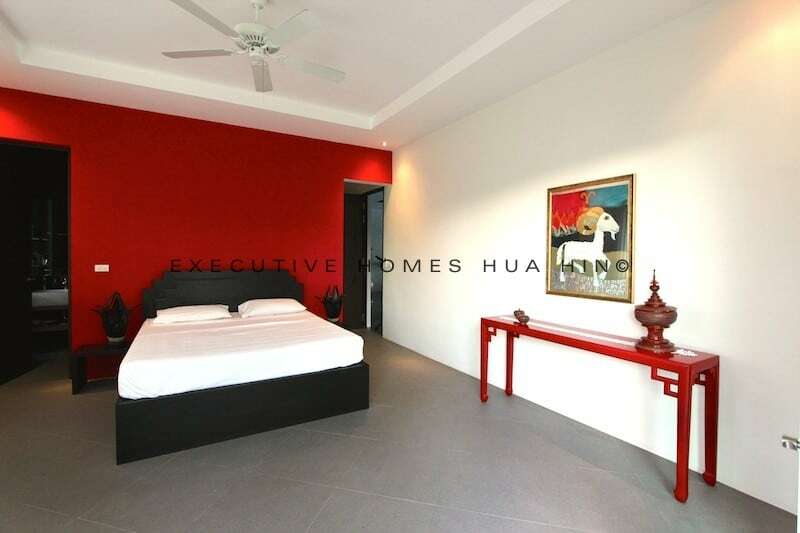 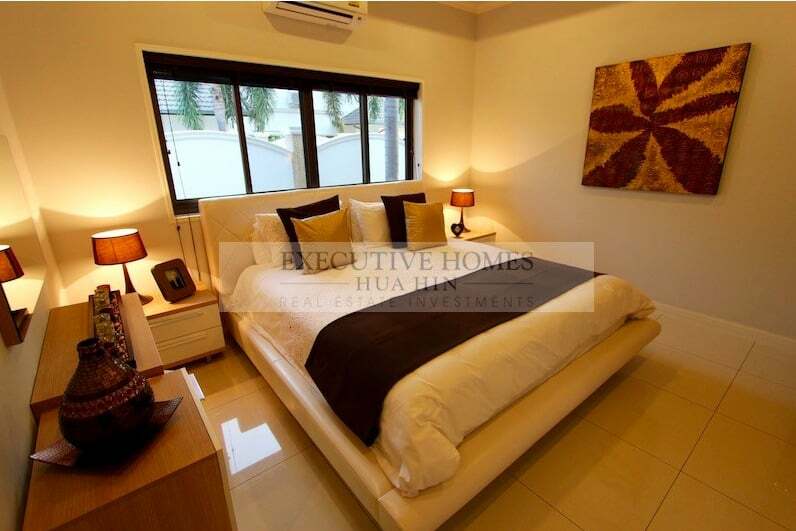 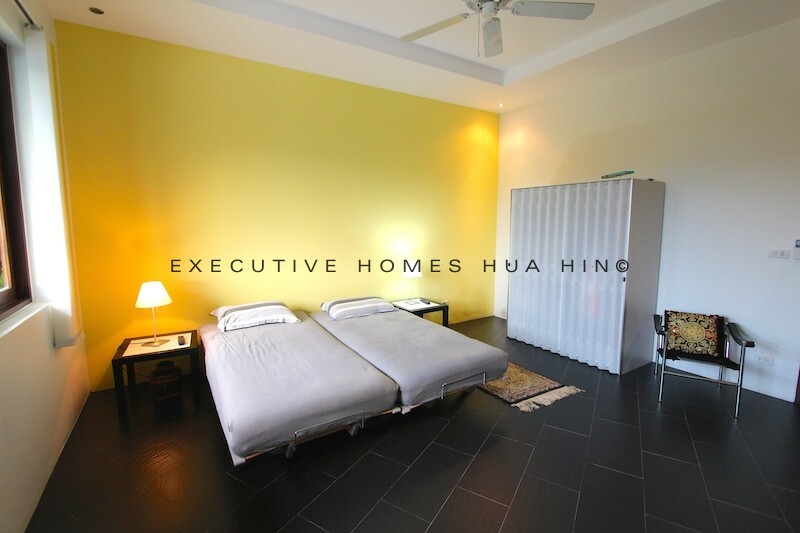 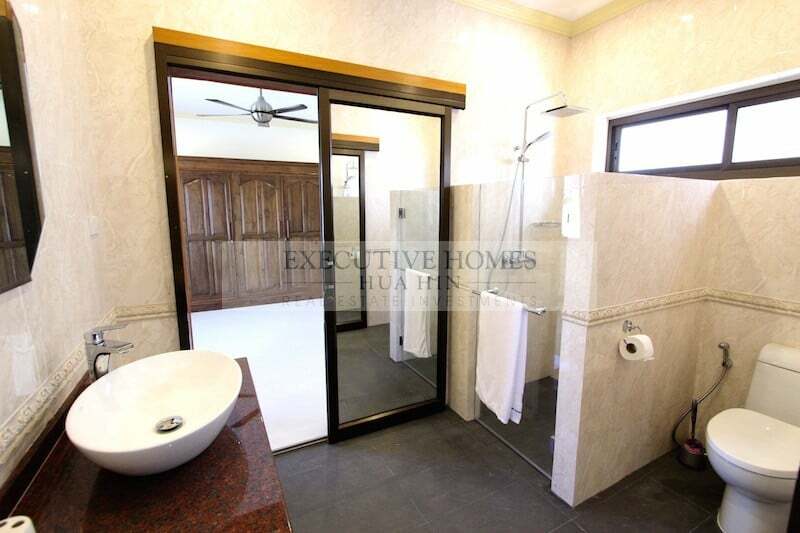 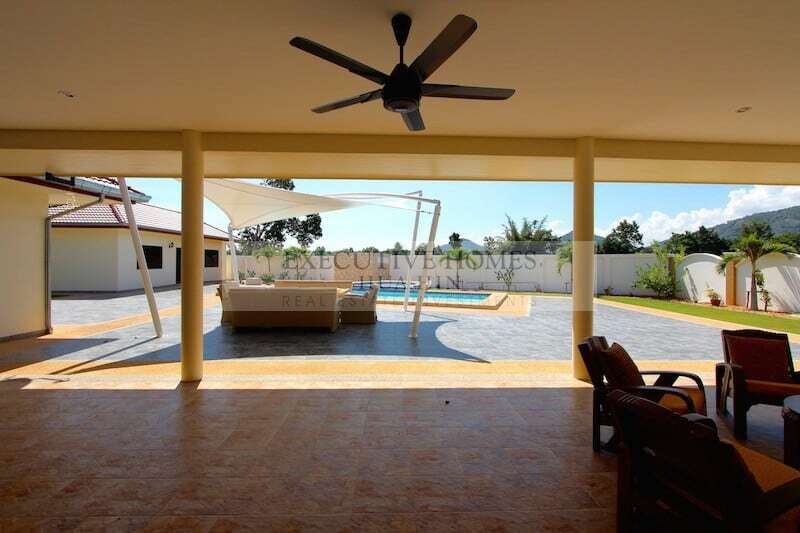 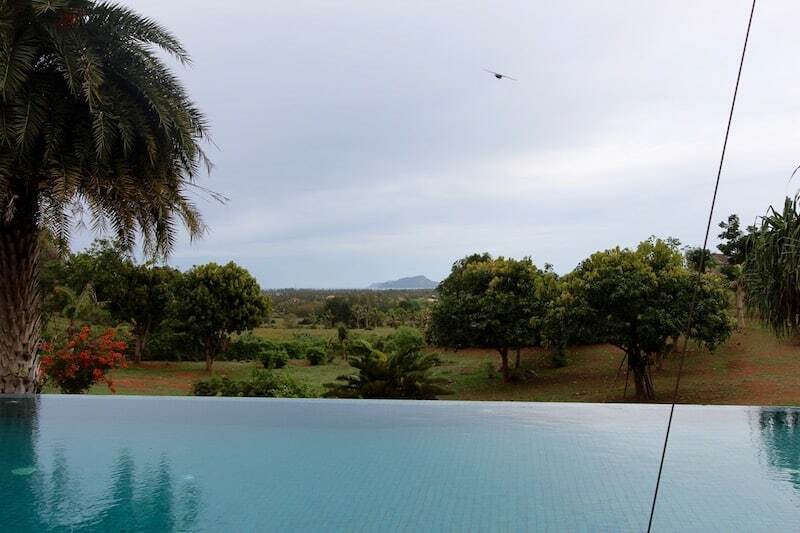 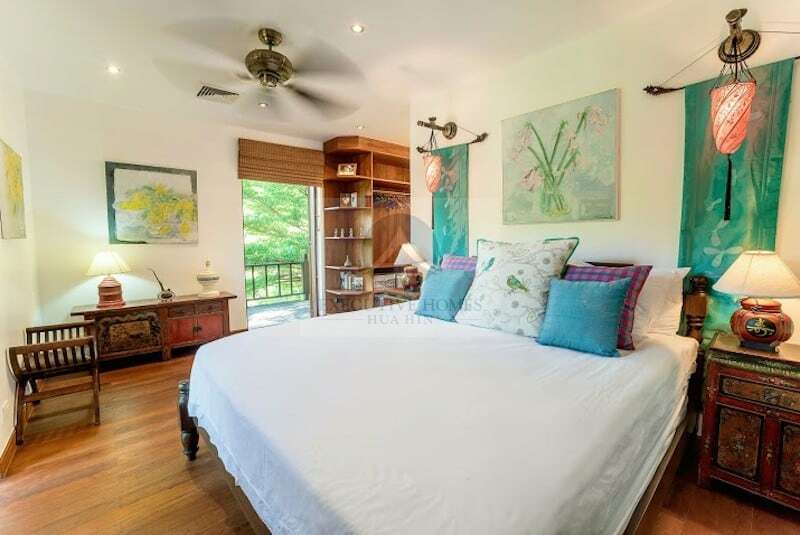 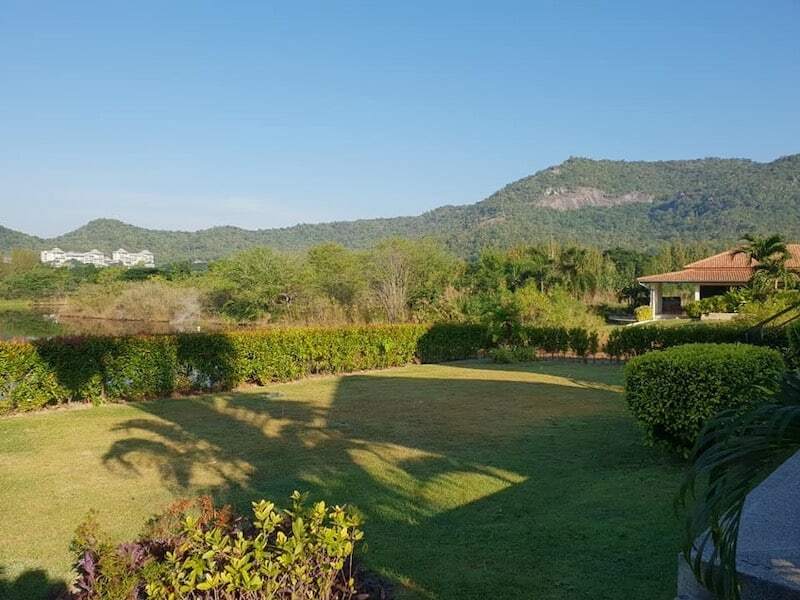 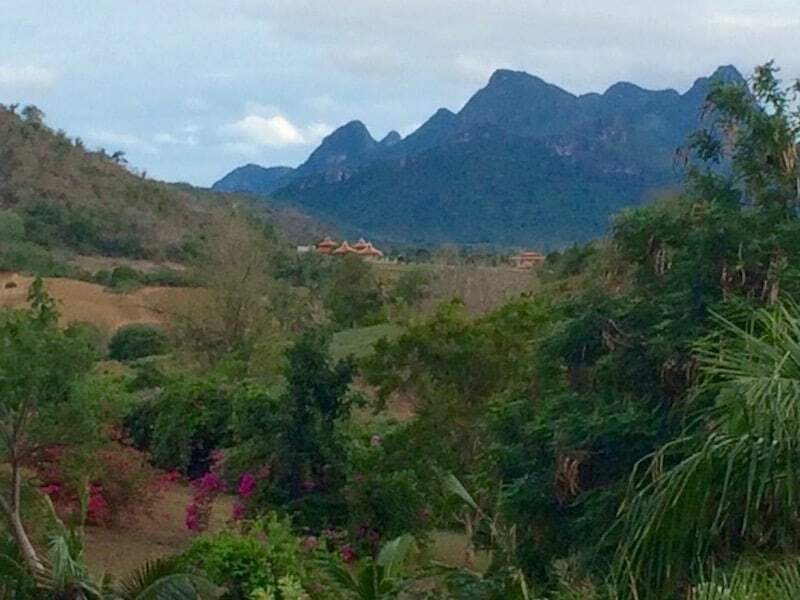 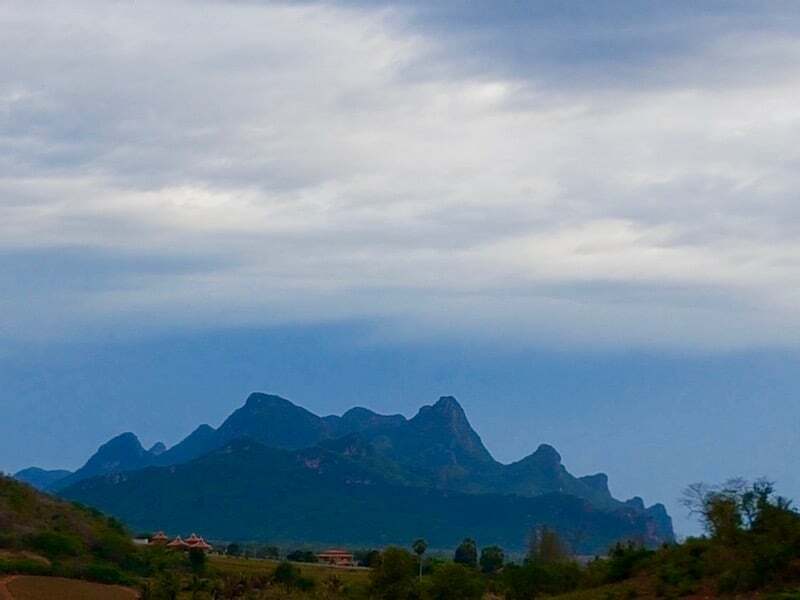 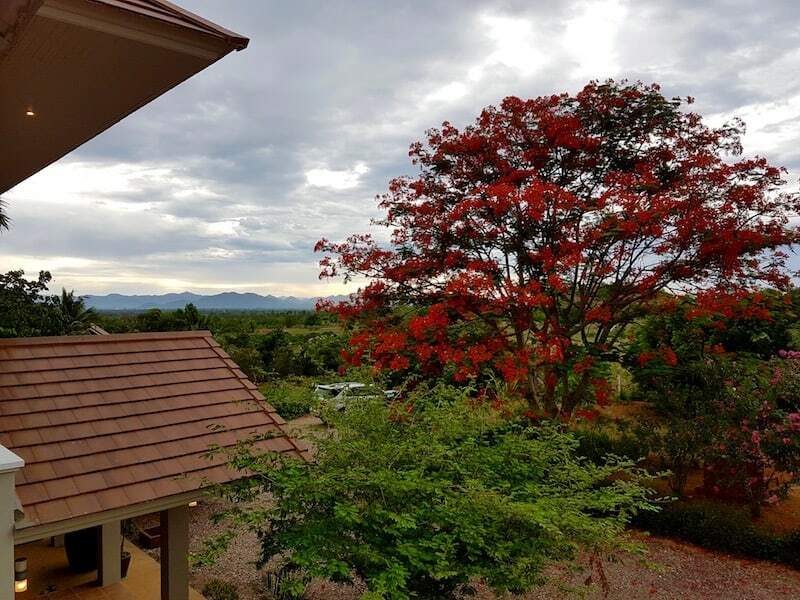 HIGH QUALITY HOME BUILT TO VERY GOOD STANDARD LOCATED IN NORTH HUA HIN This beautifully finished and perfectly furnished home has a great, practical layout,. 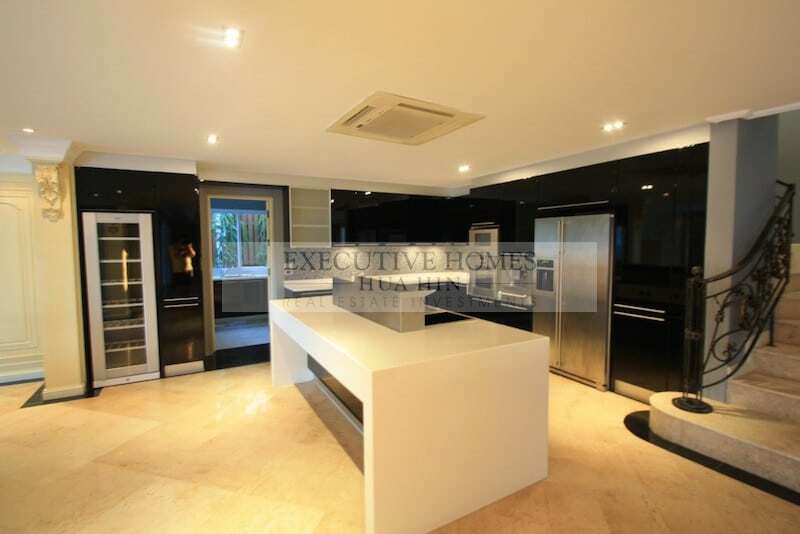 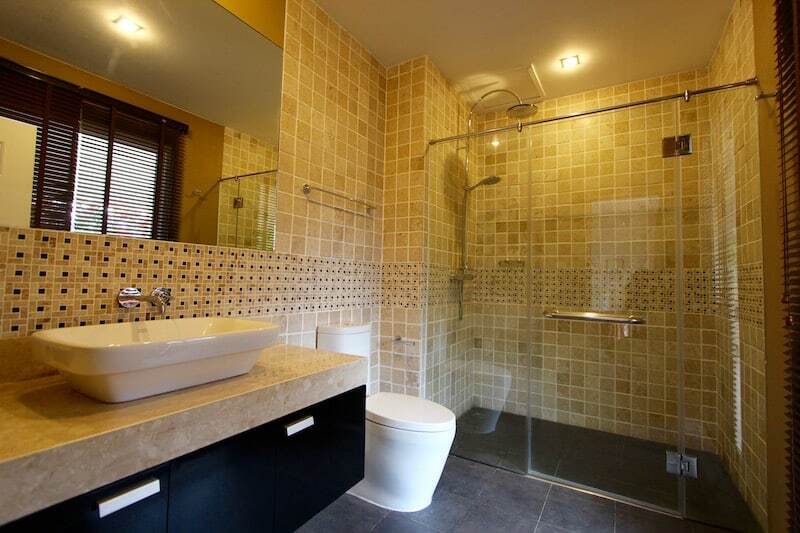 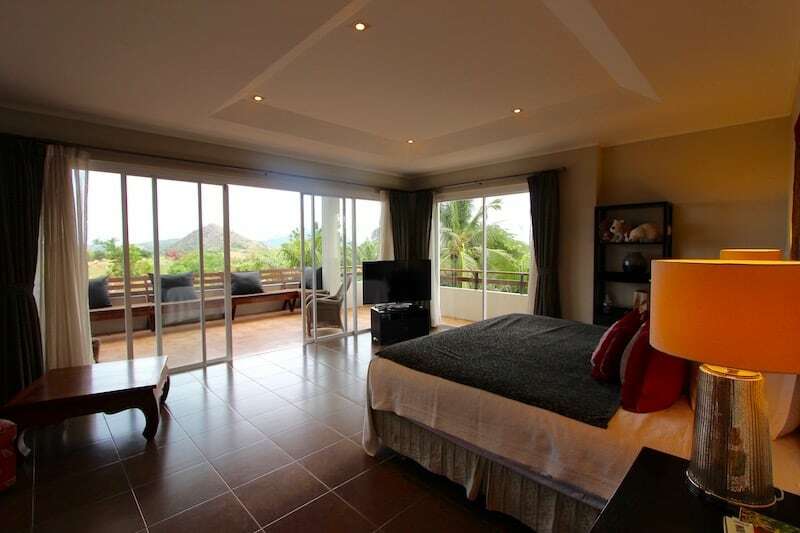 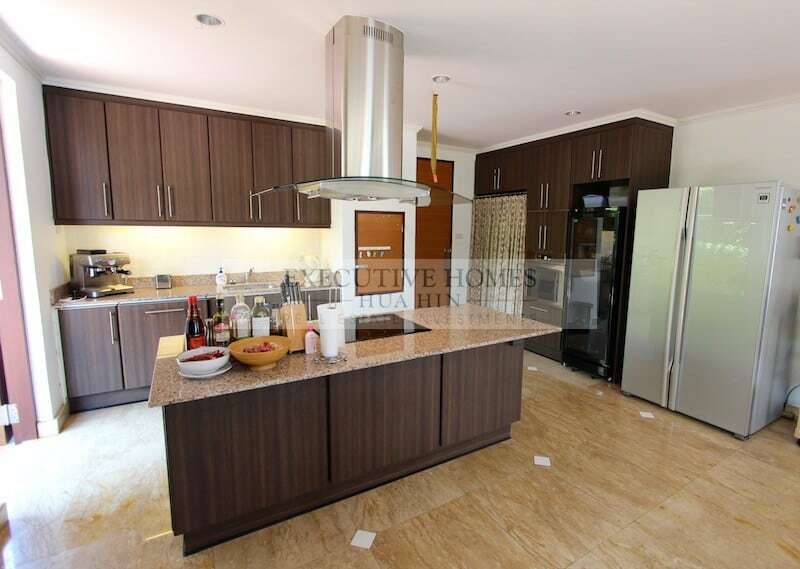 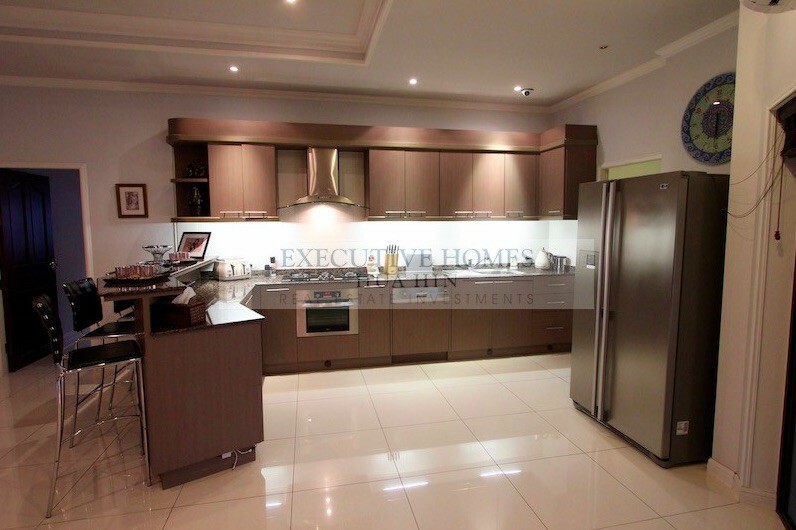 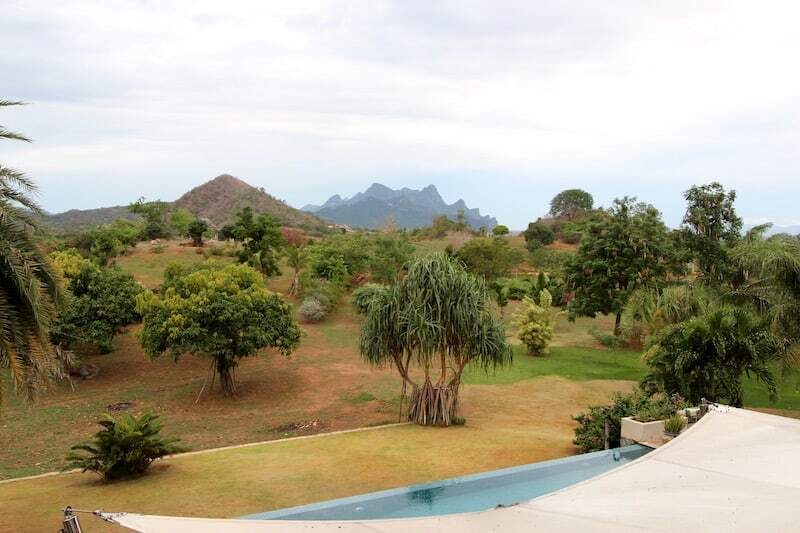 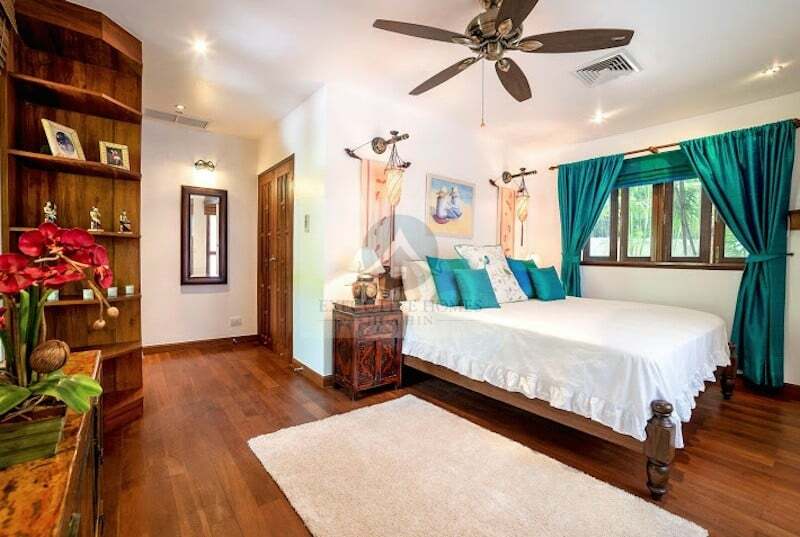 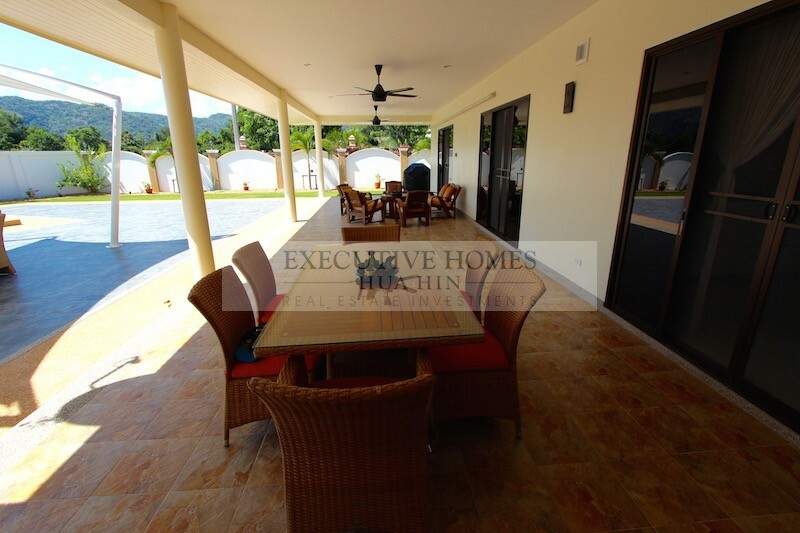 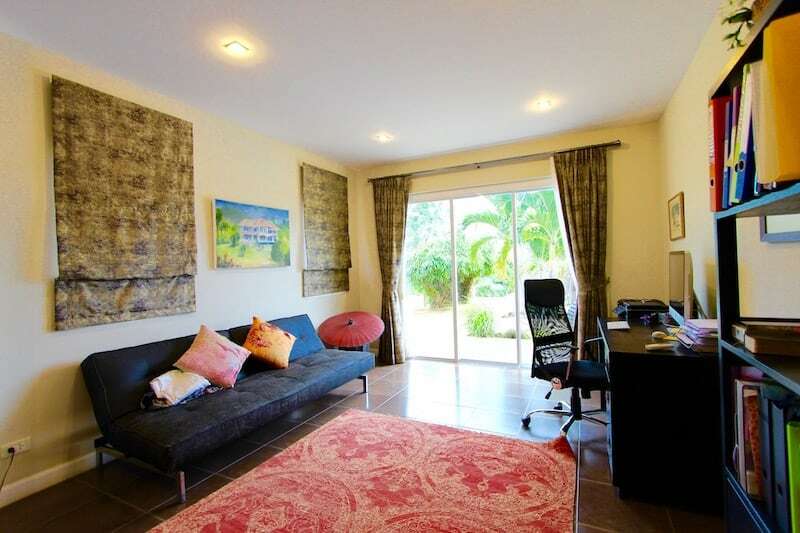 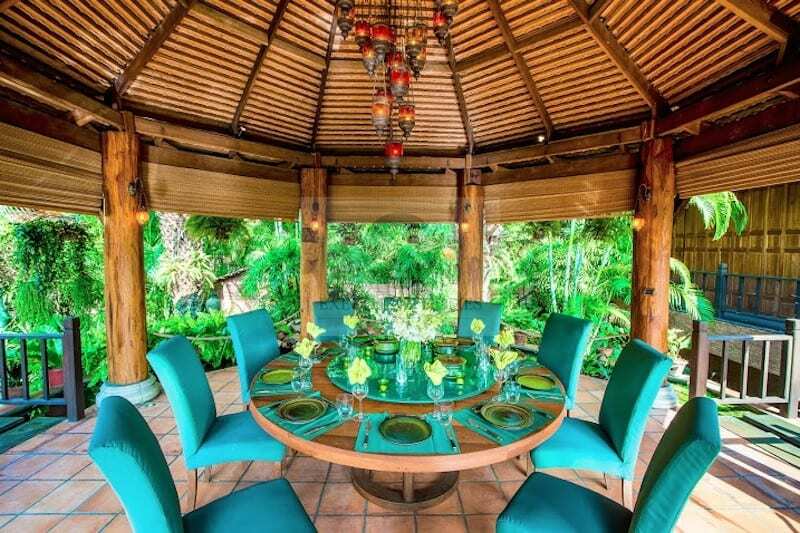 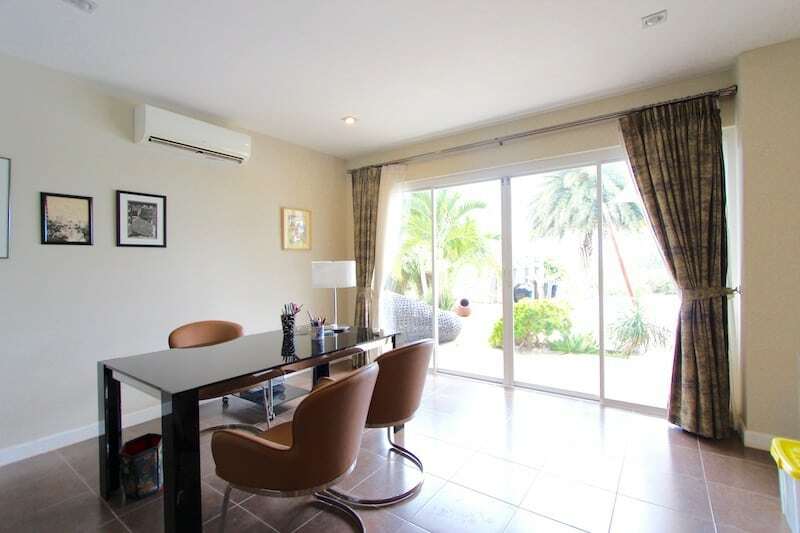 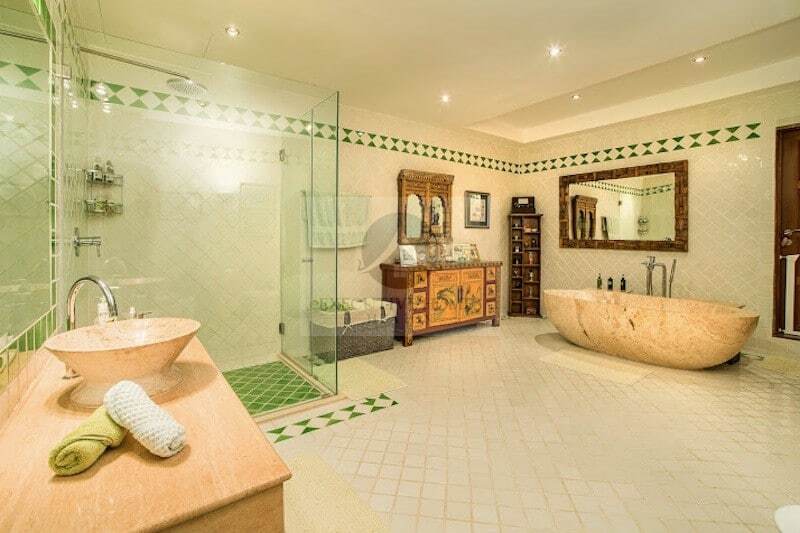 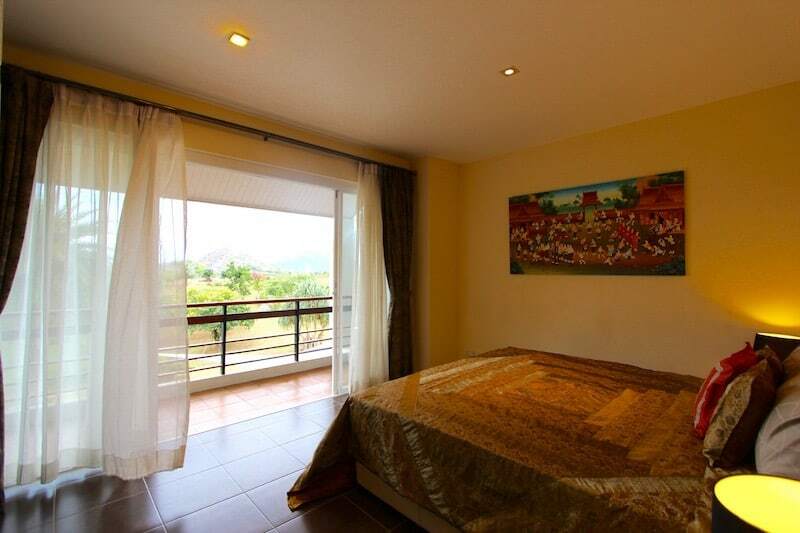 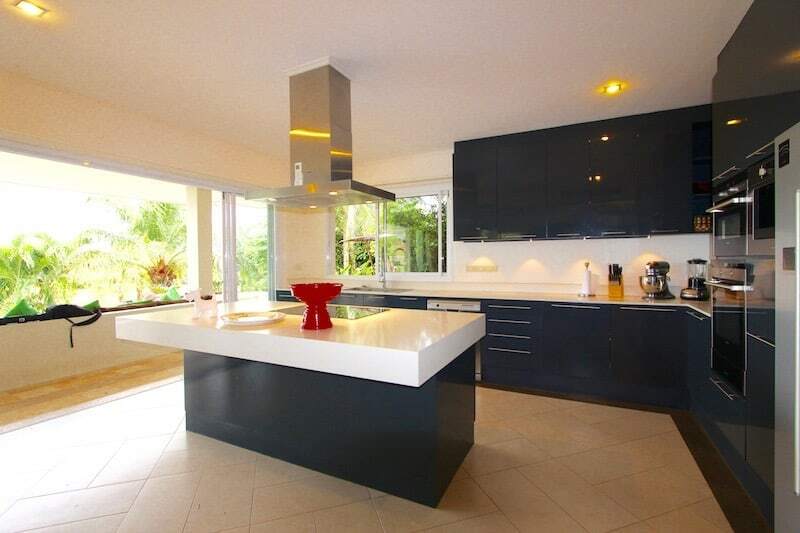 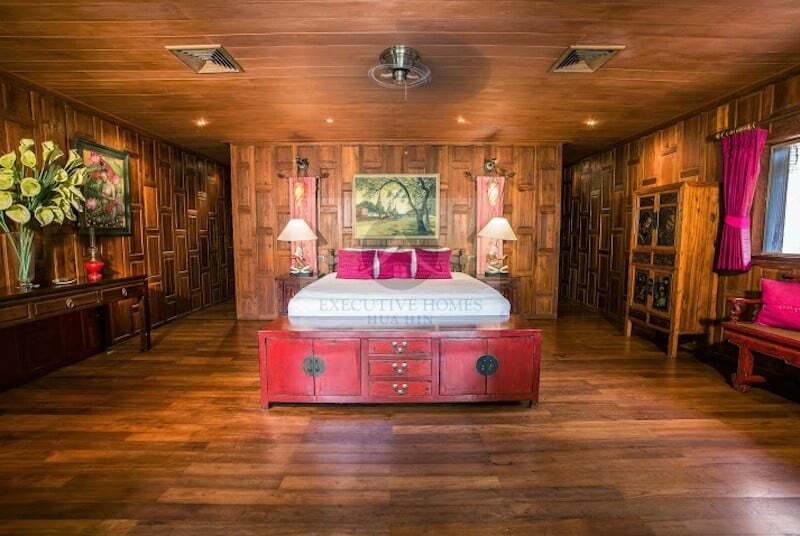 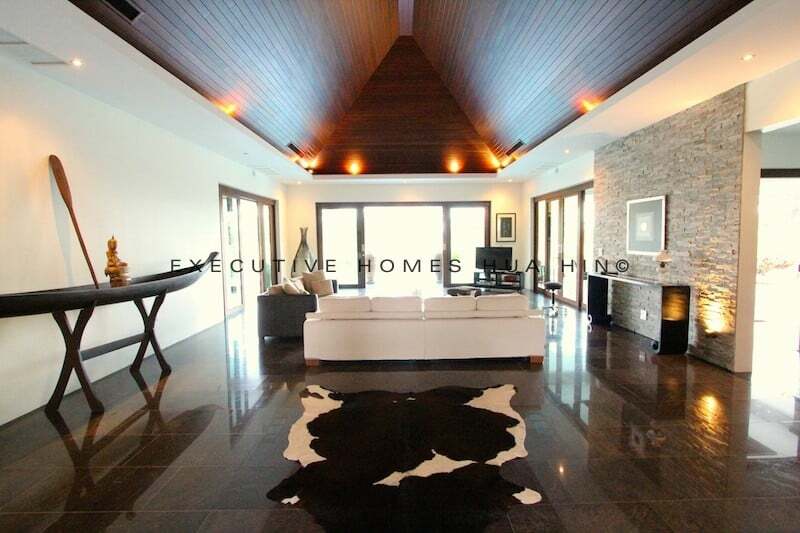 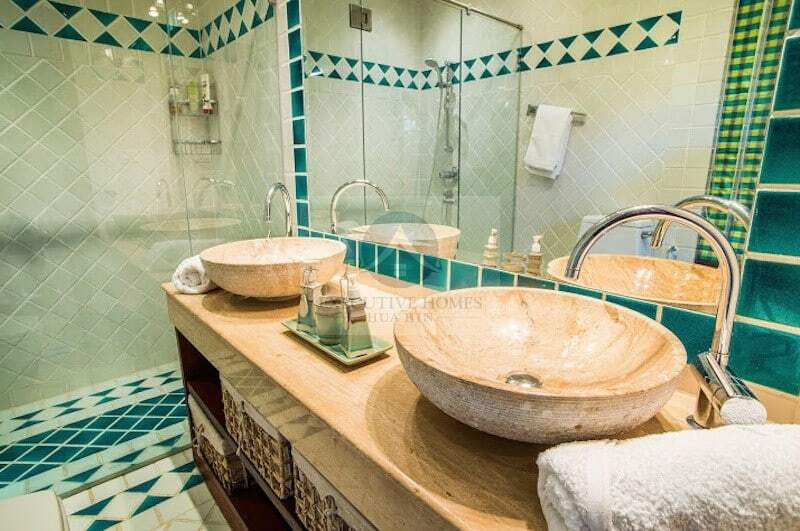 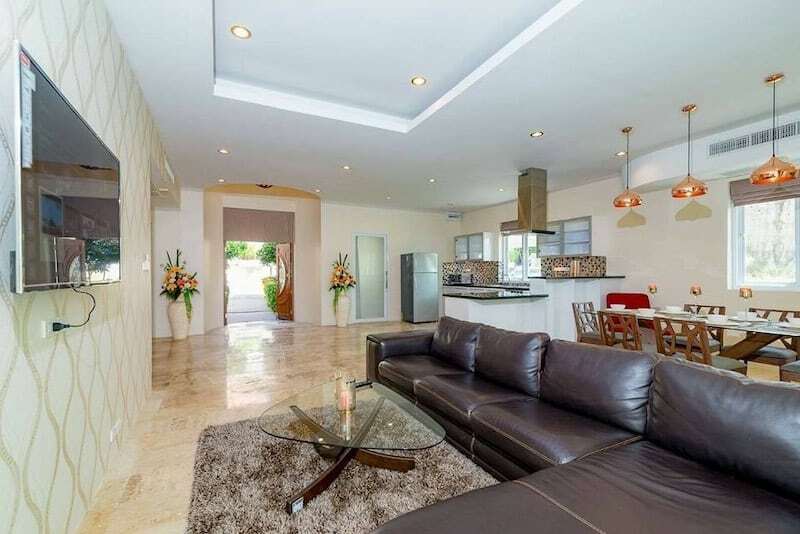 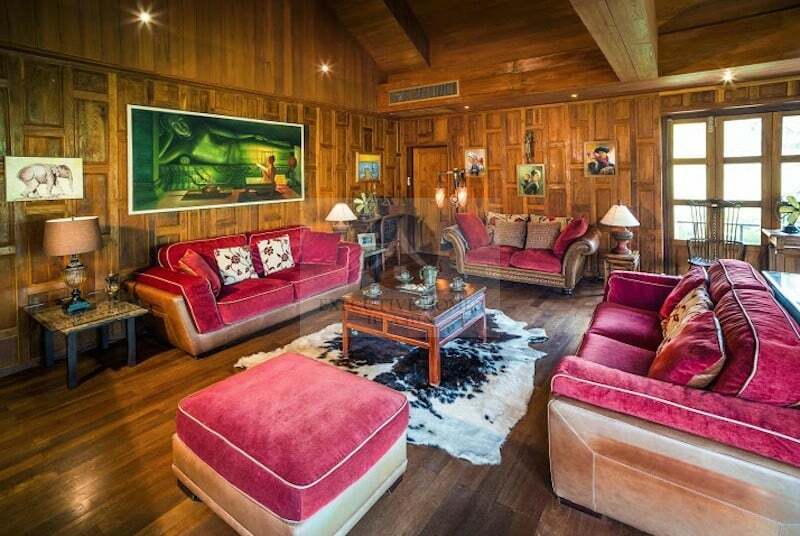 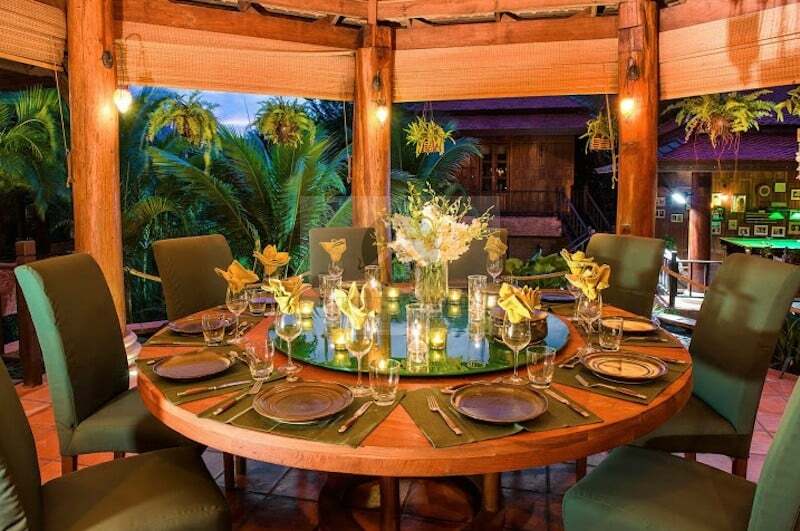 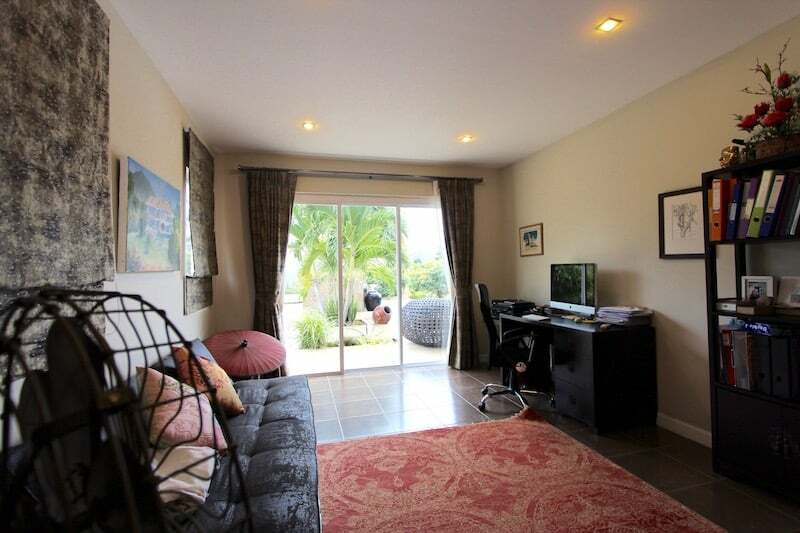 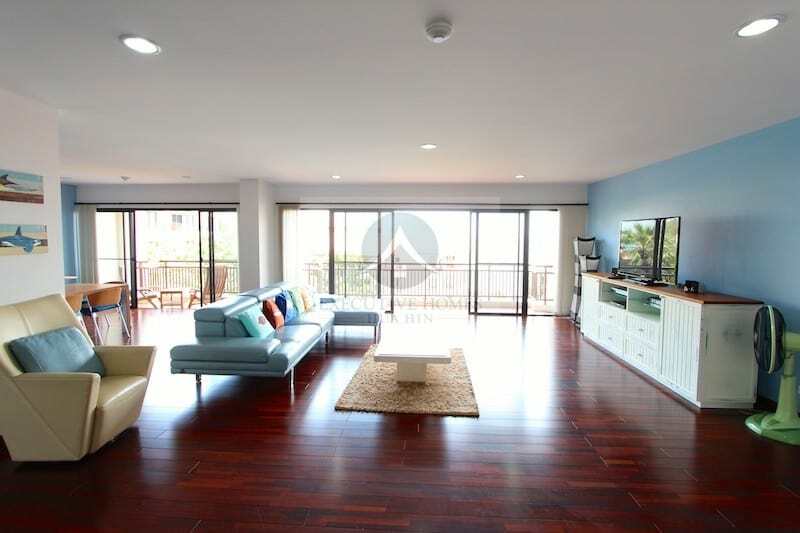 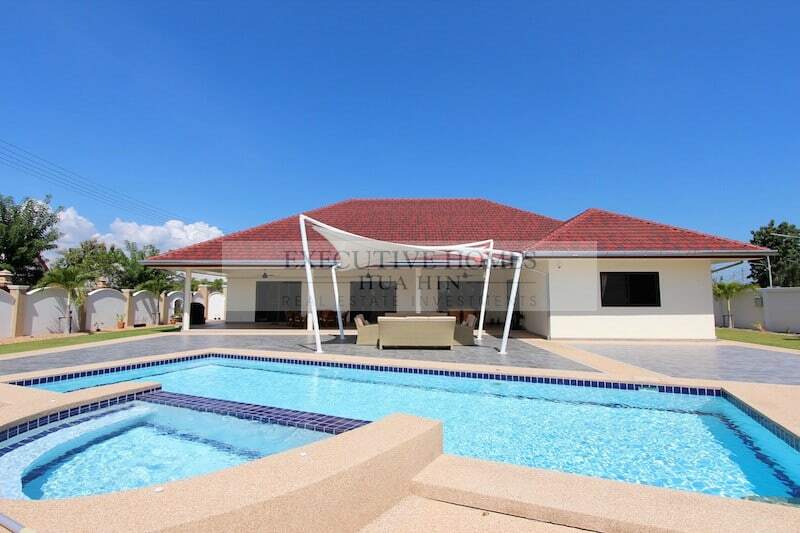 This is a luxury private pool villa for sale on Palm Hills golf course. 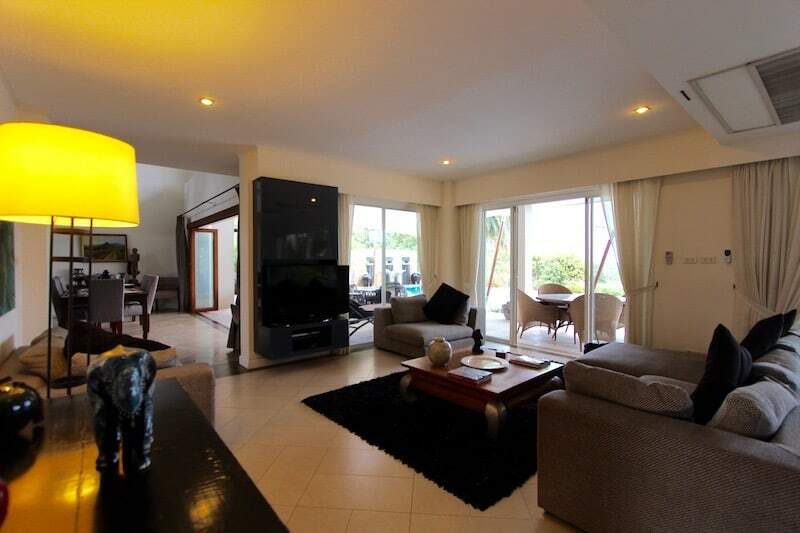 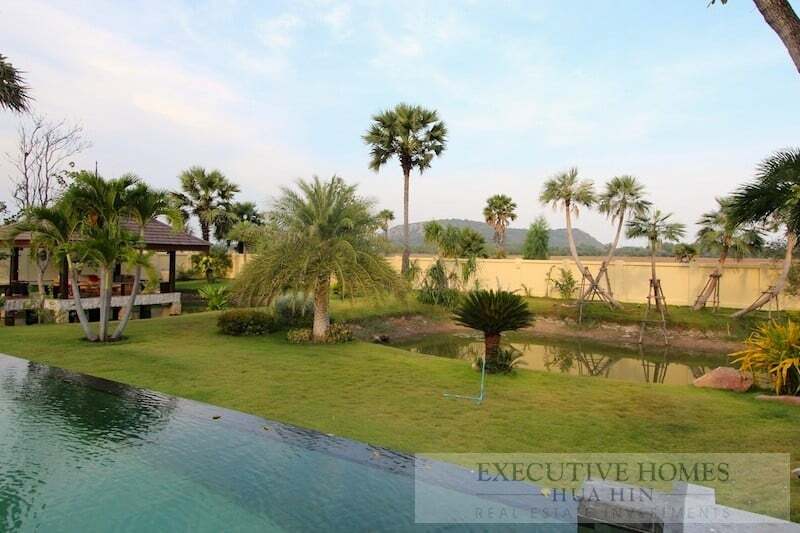 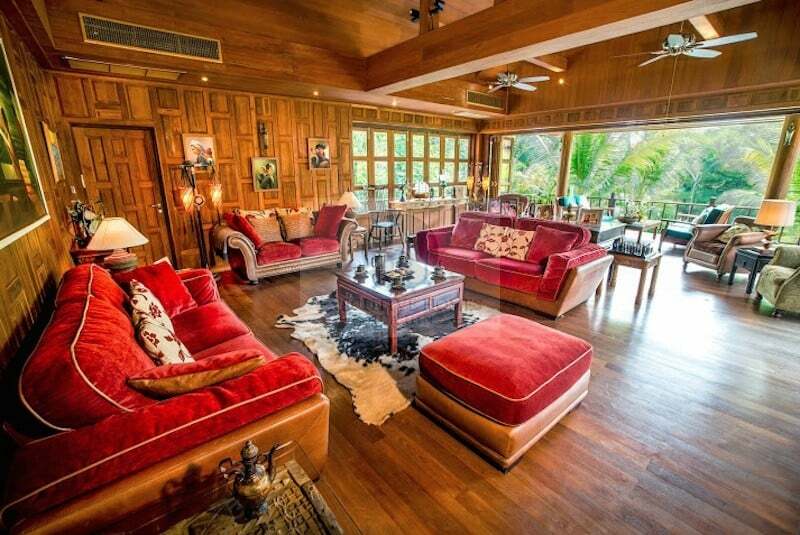 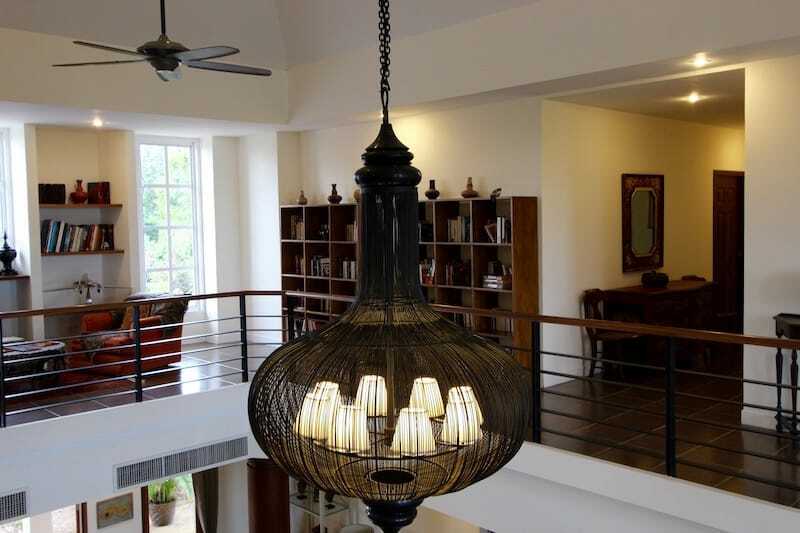 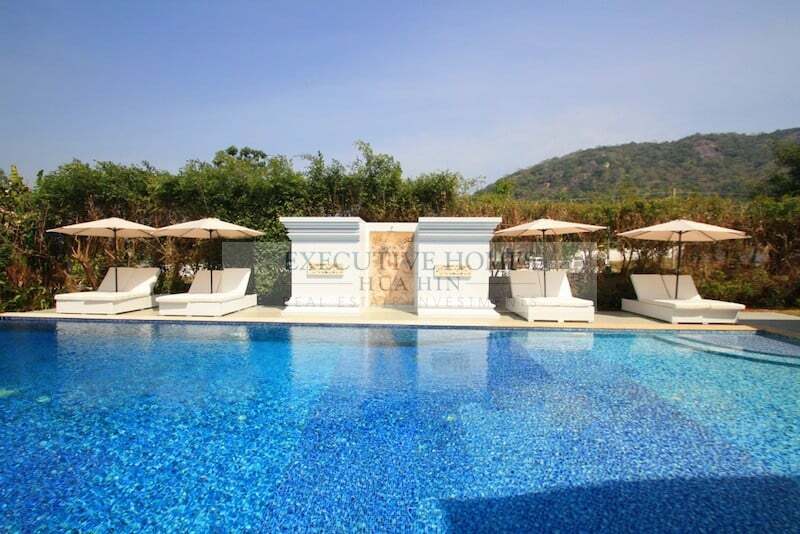 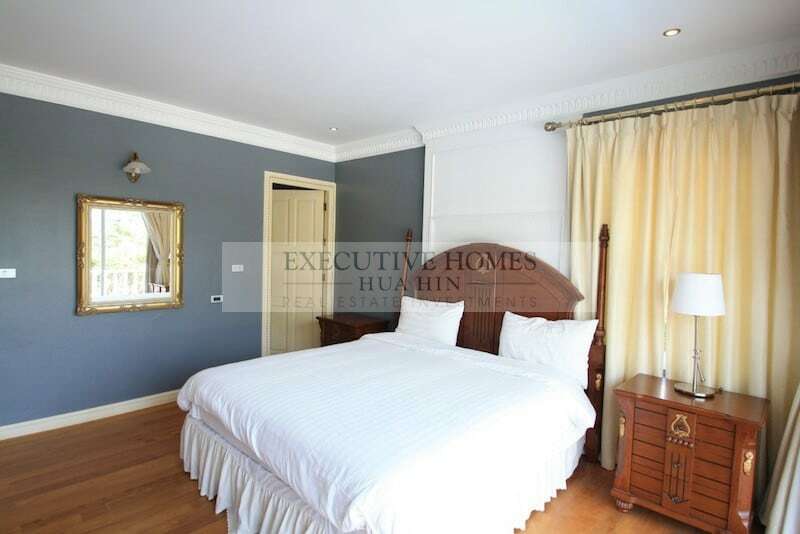 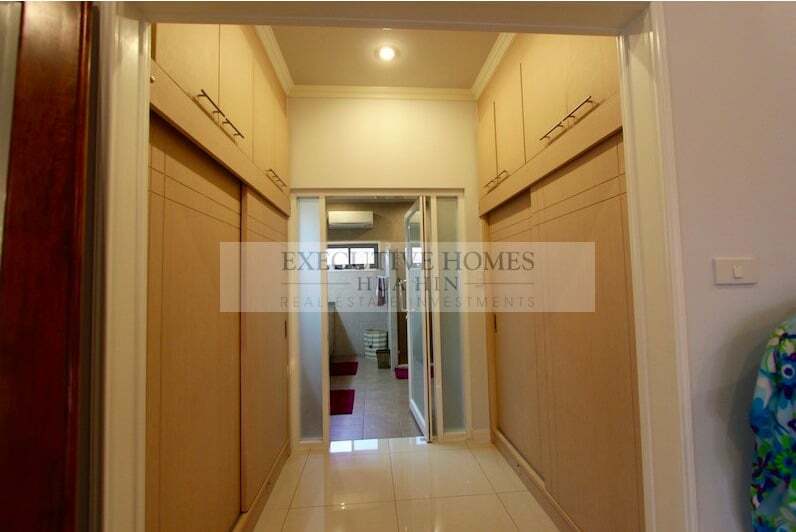 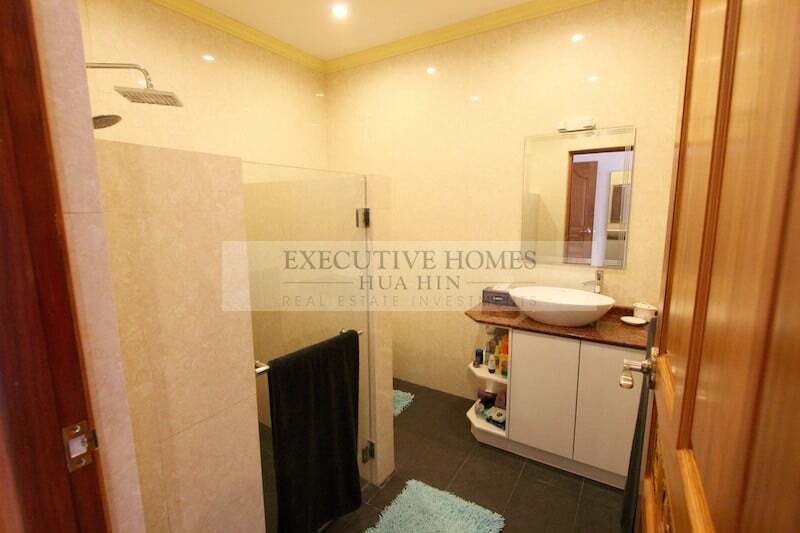 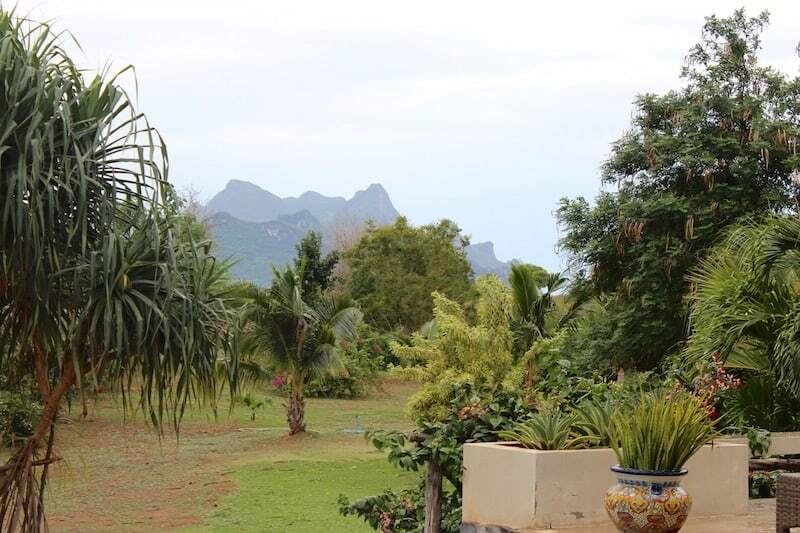 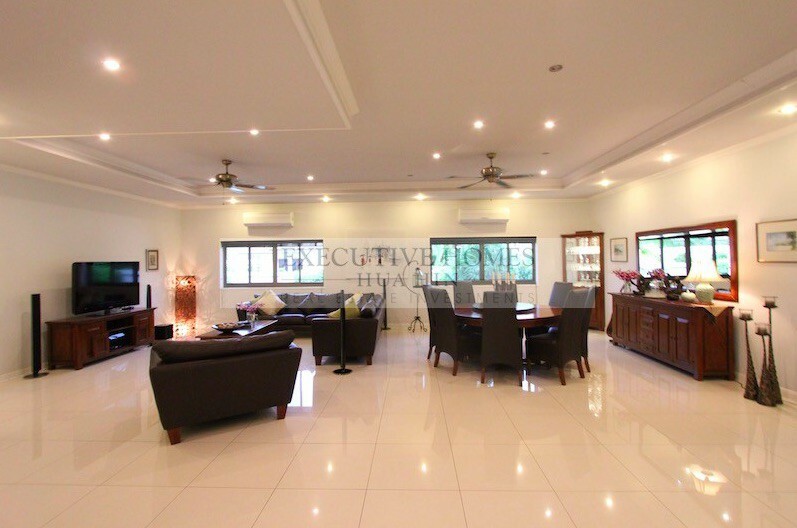 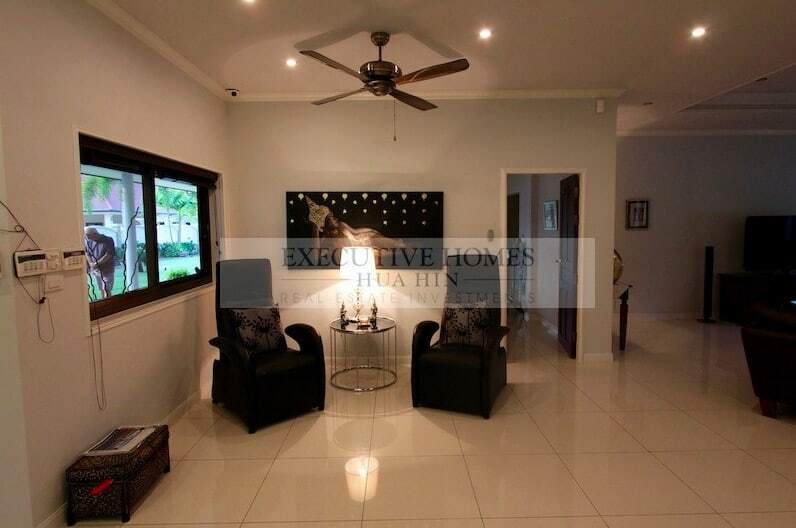 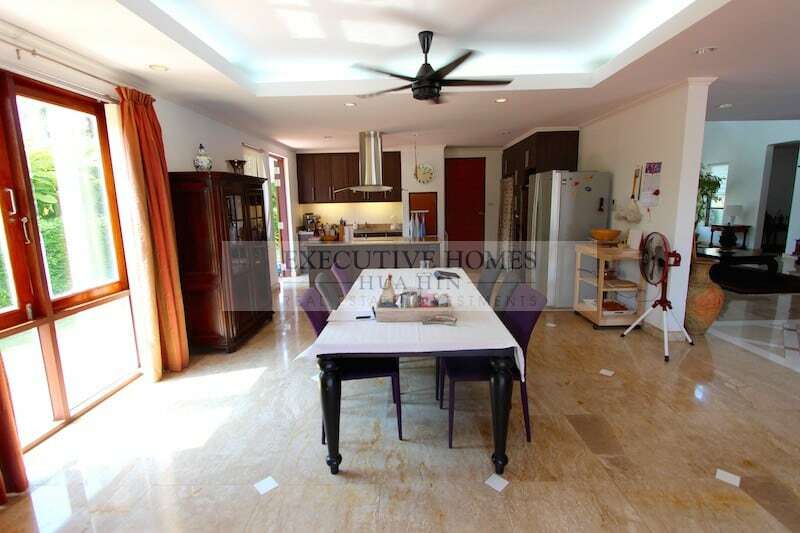 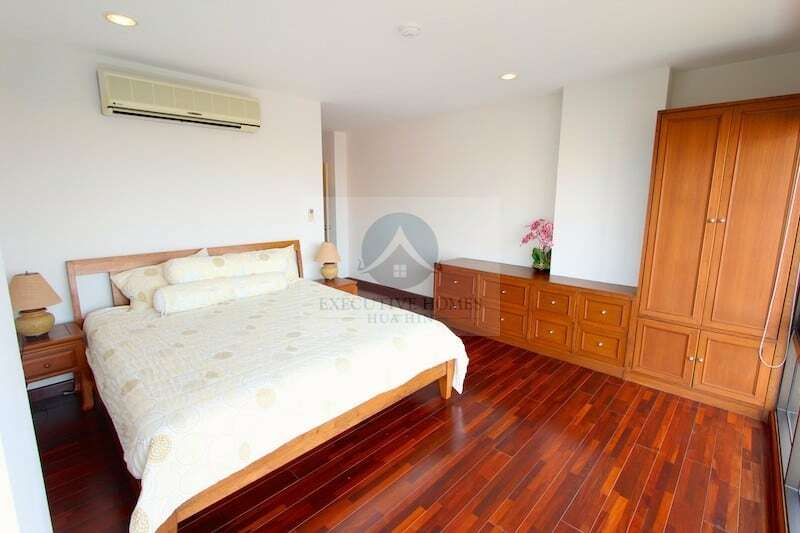 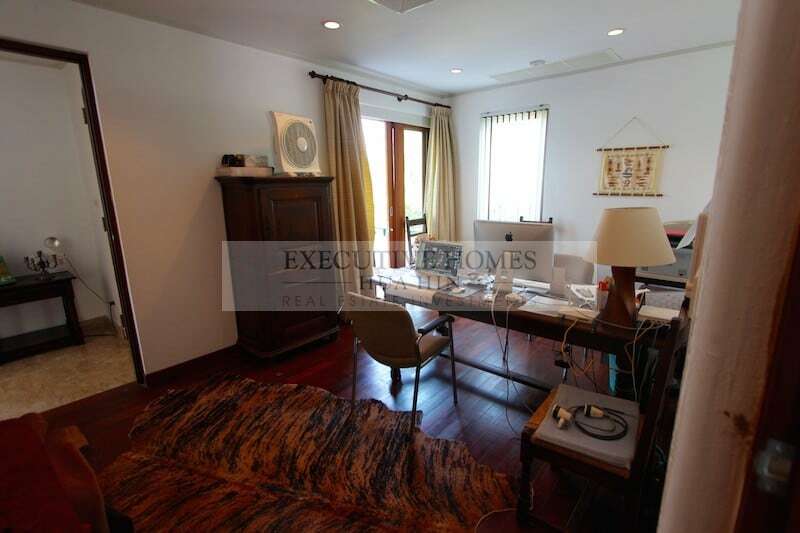 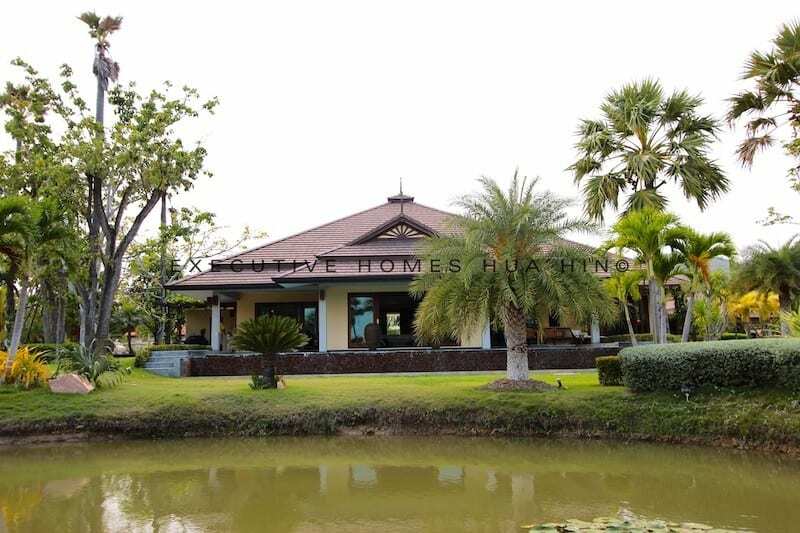 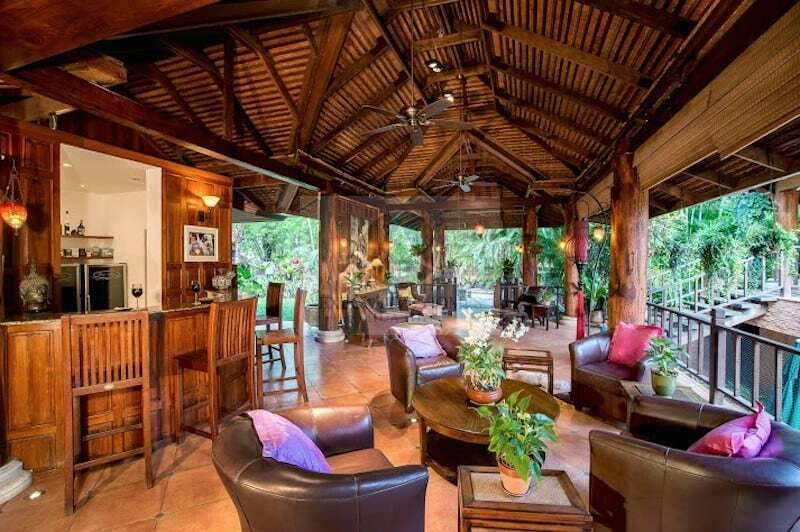 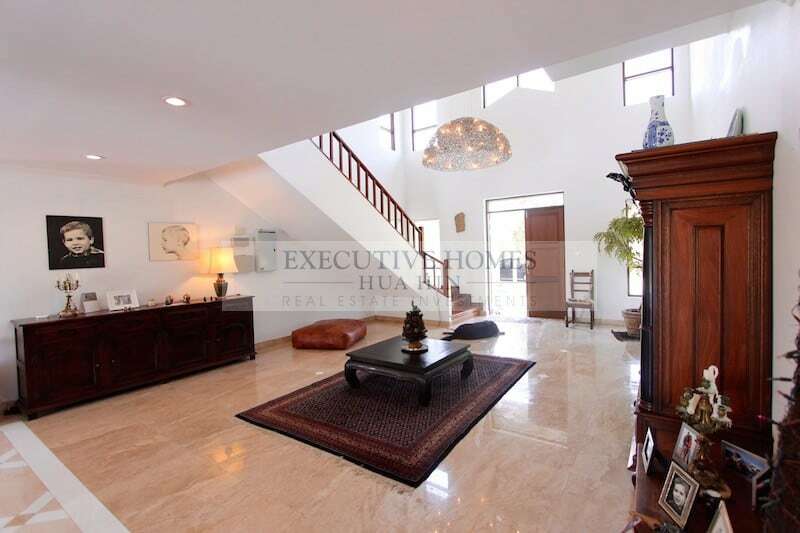 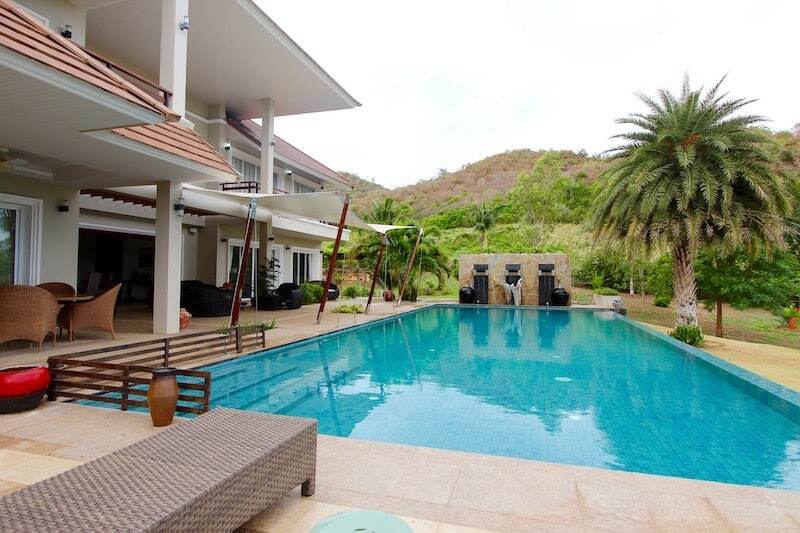 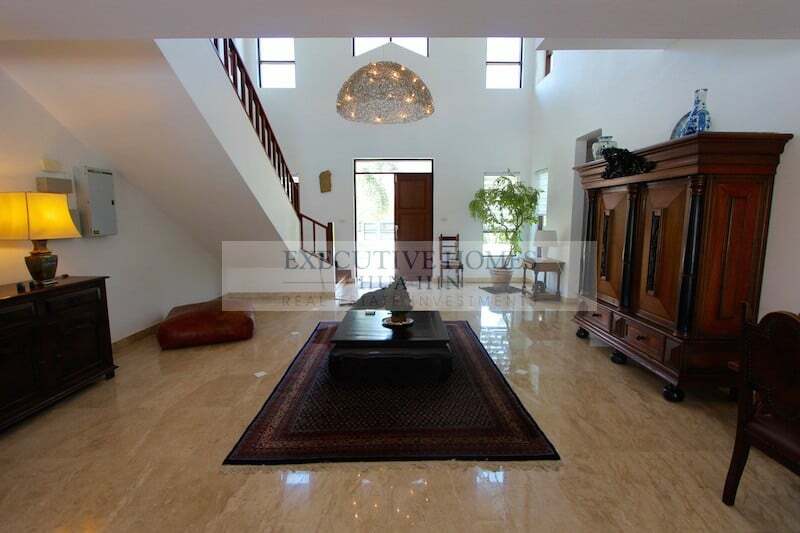 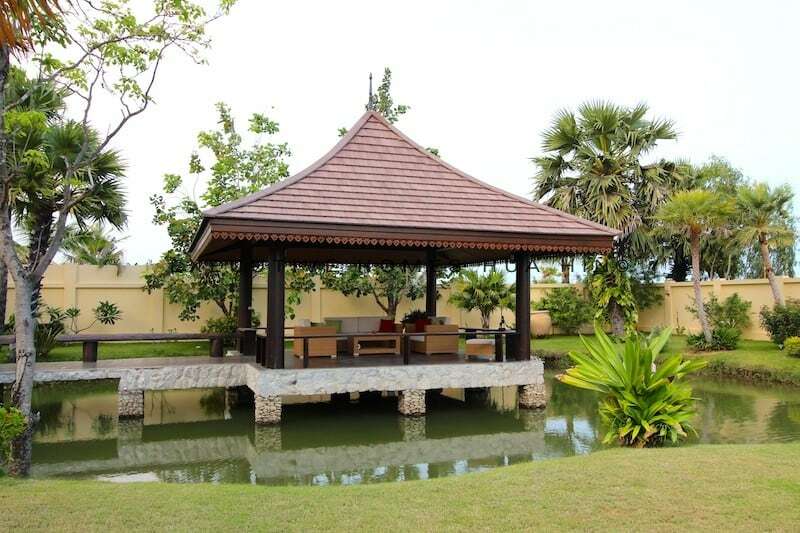 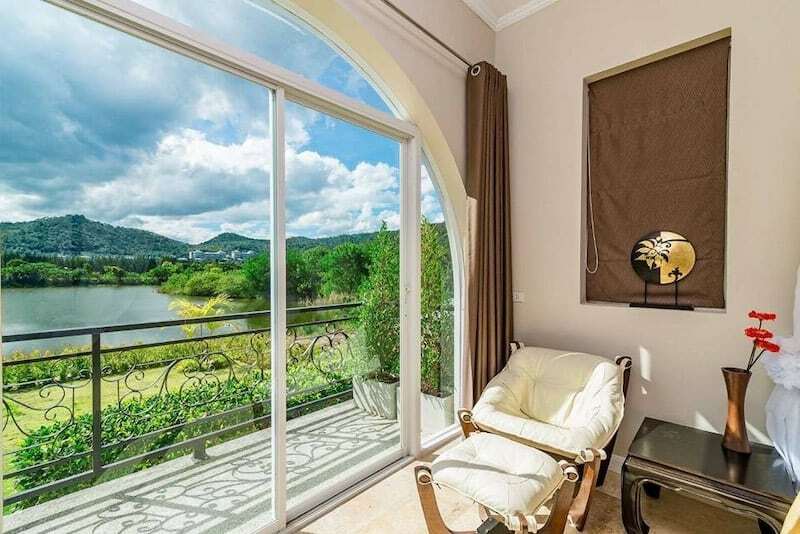 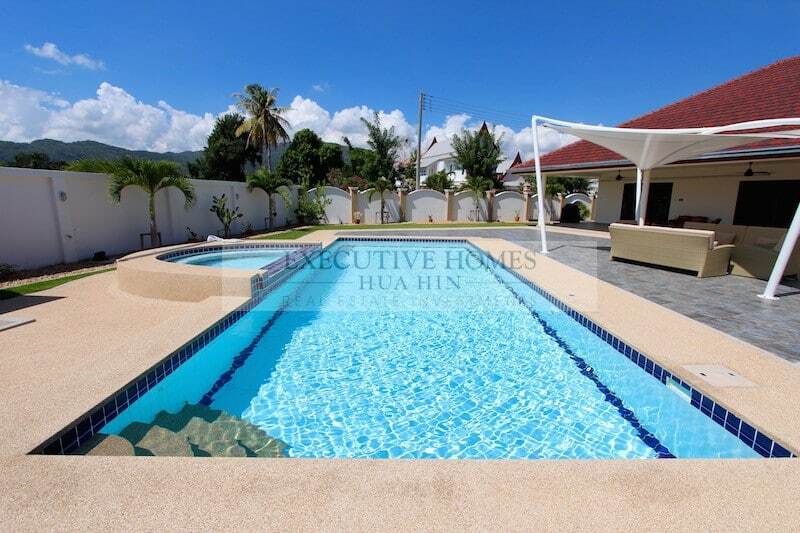 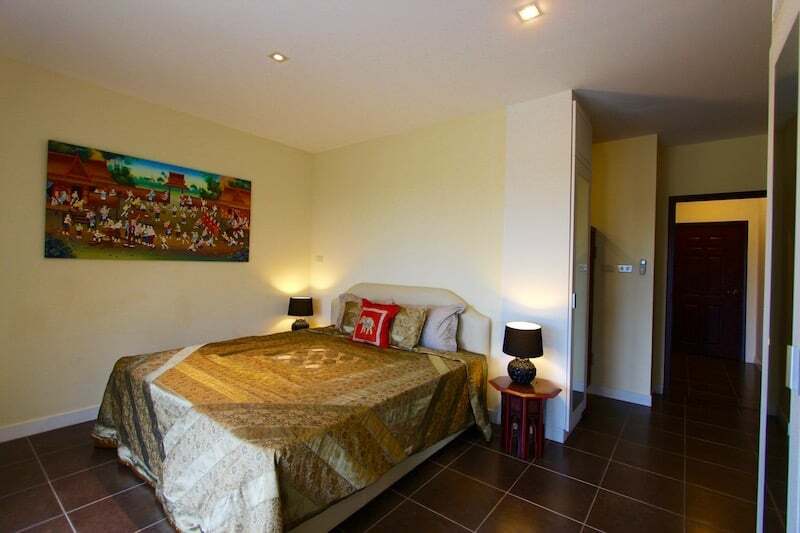 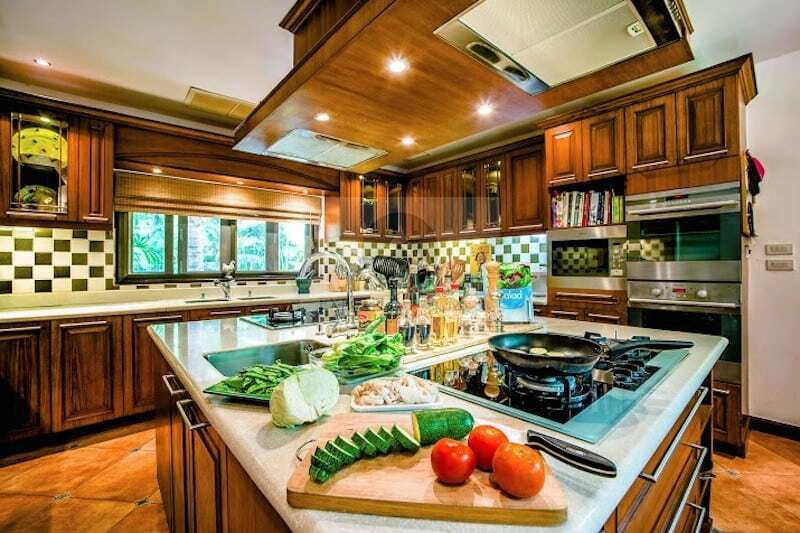 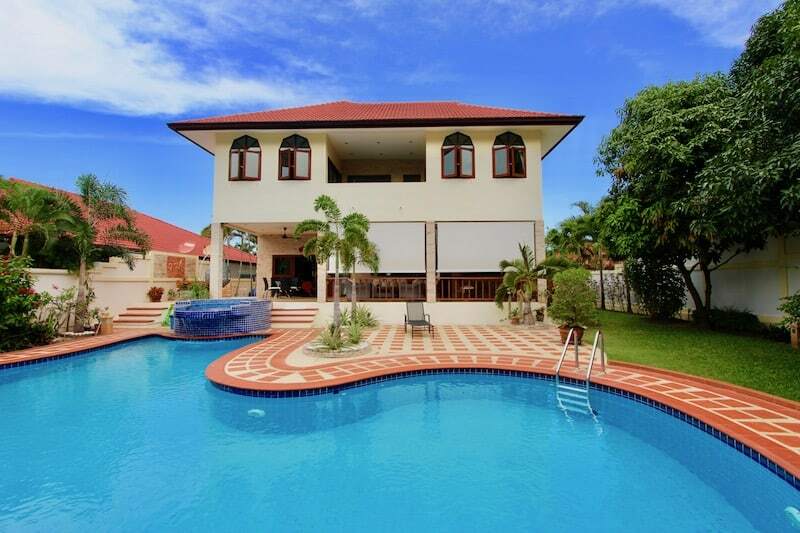 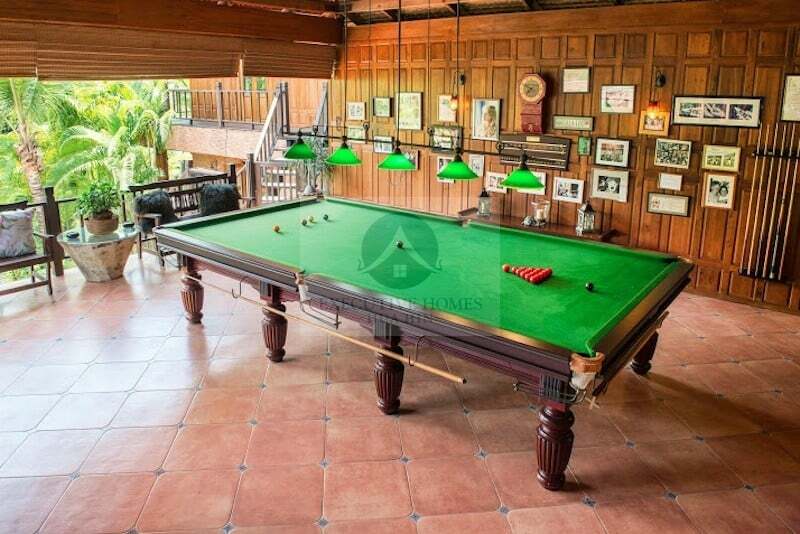 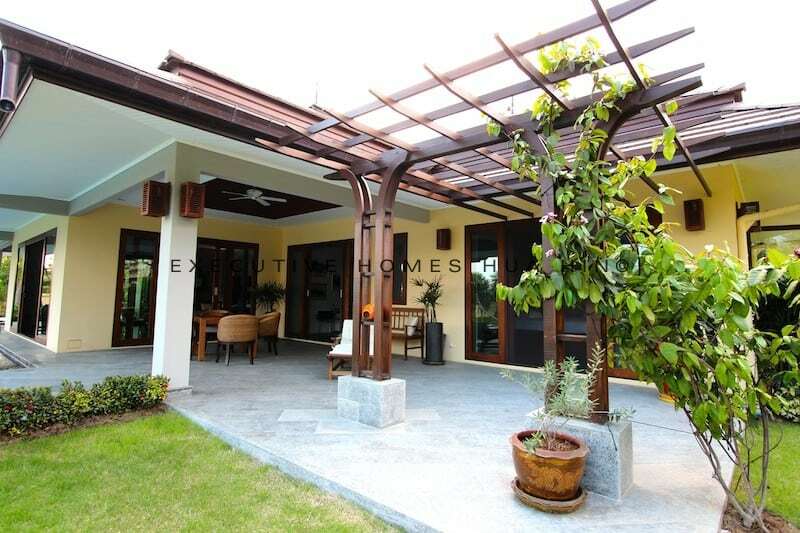 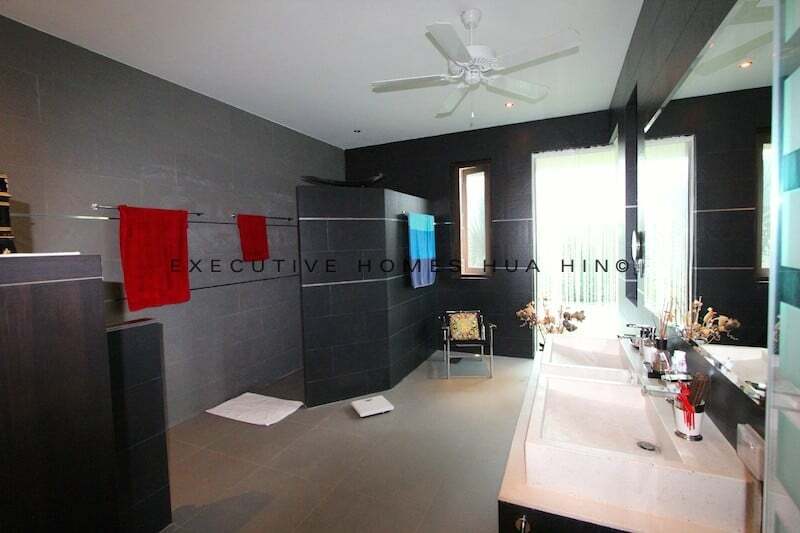 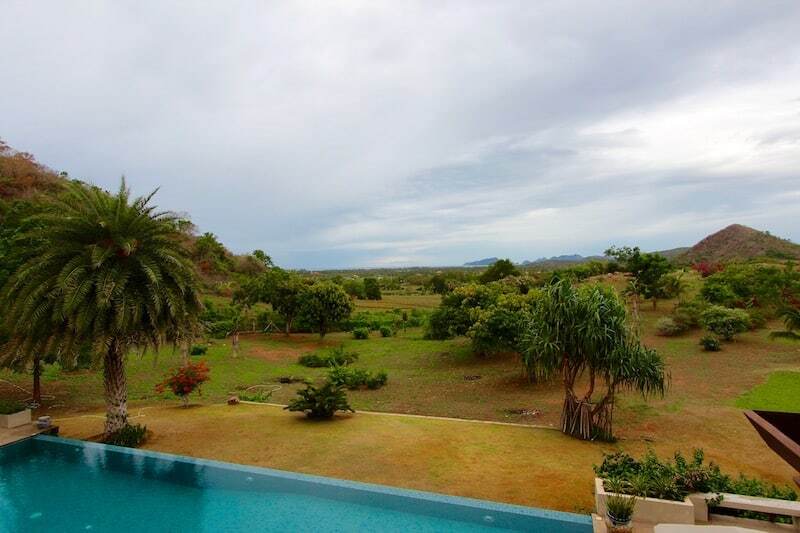 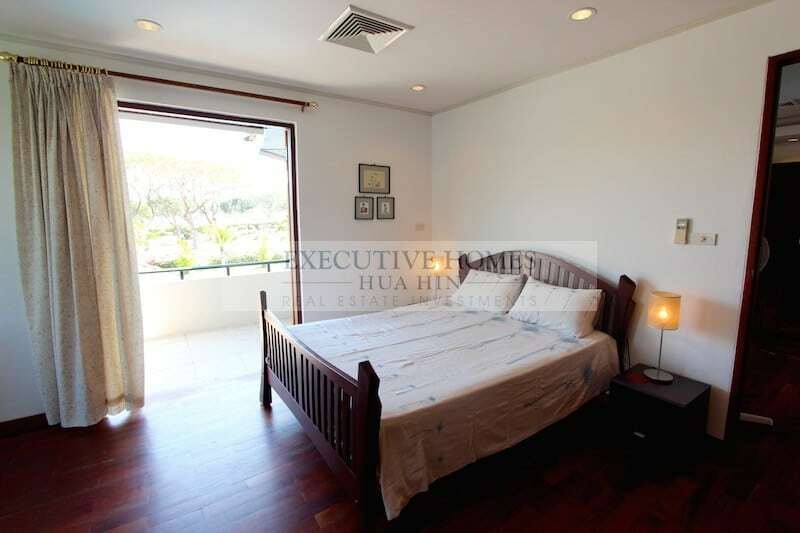 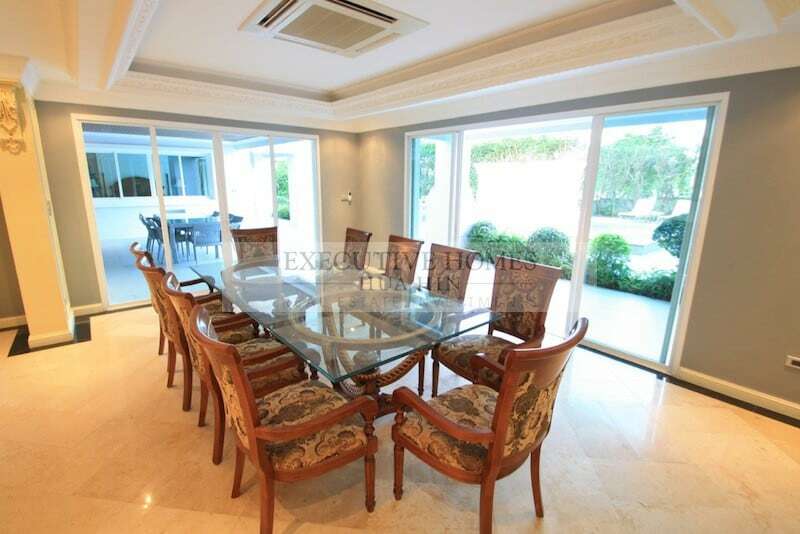 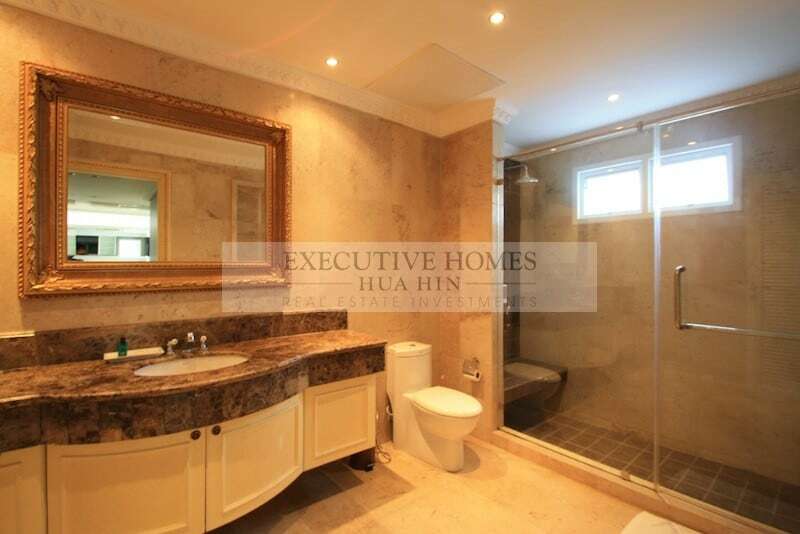 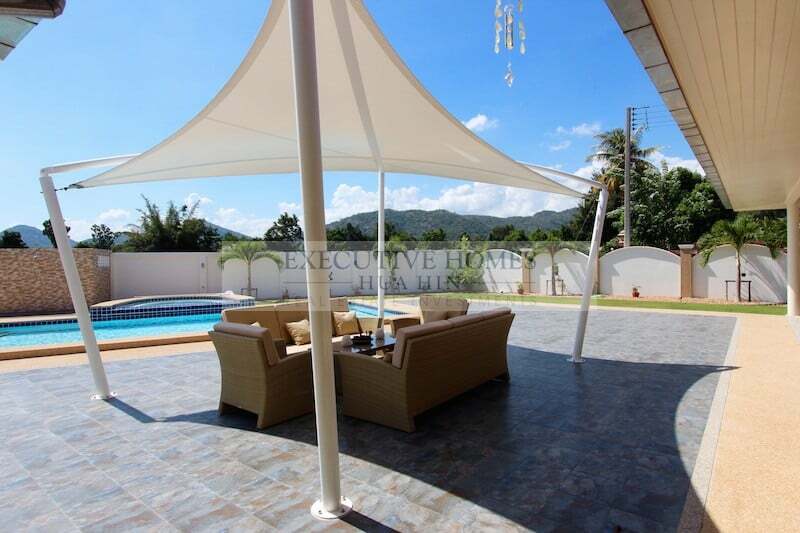 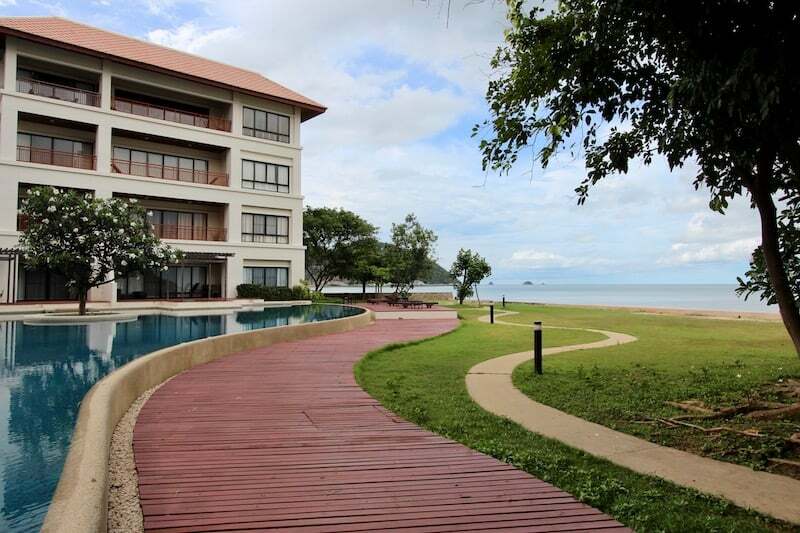 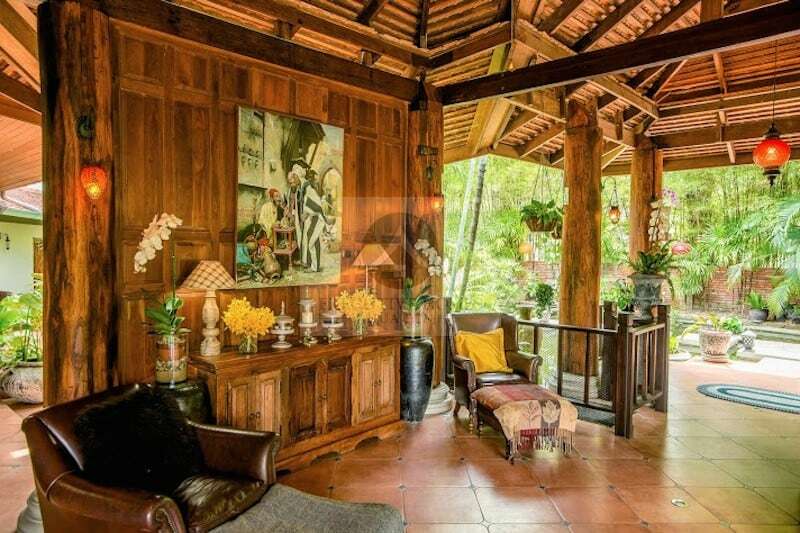 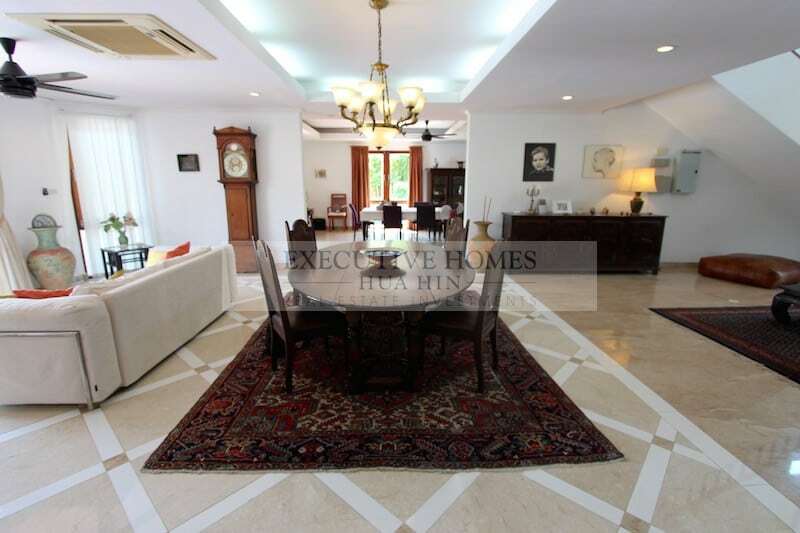 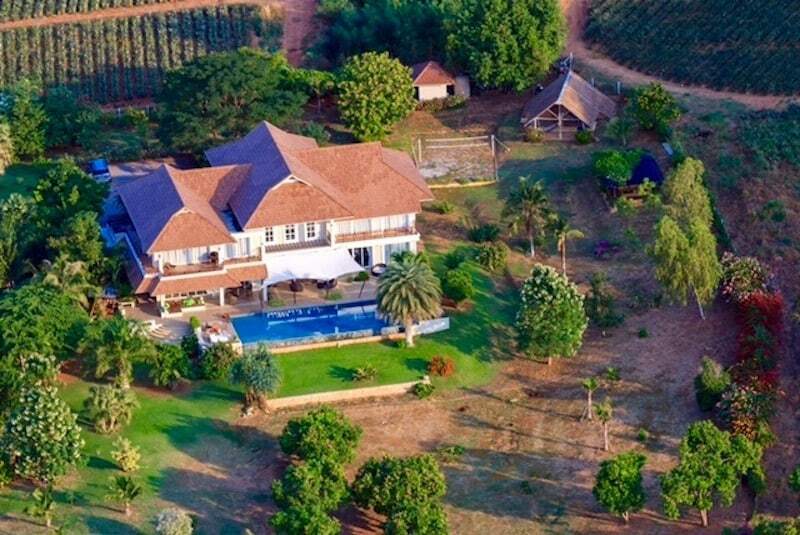 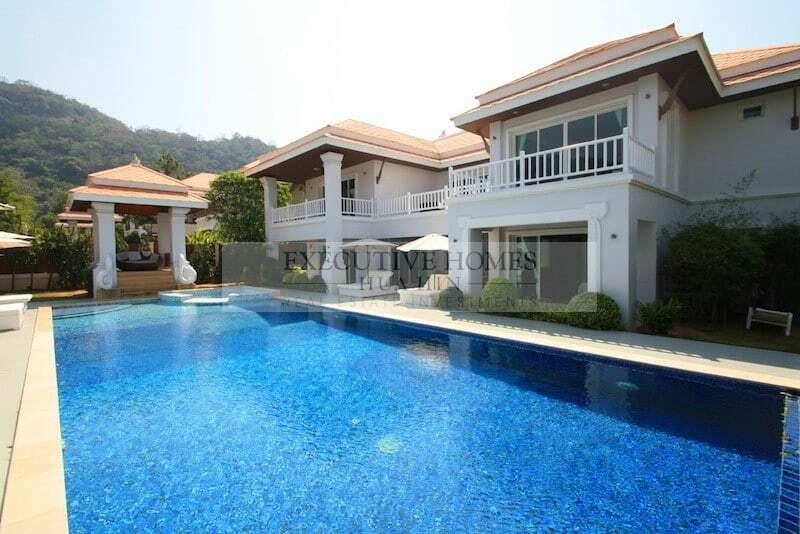 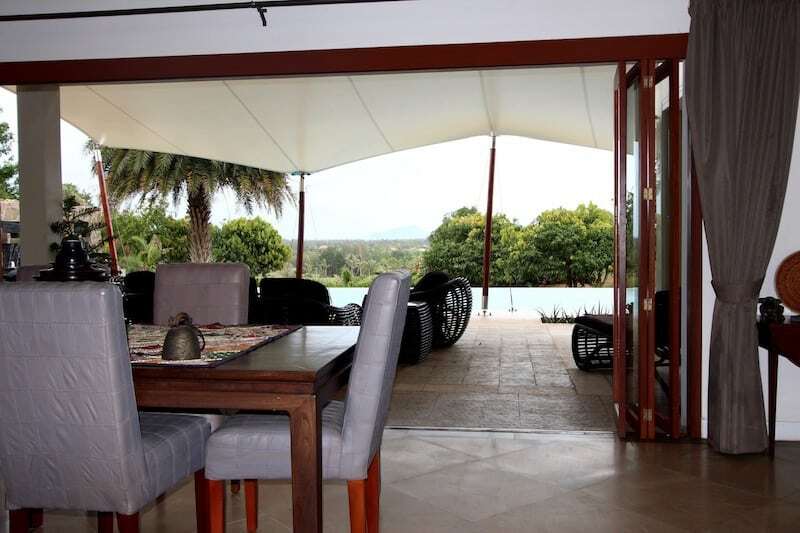 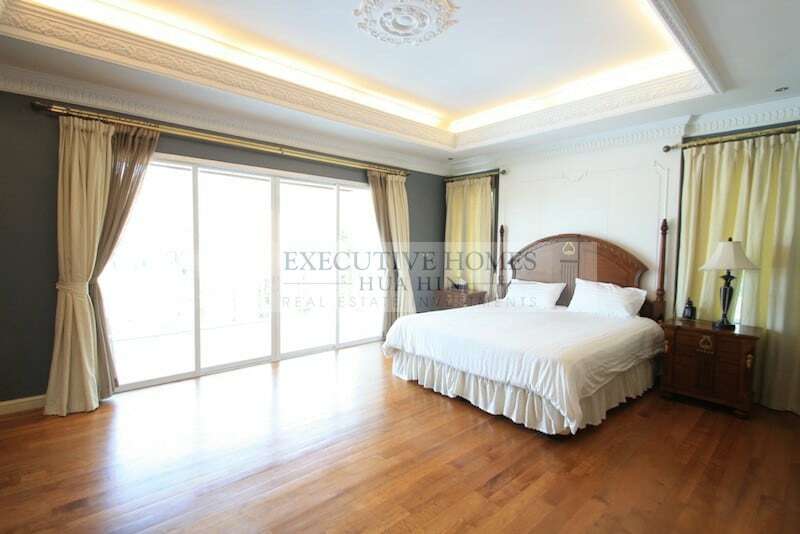 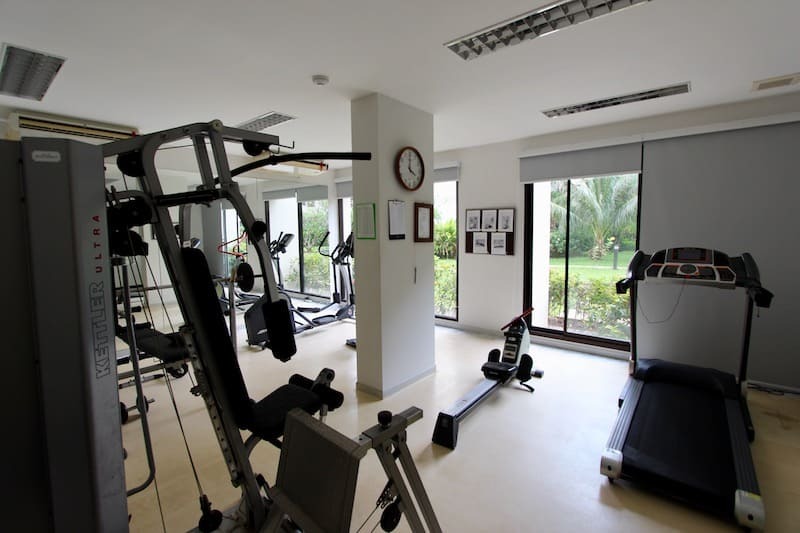 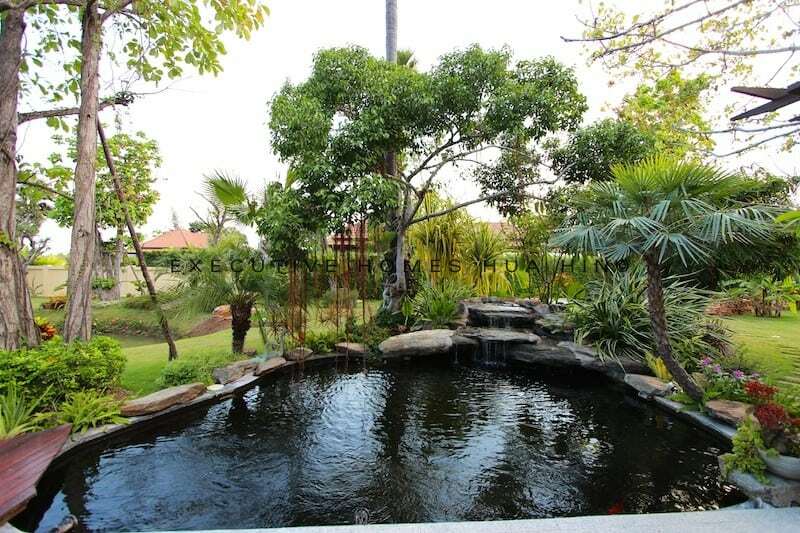 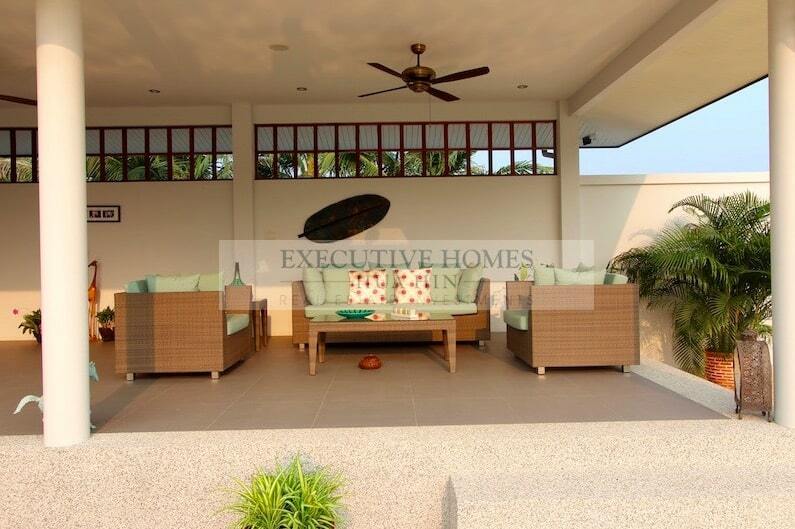 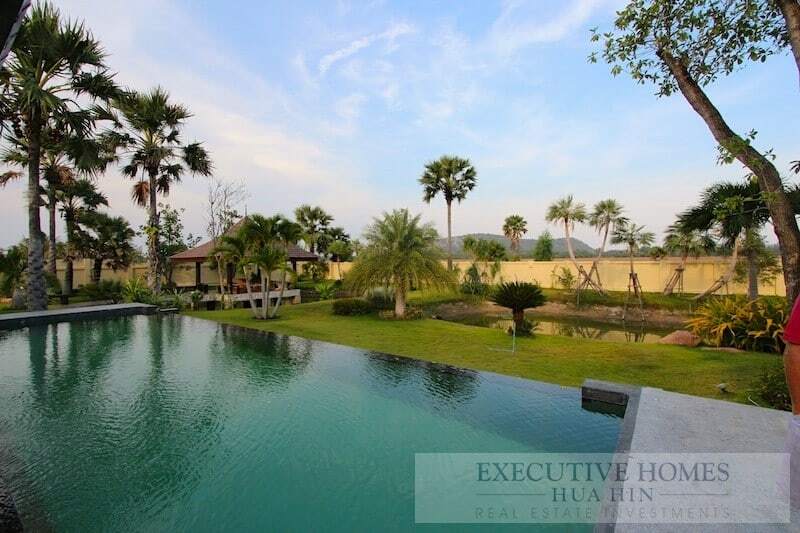 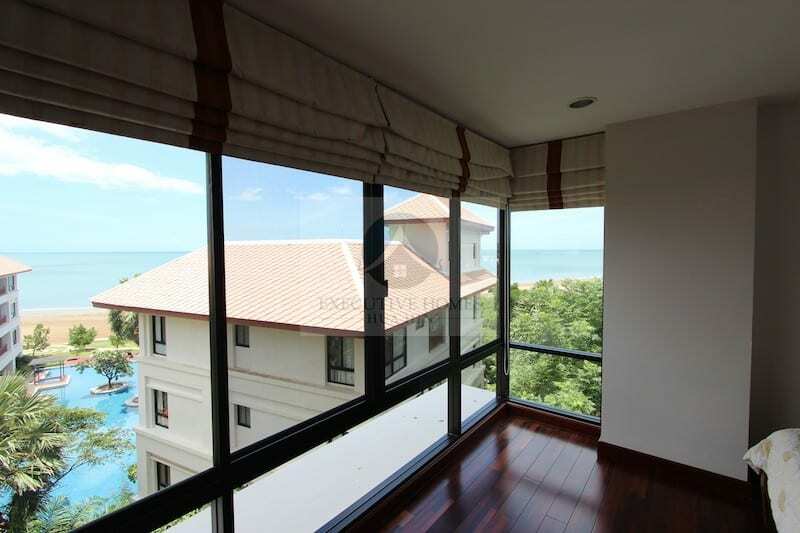 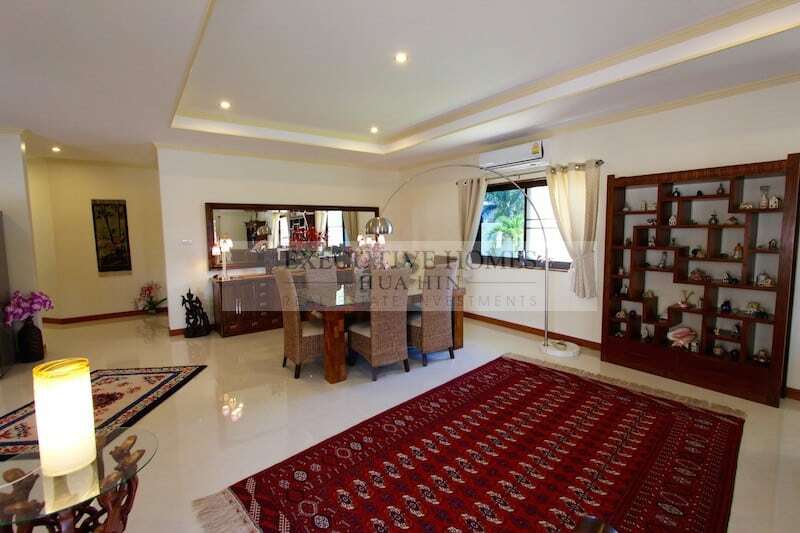 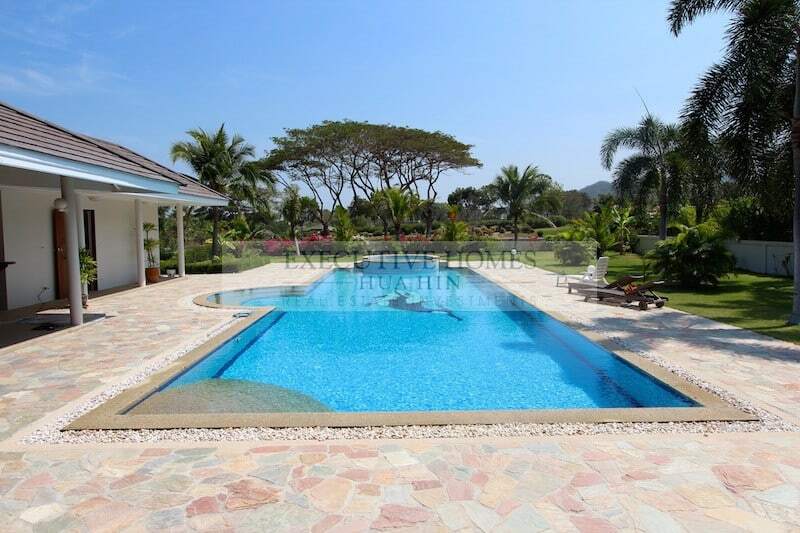 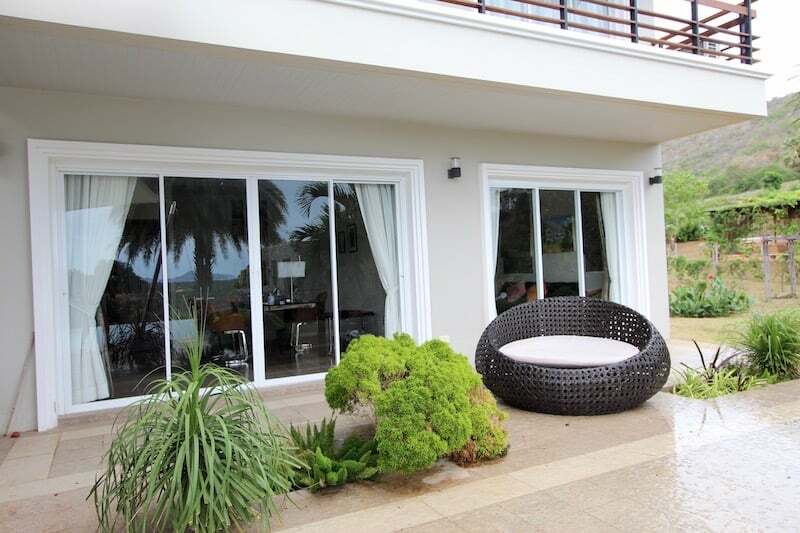 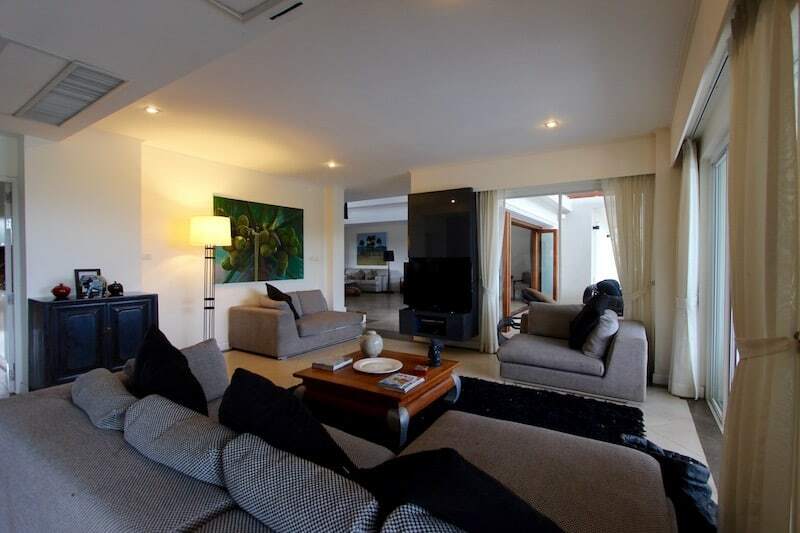 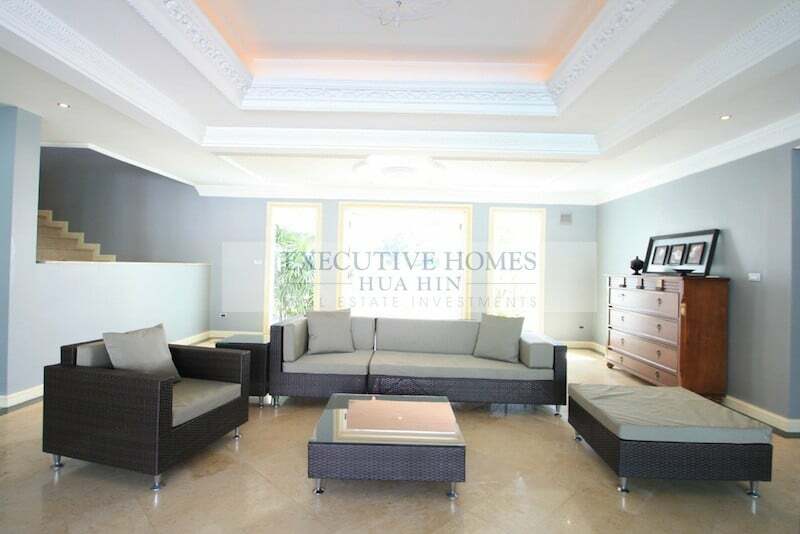 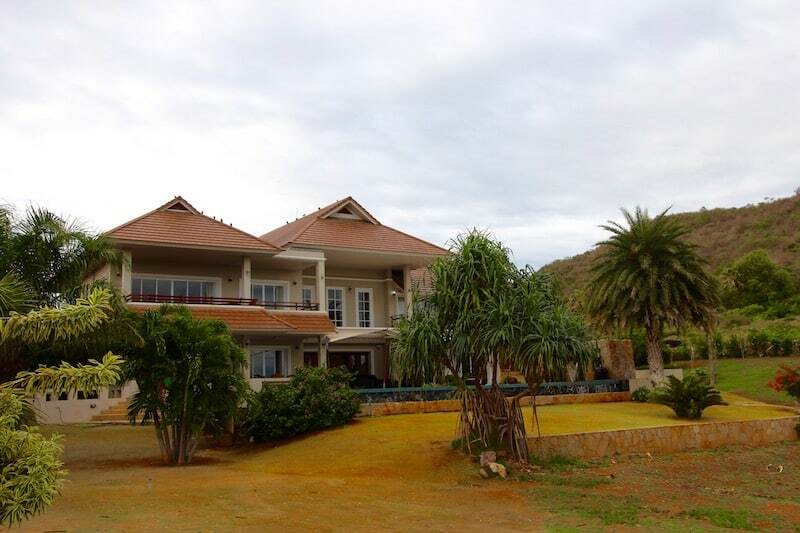 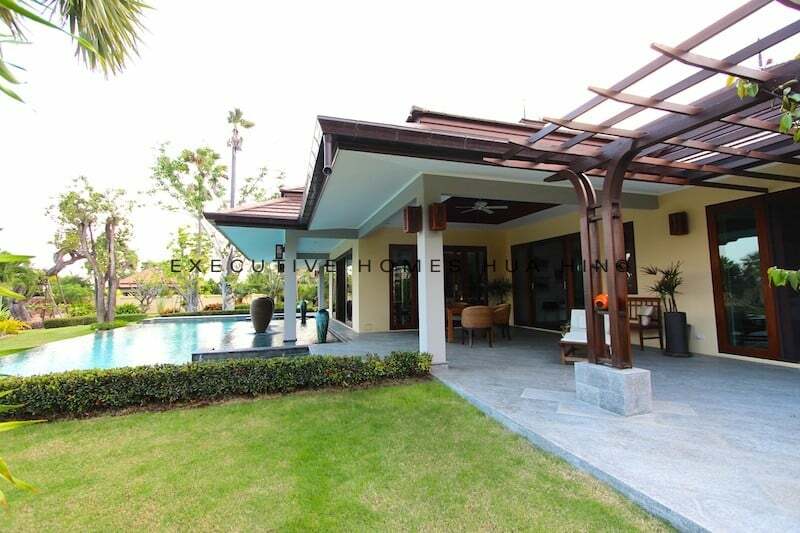 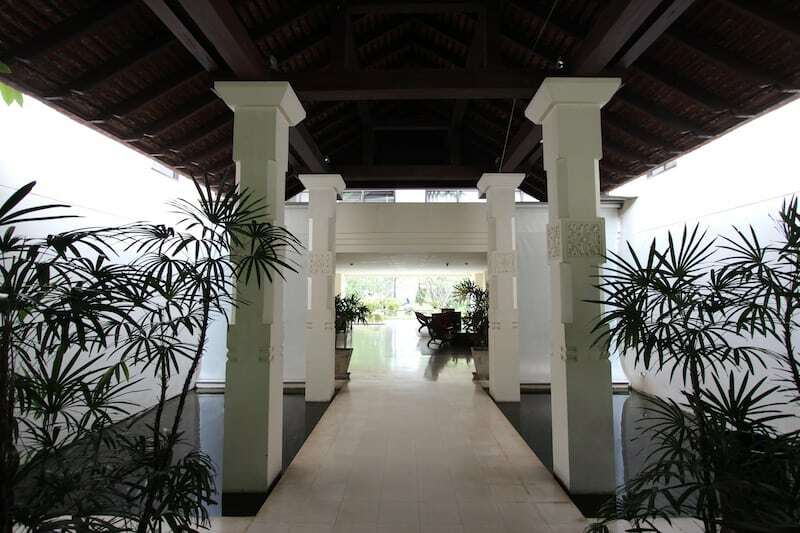 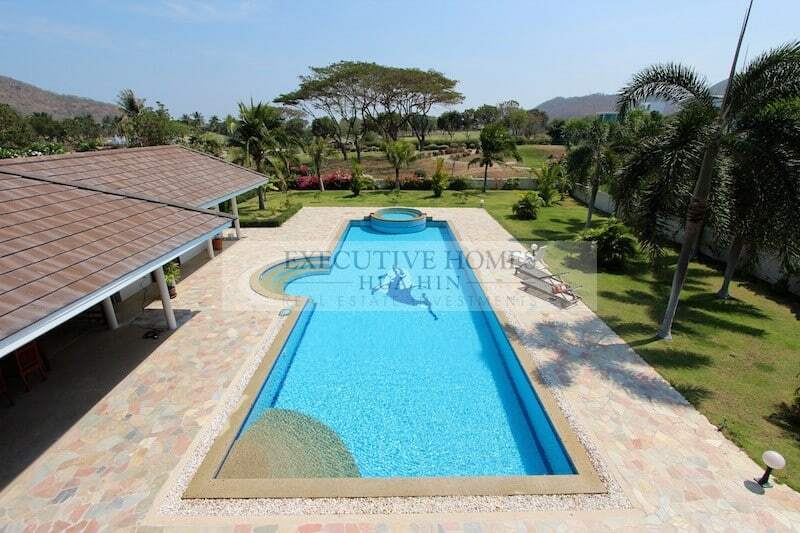 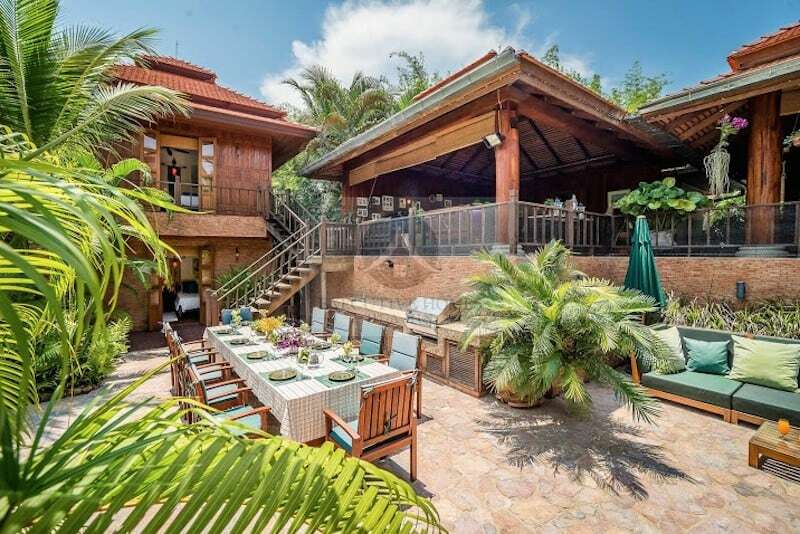 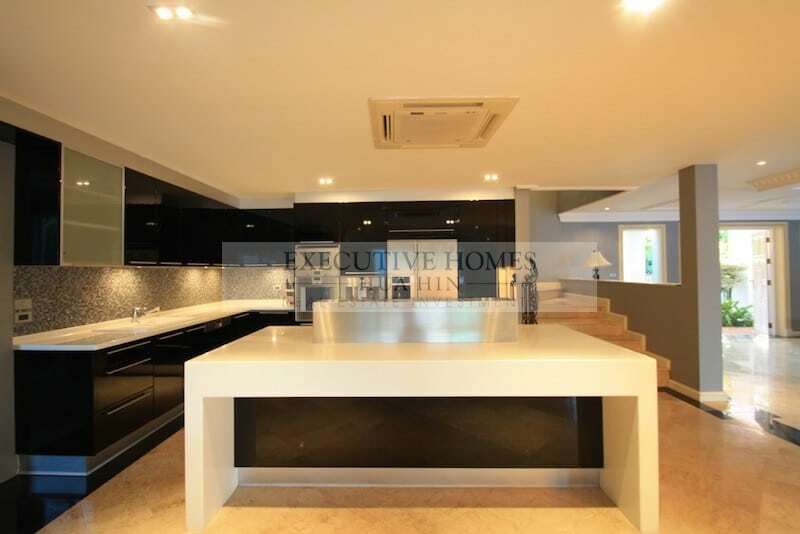 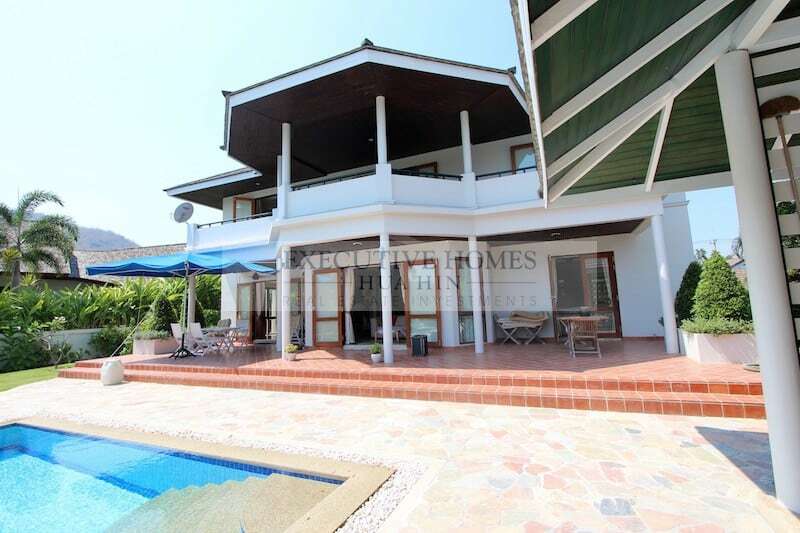 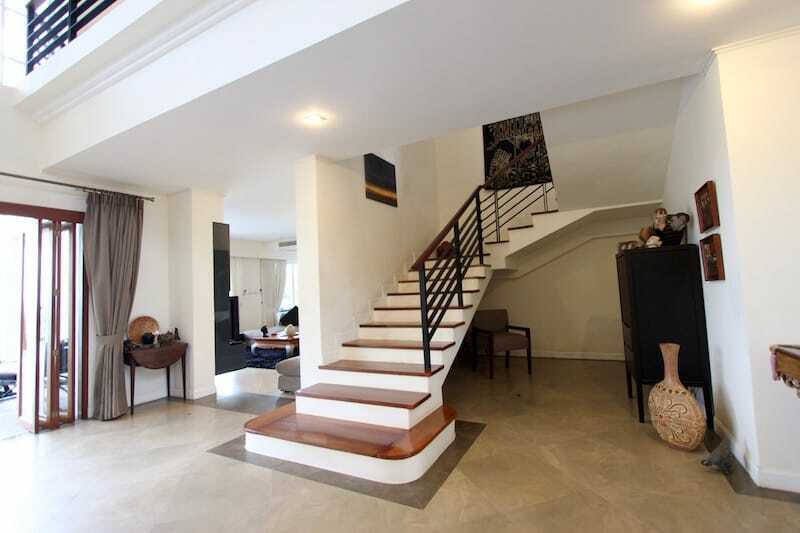 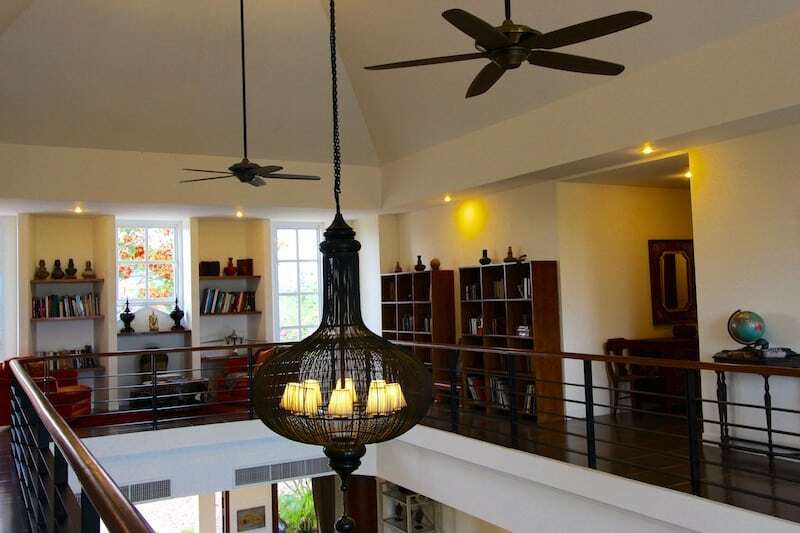 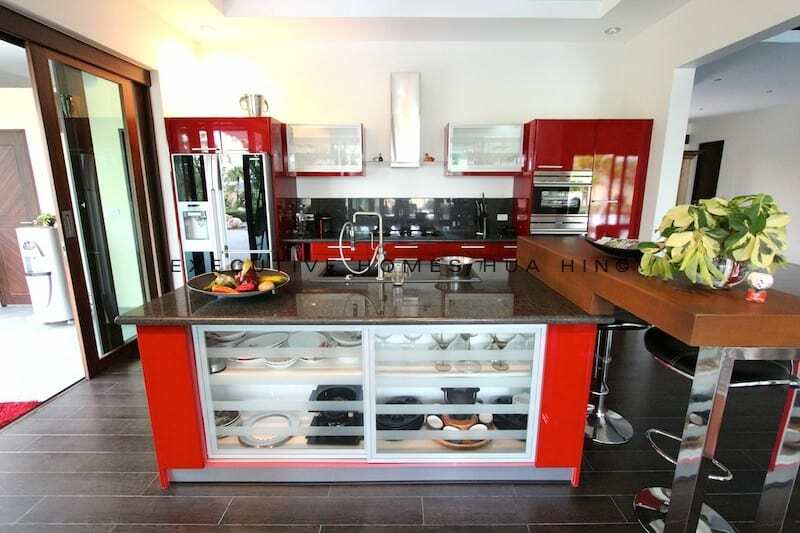 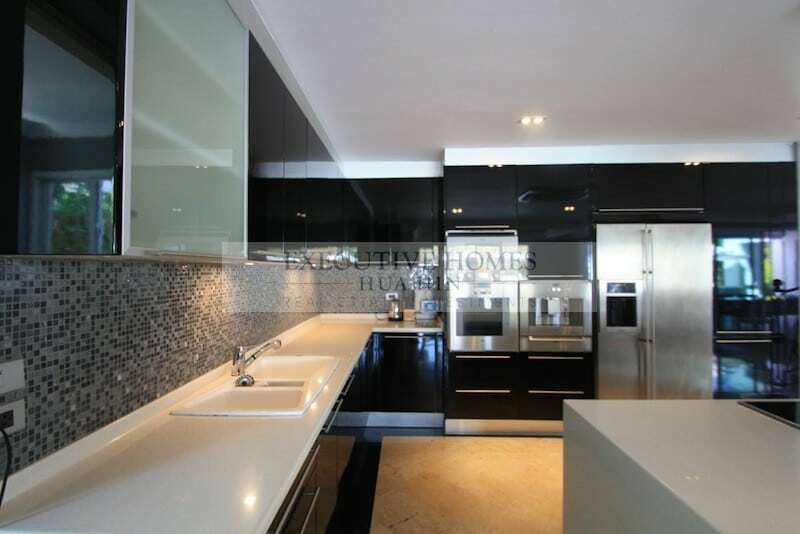 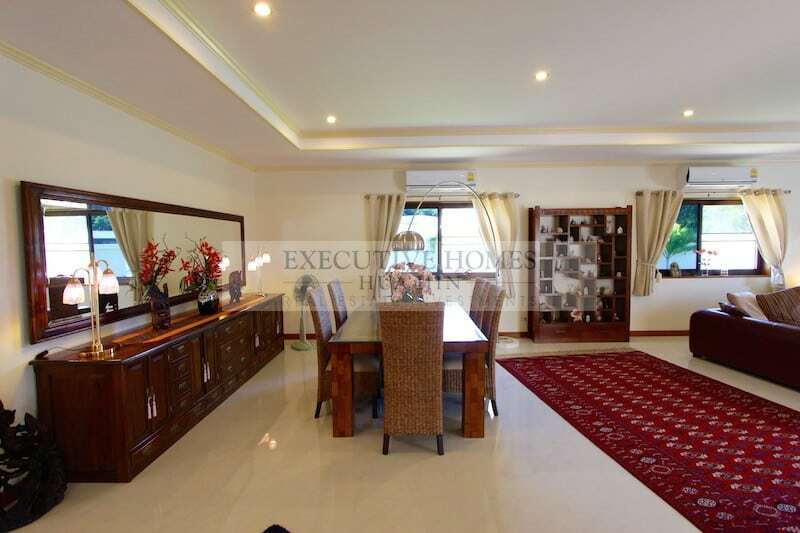 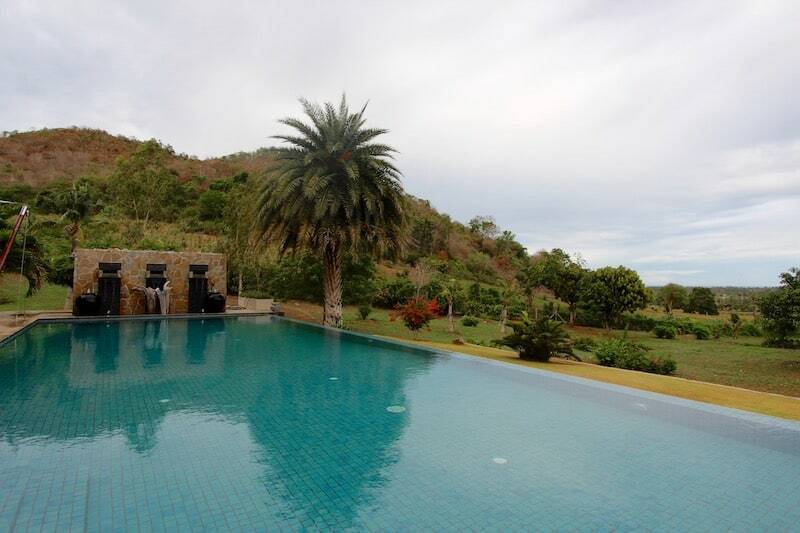 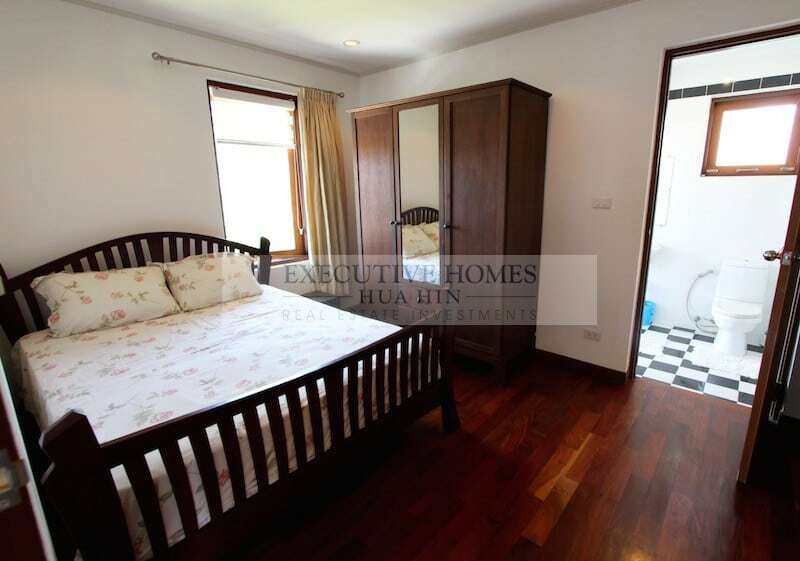 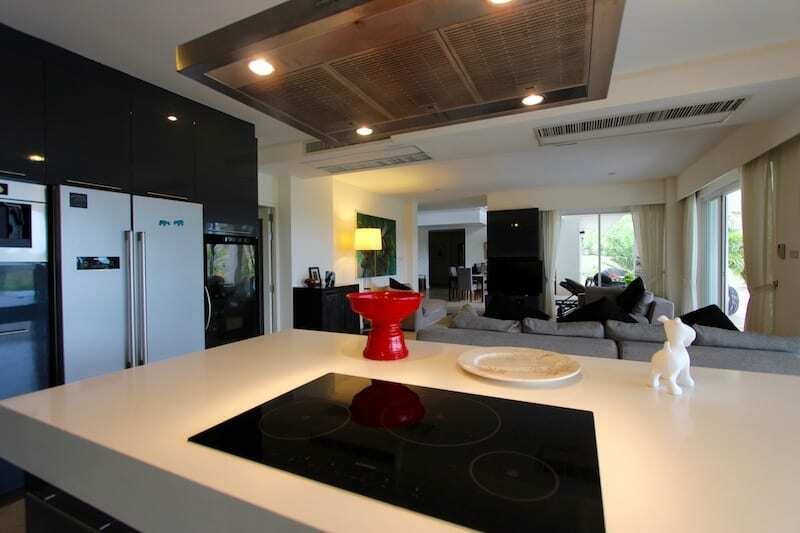 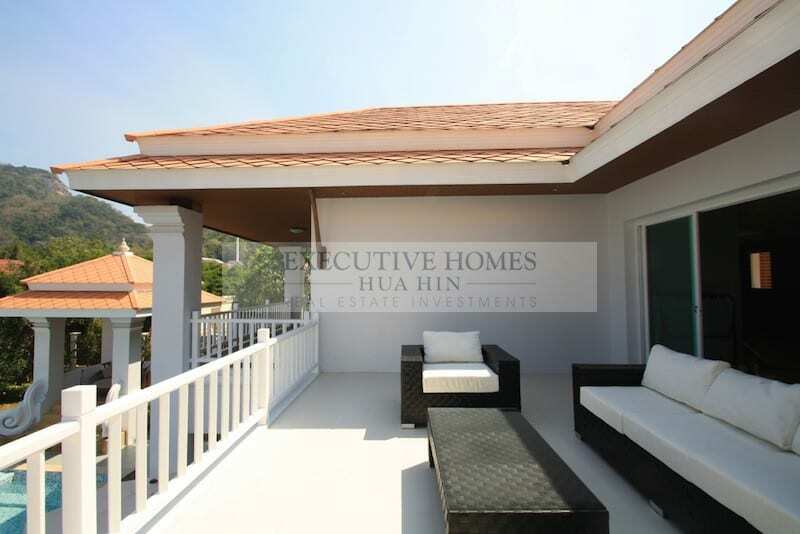 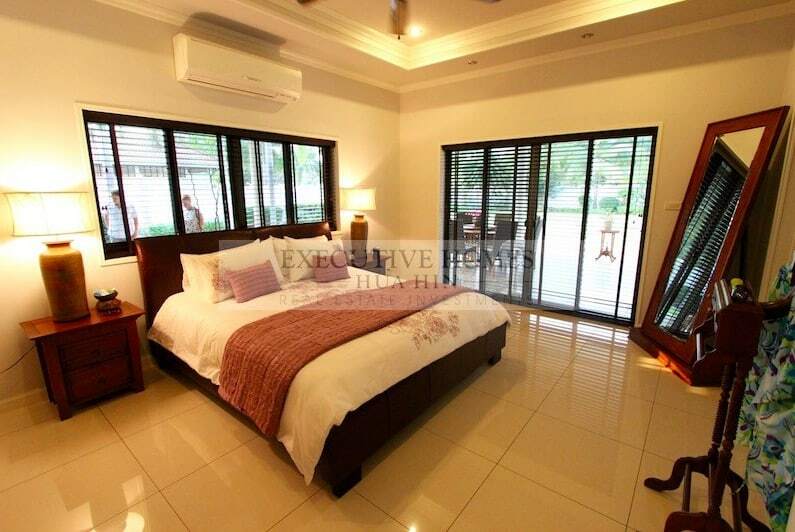 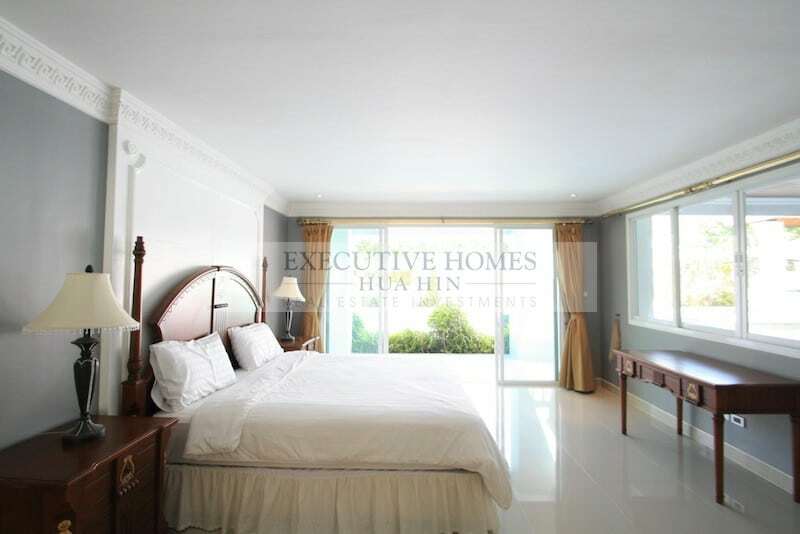 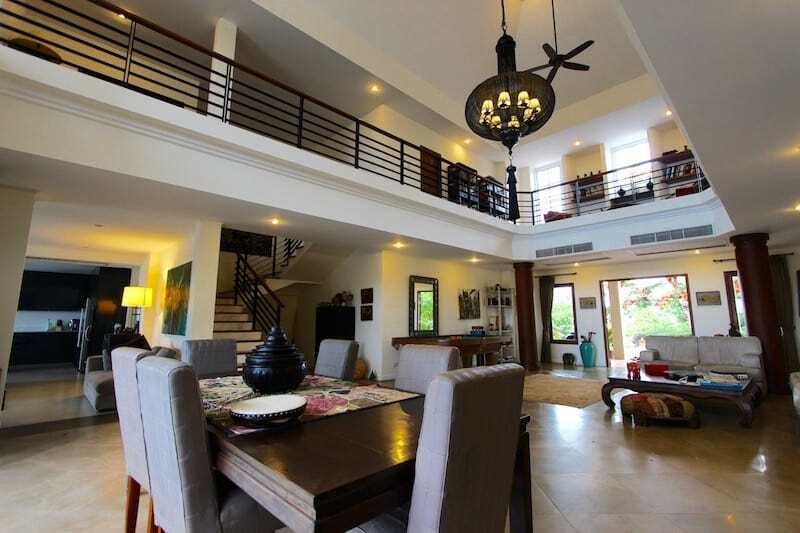 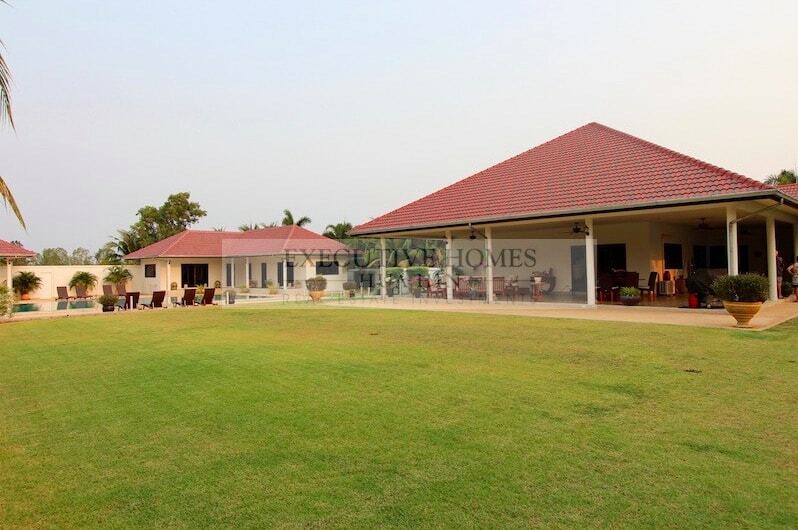 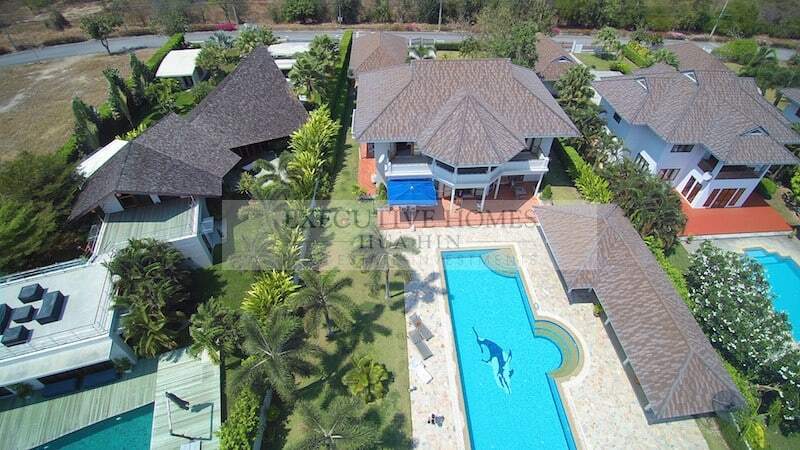 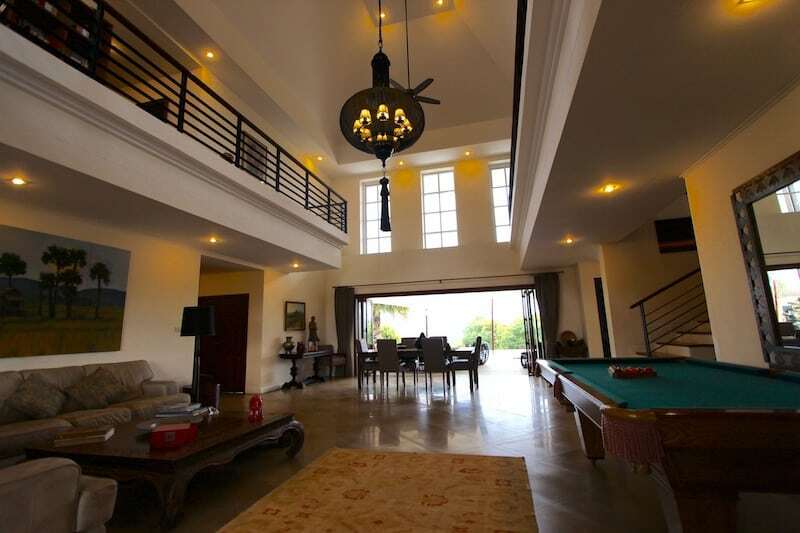 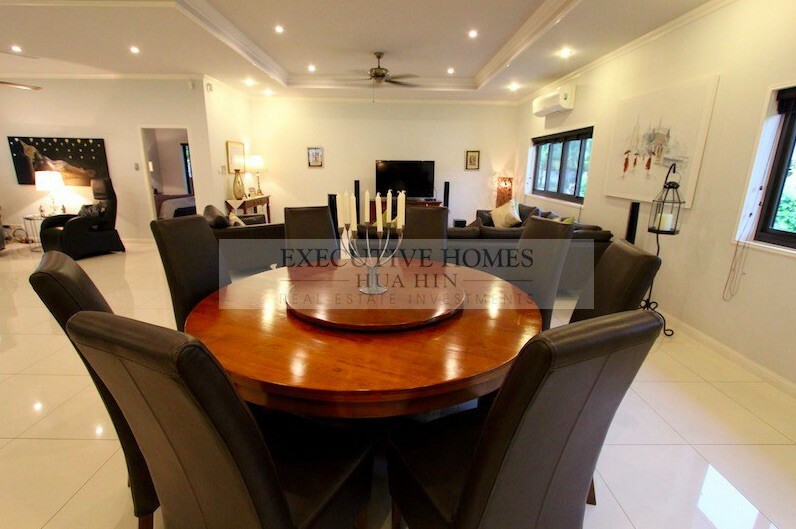 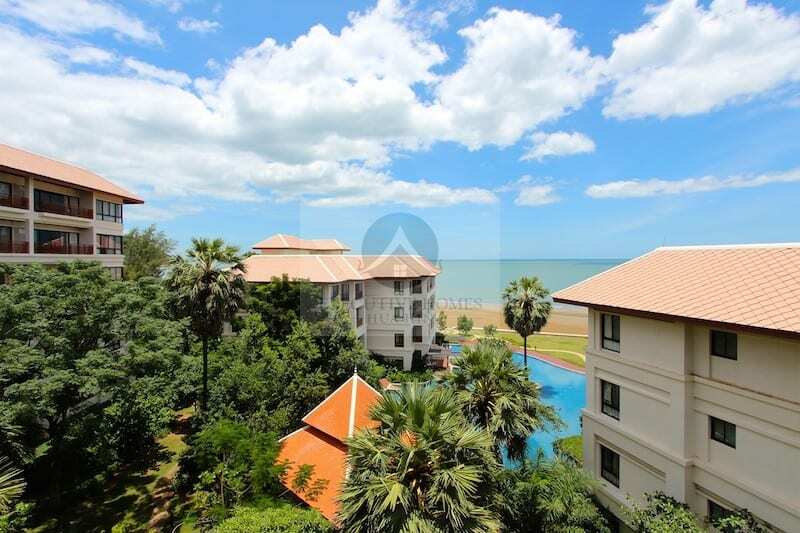 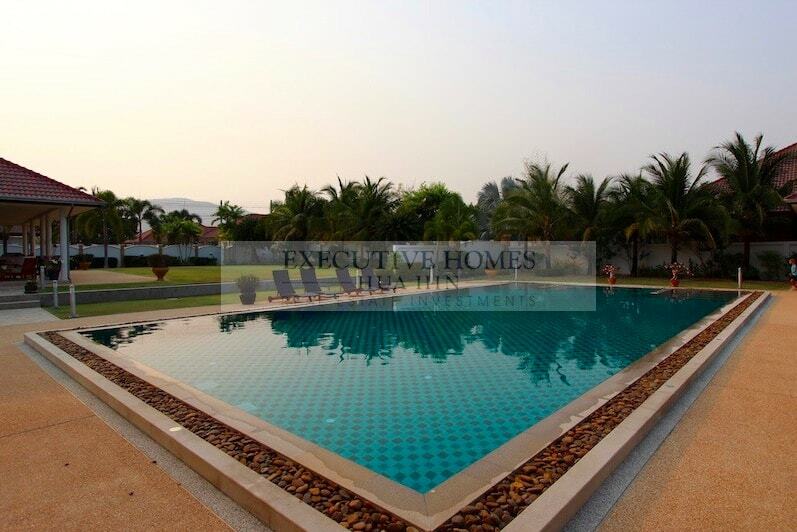 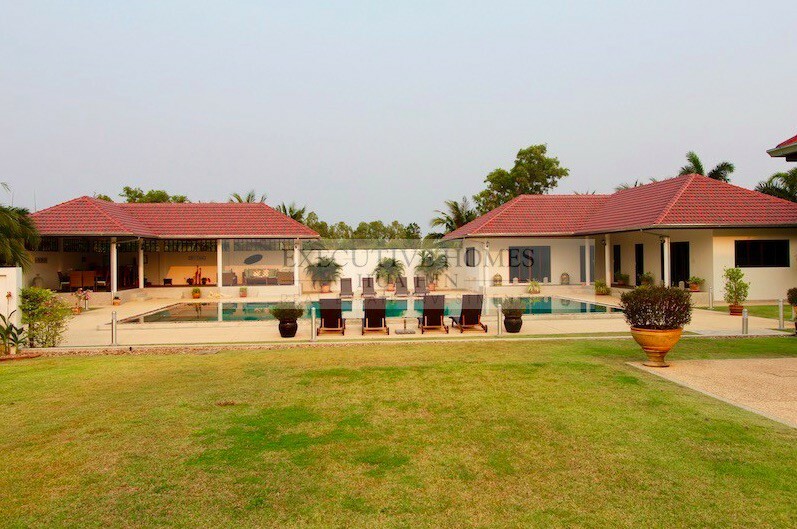 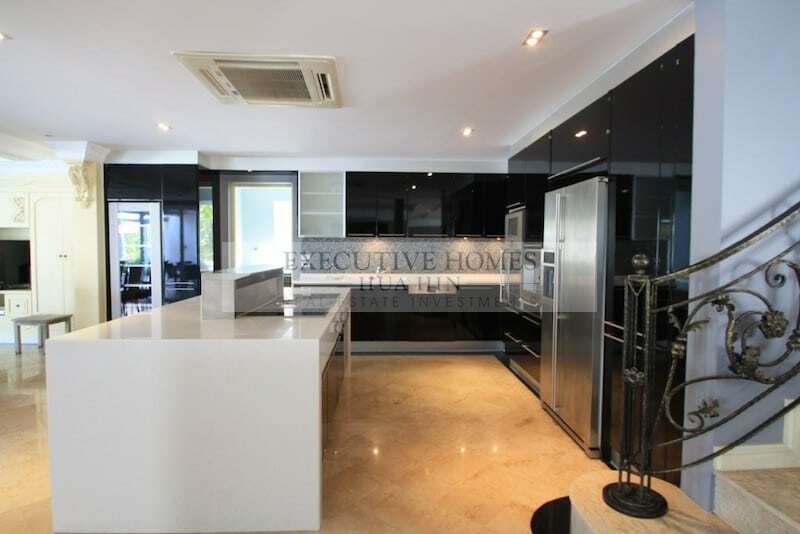 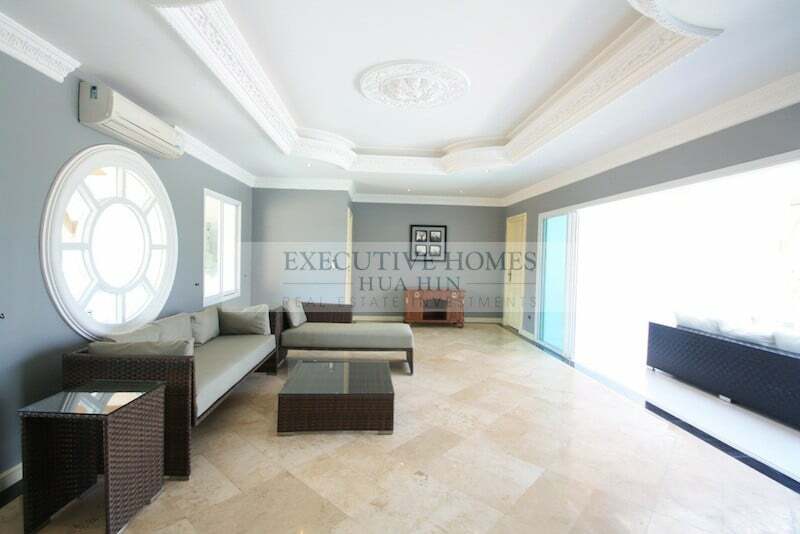 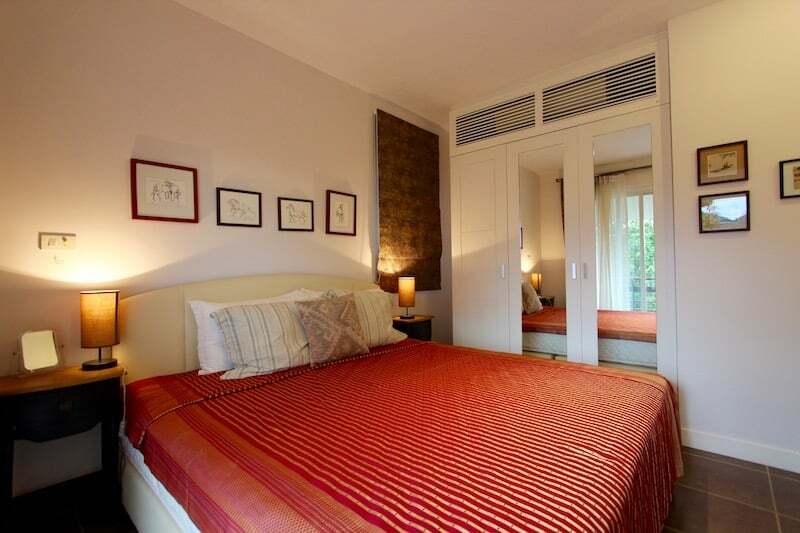 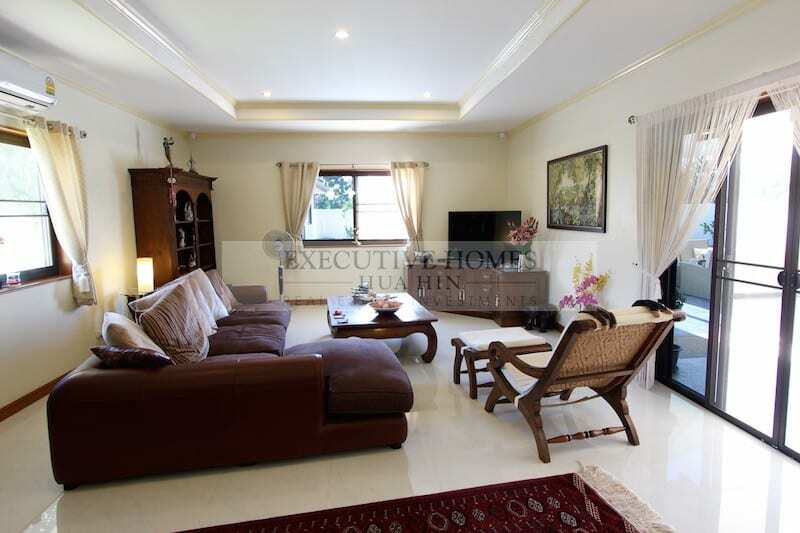 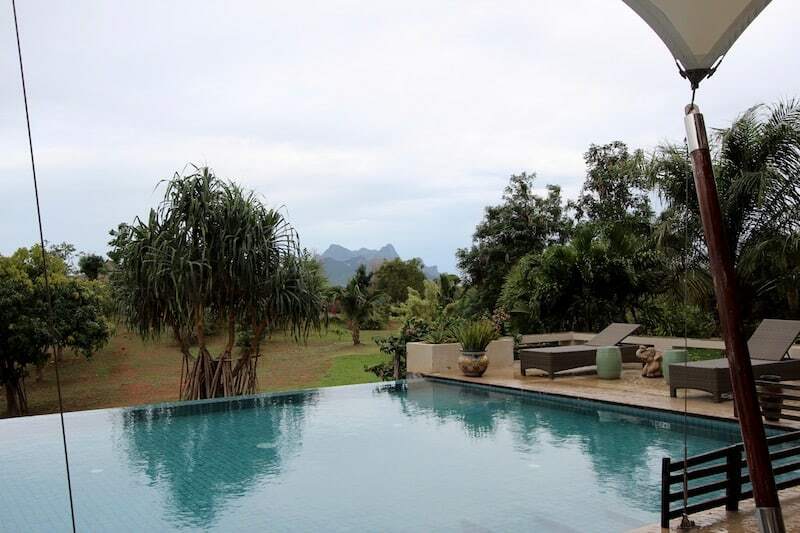 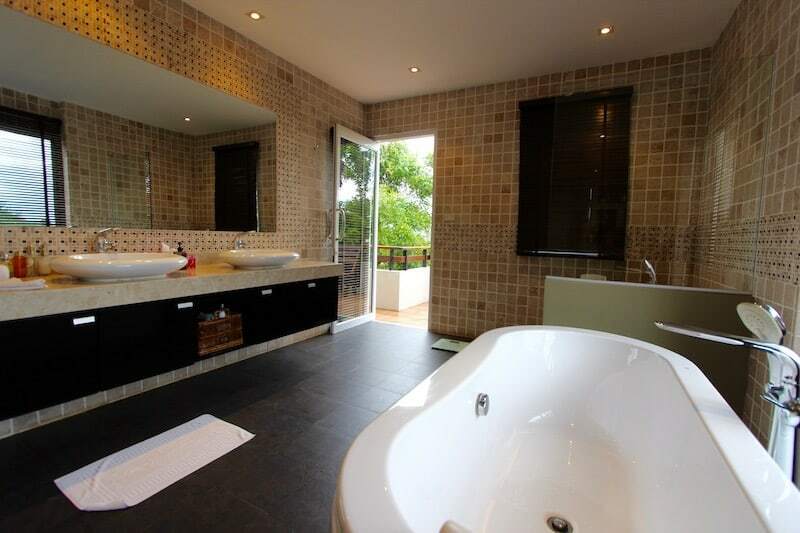 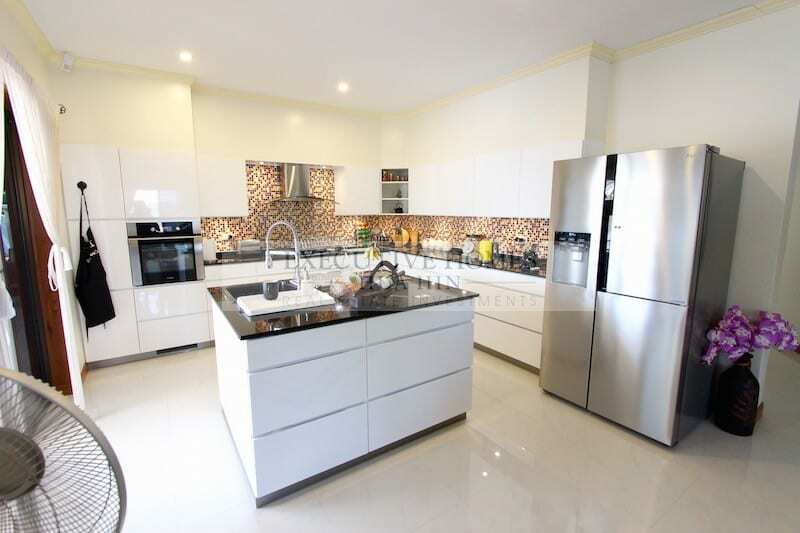 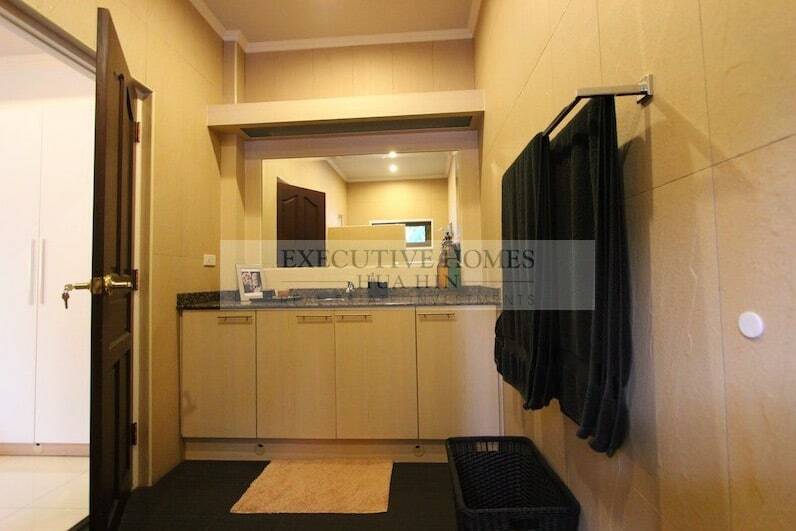 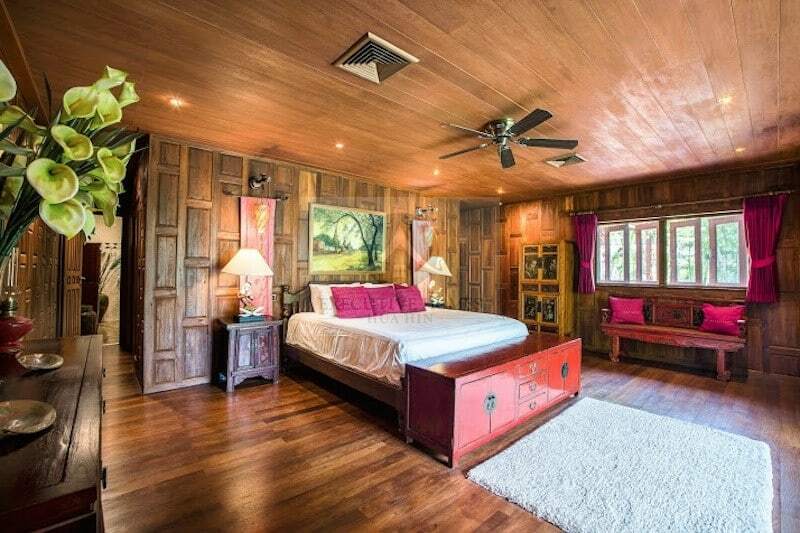 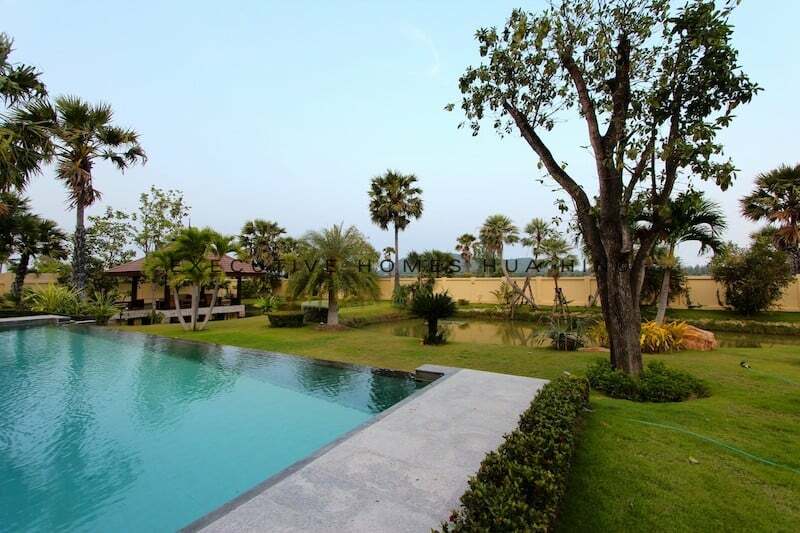 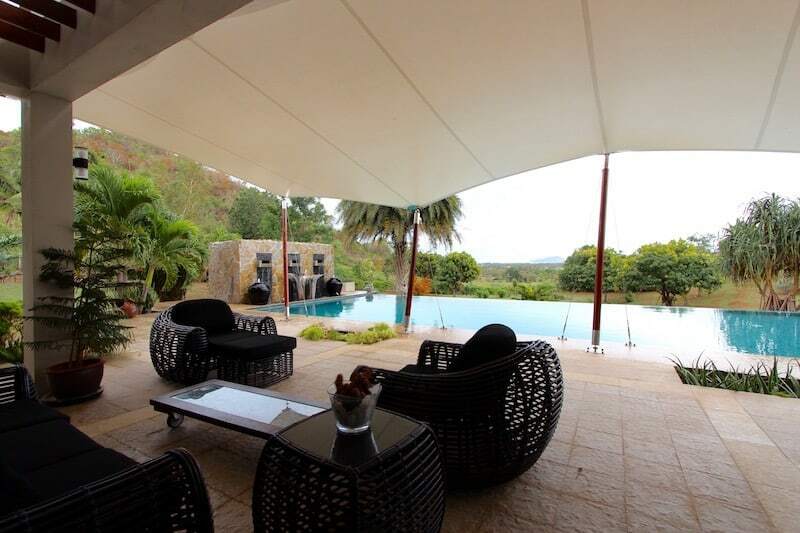 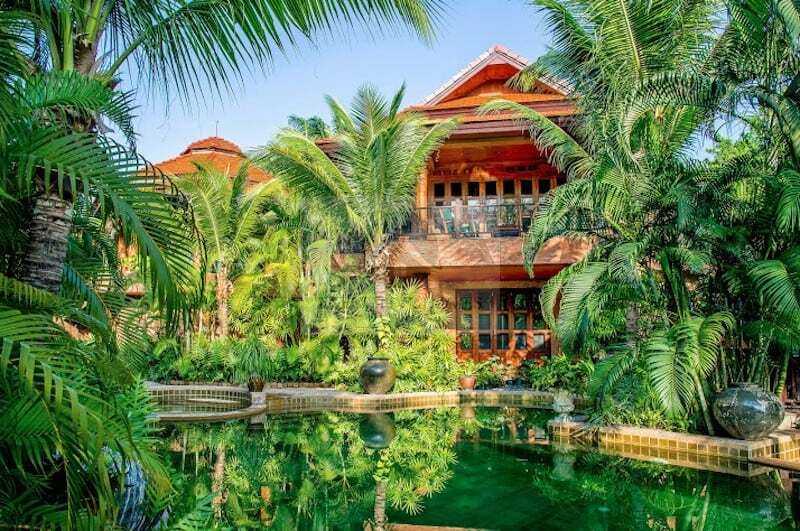 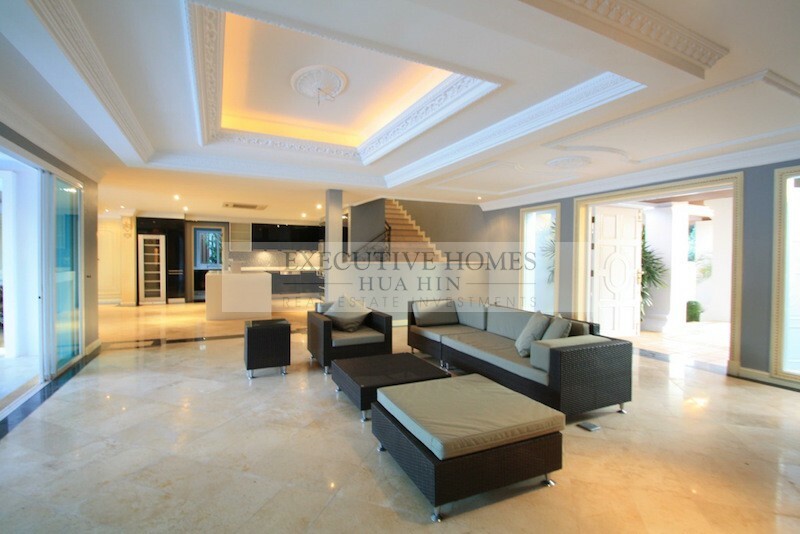 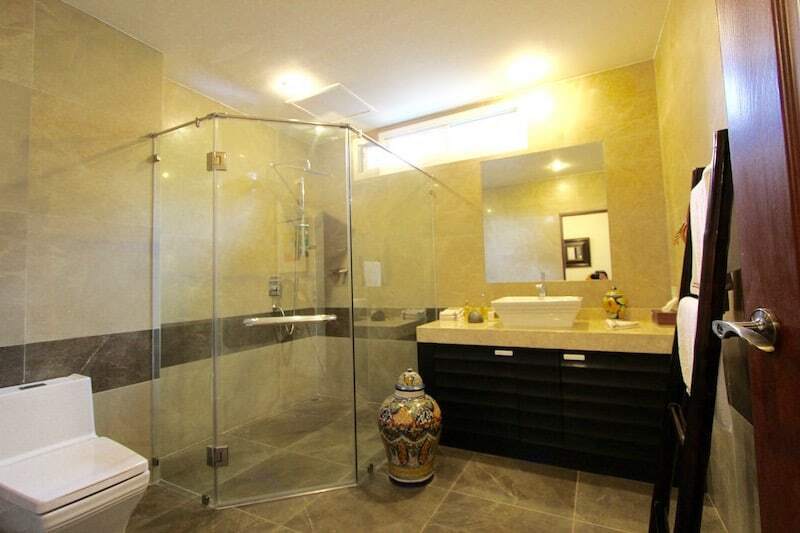 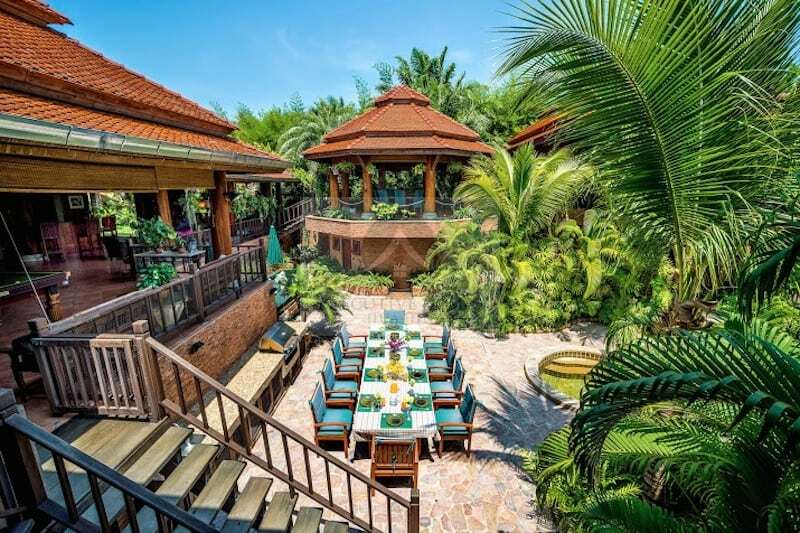 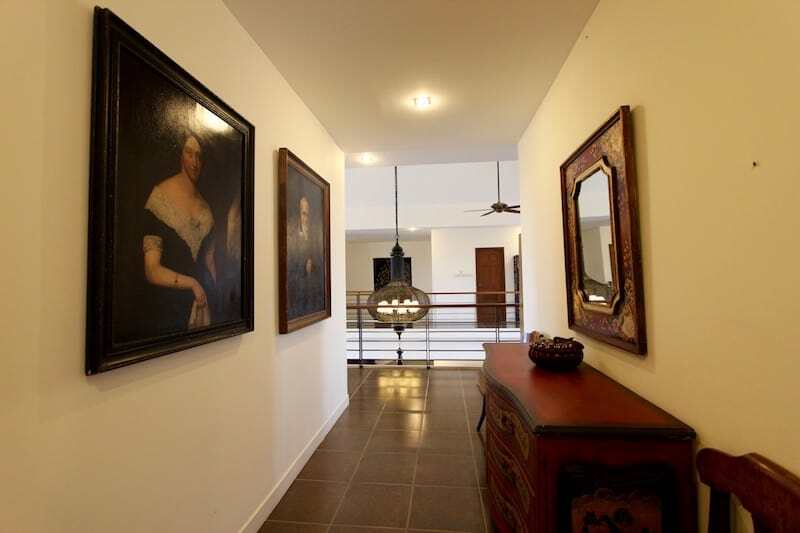 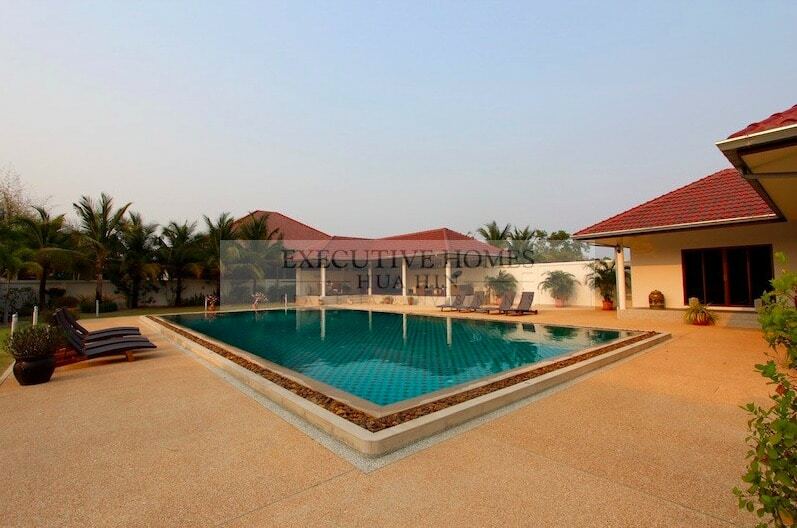 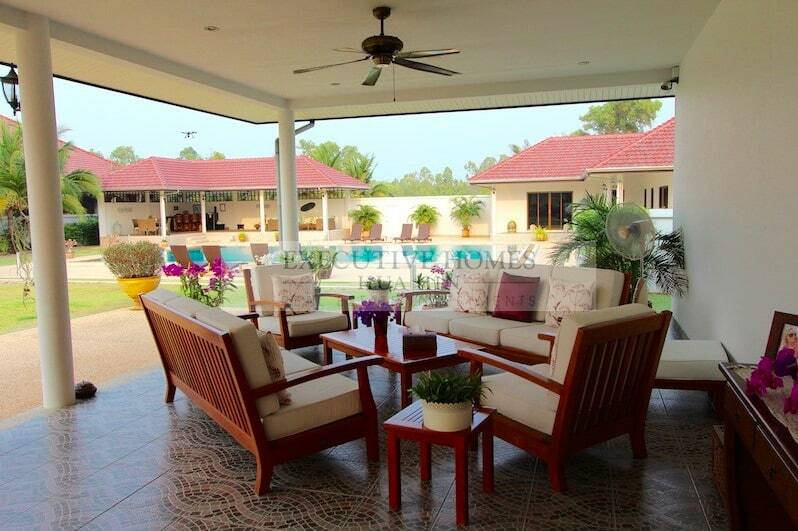 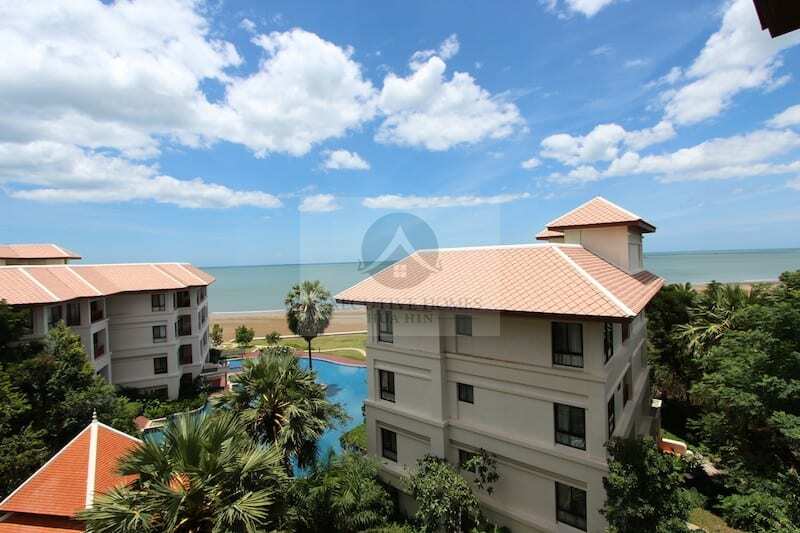 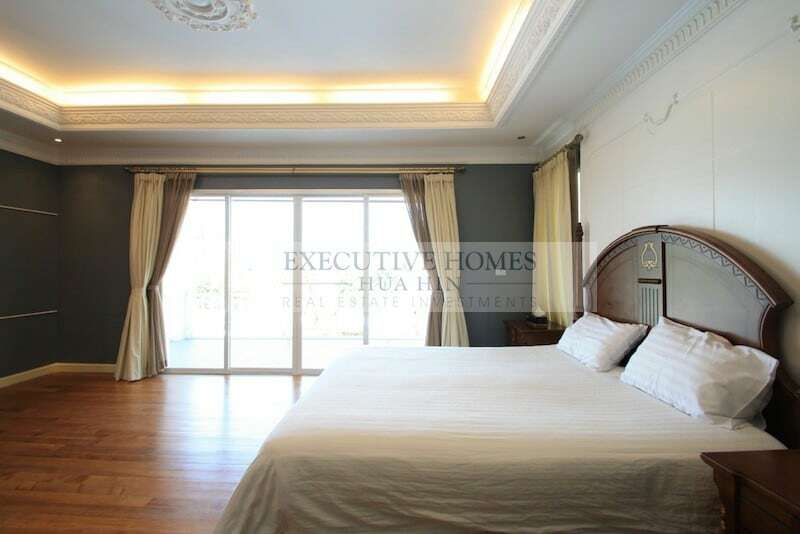 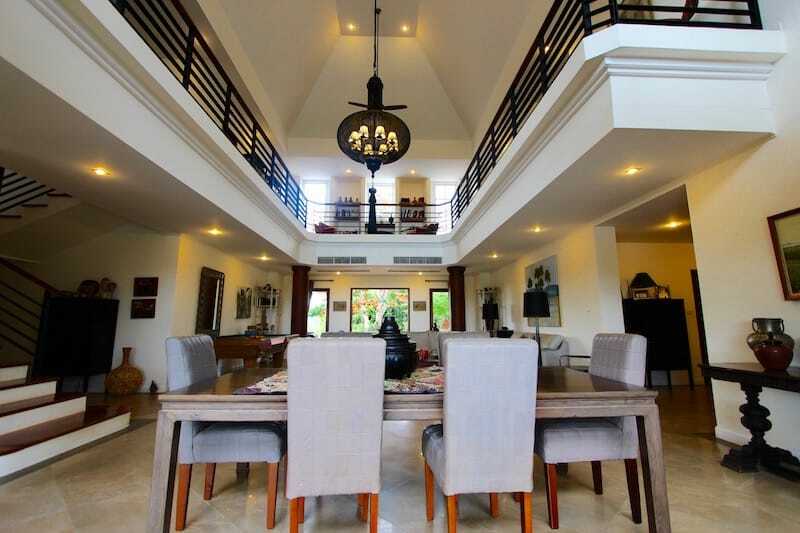 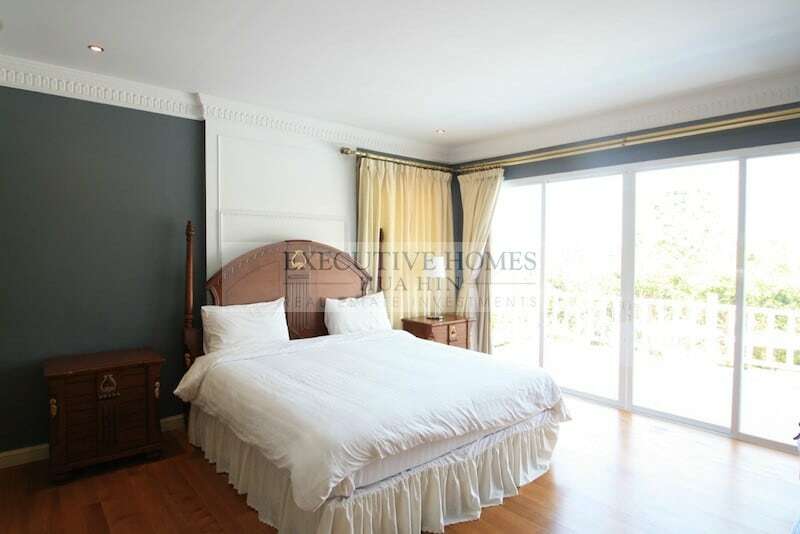 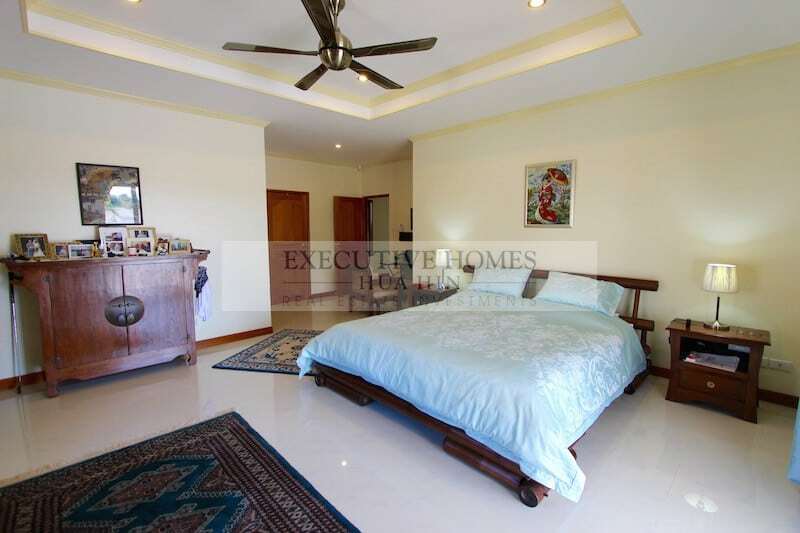 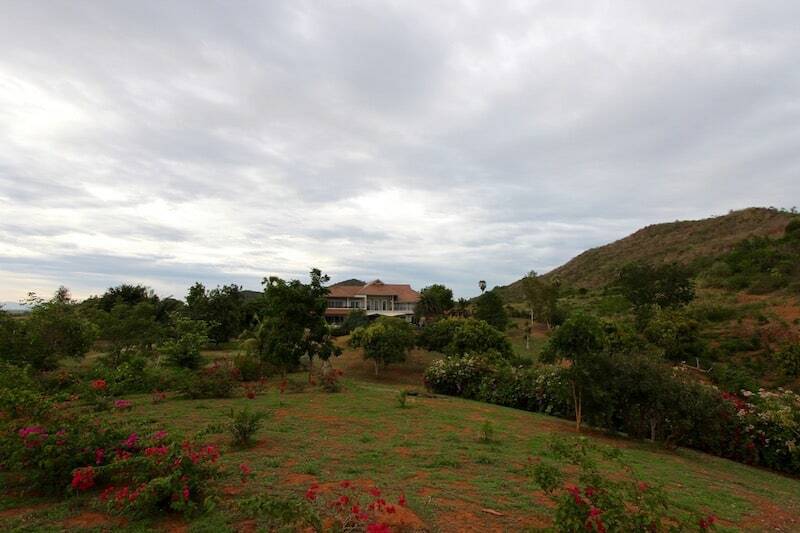 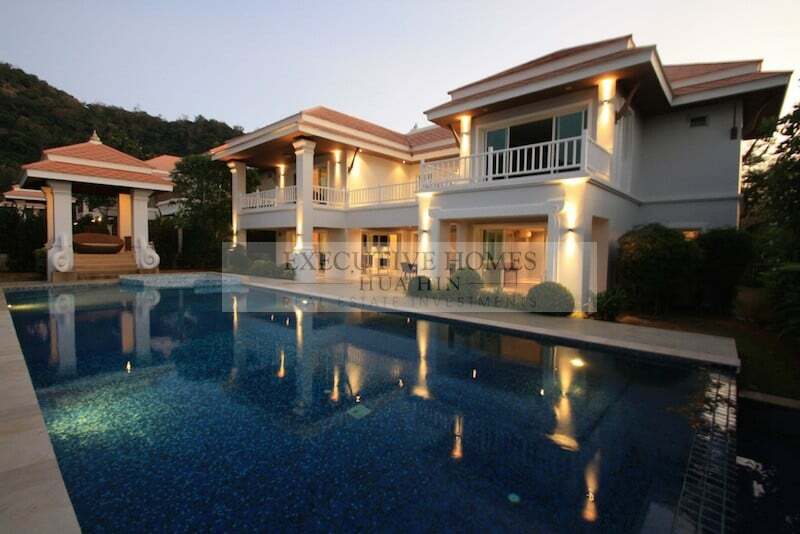 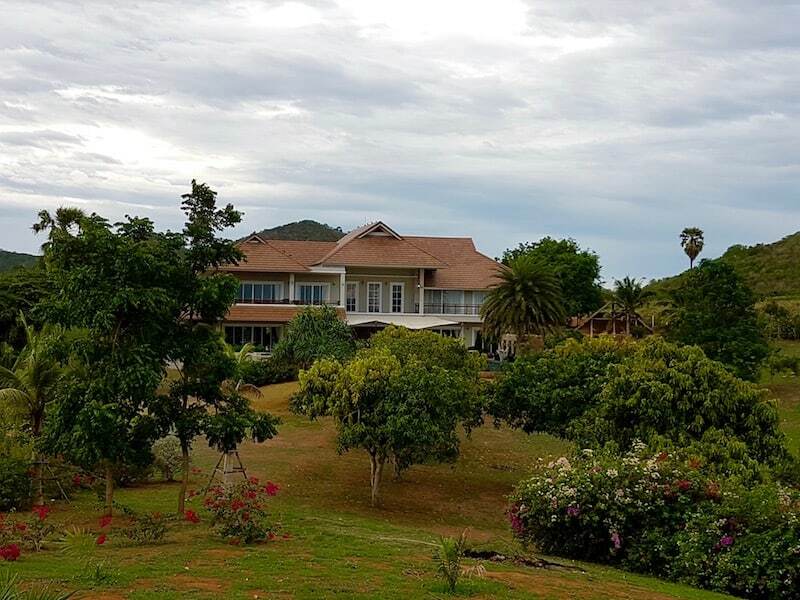 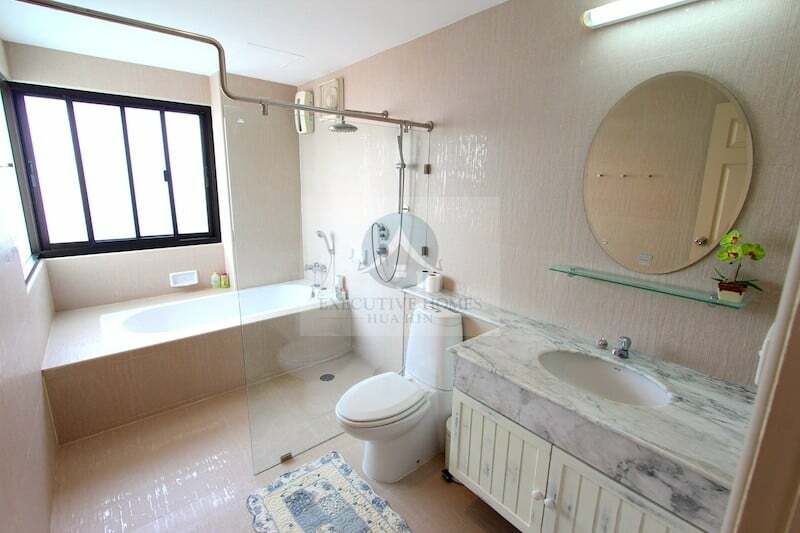 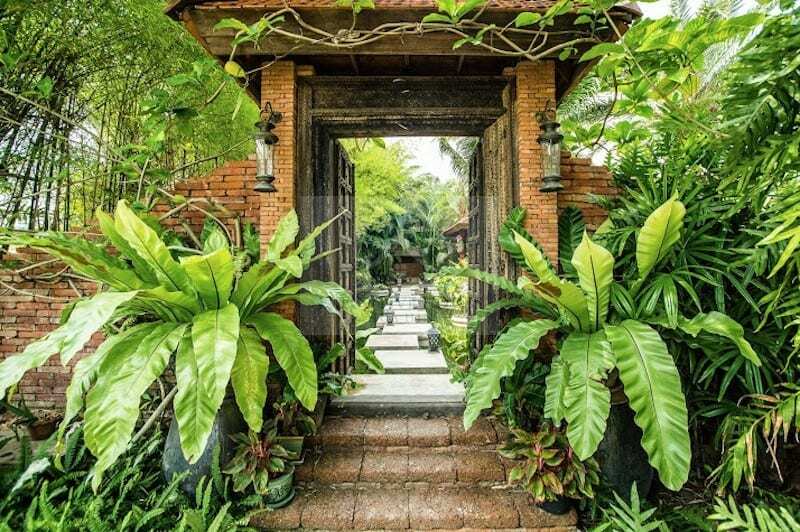 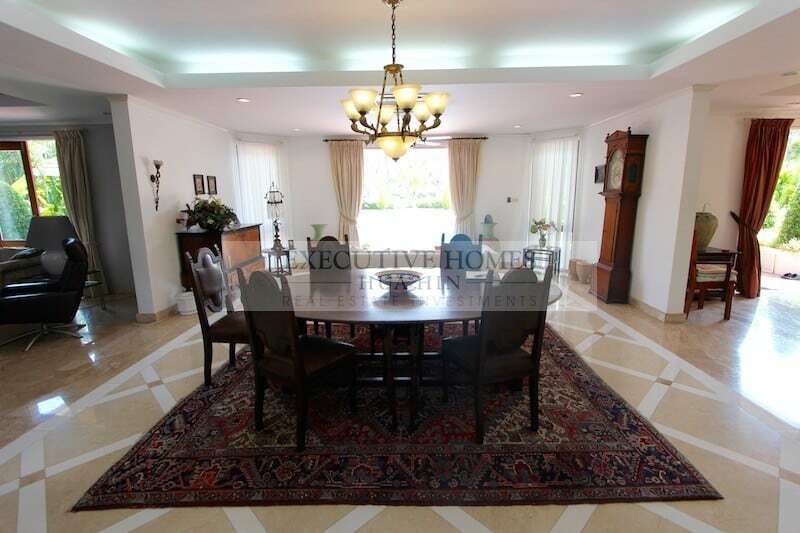 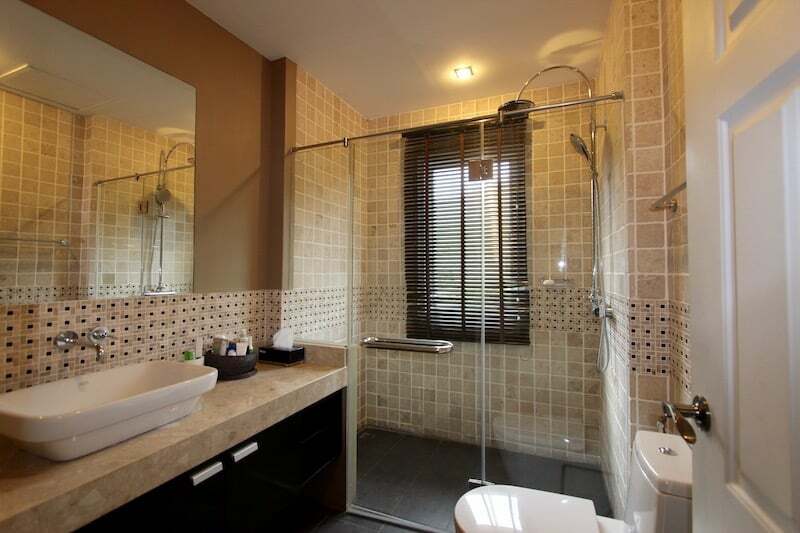 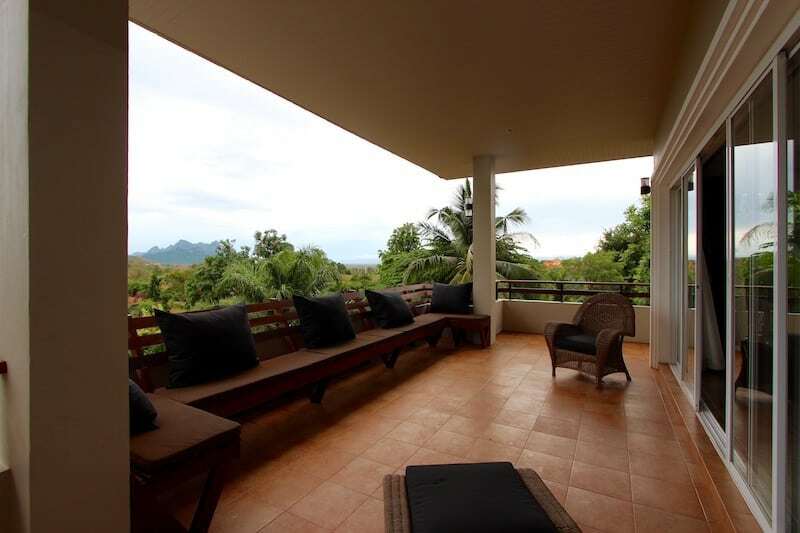 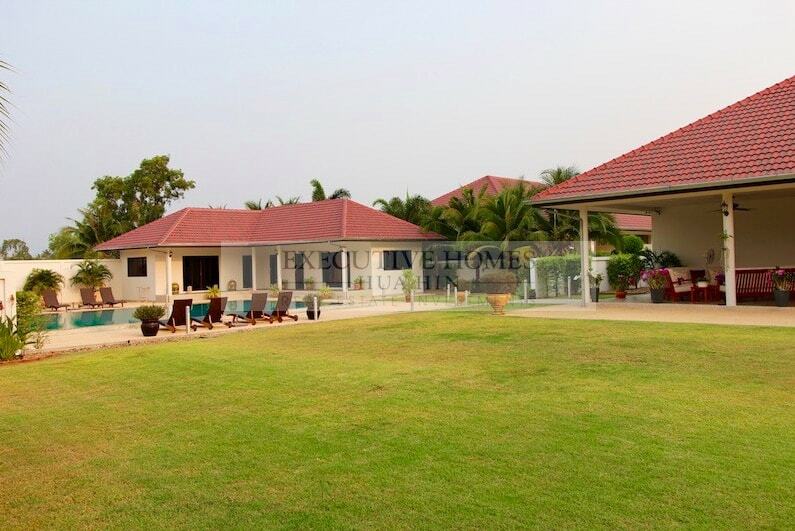 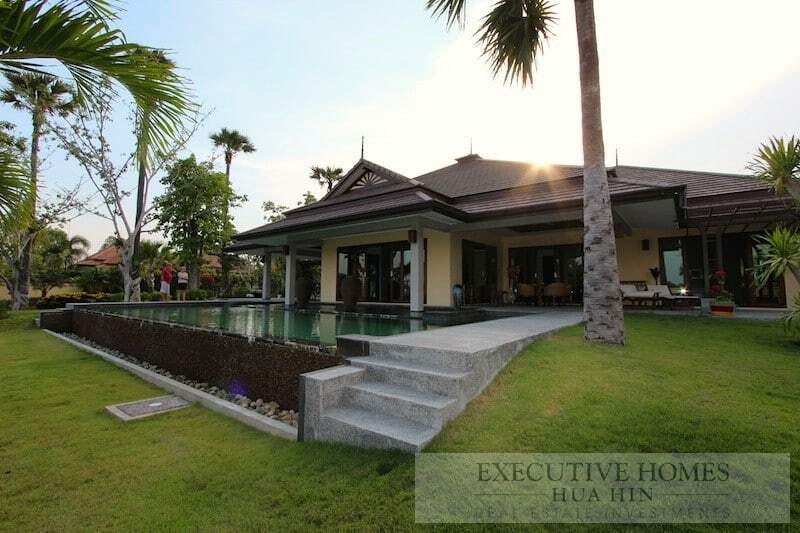 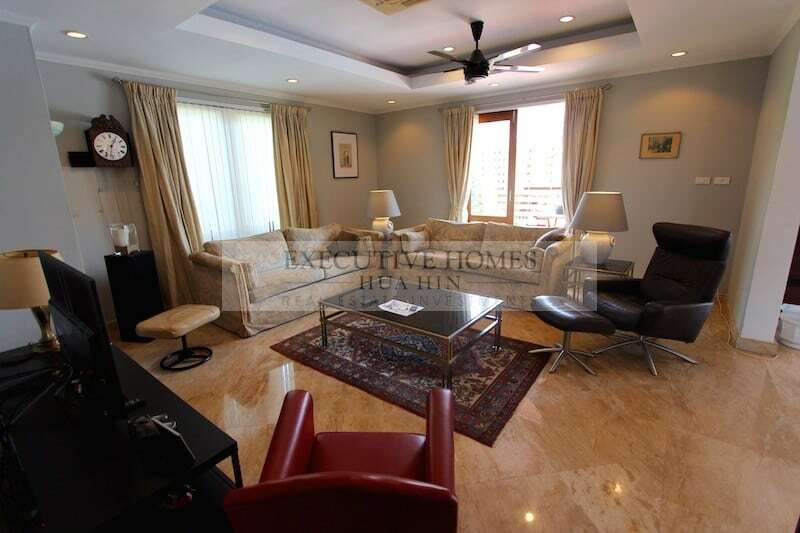 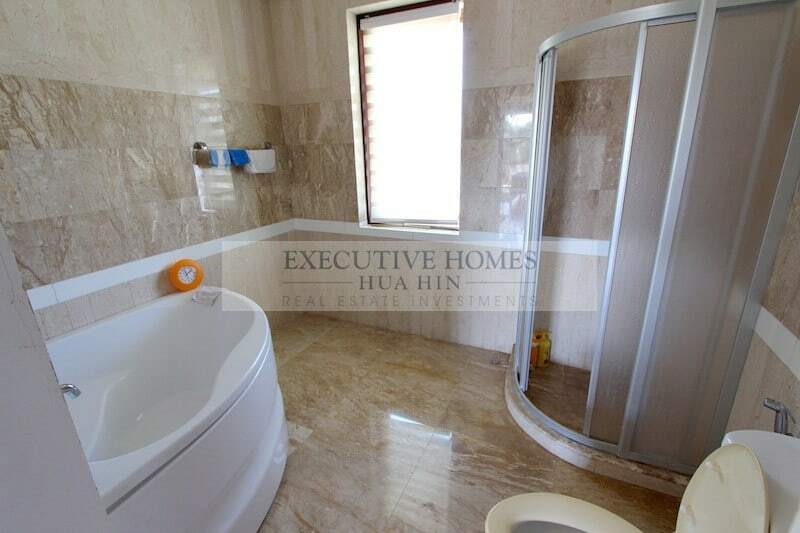 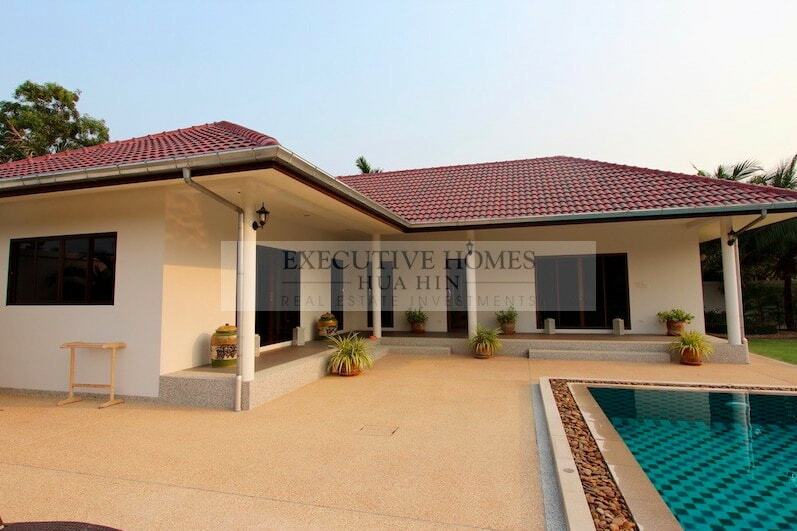 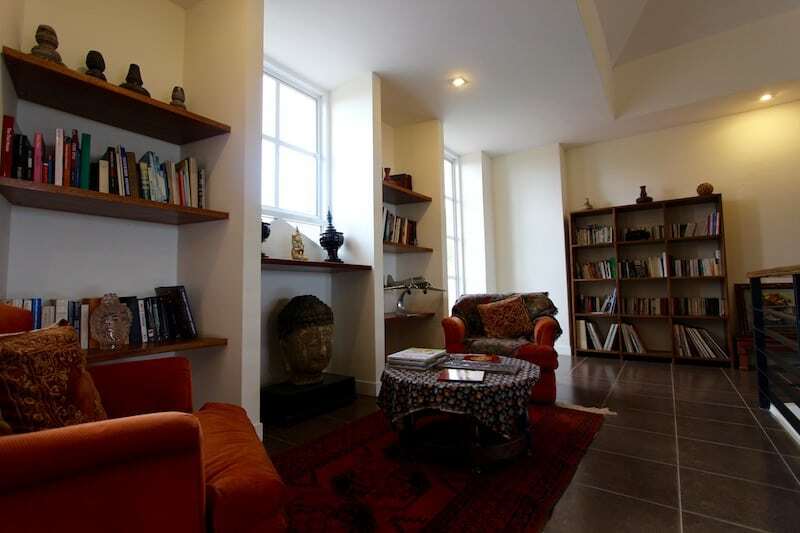 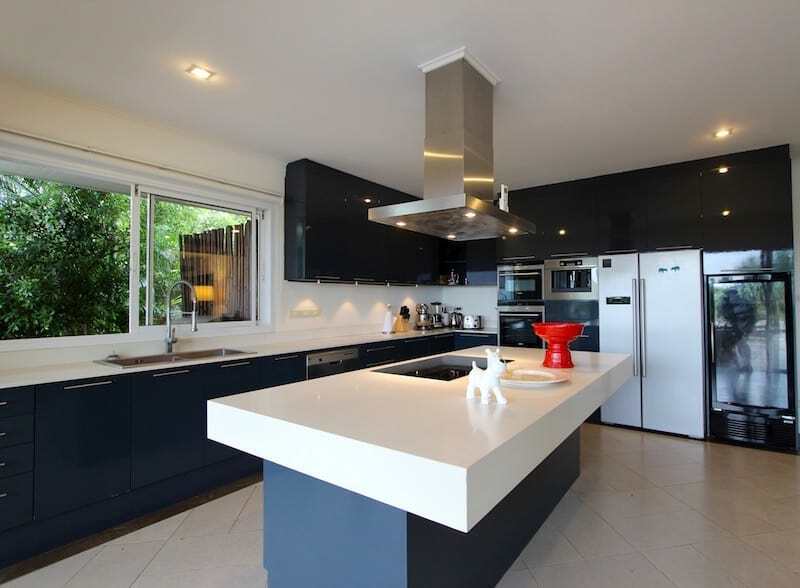 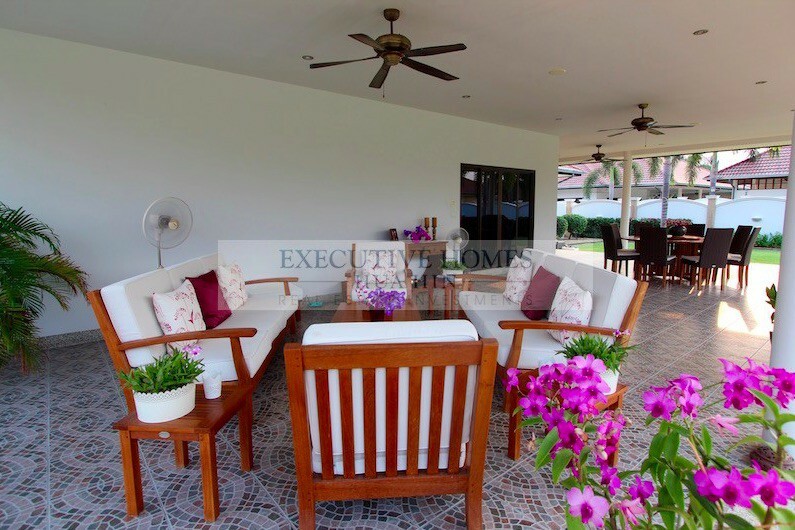 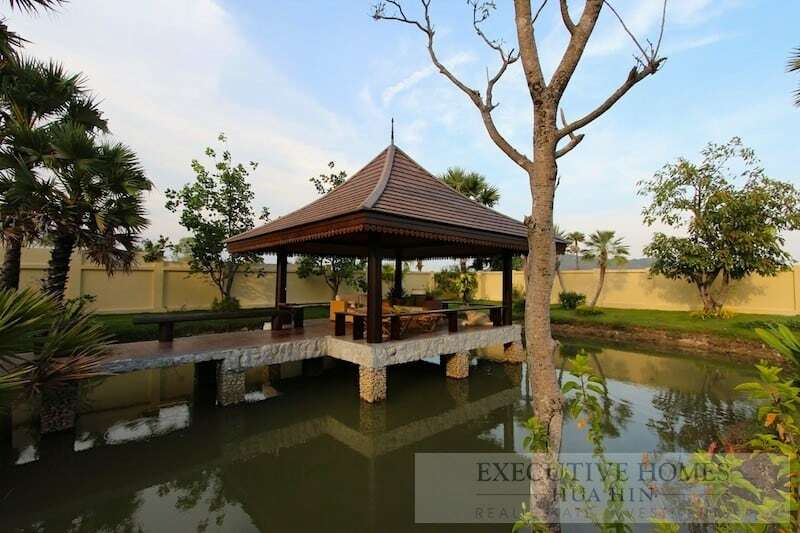 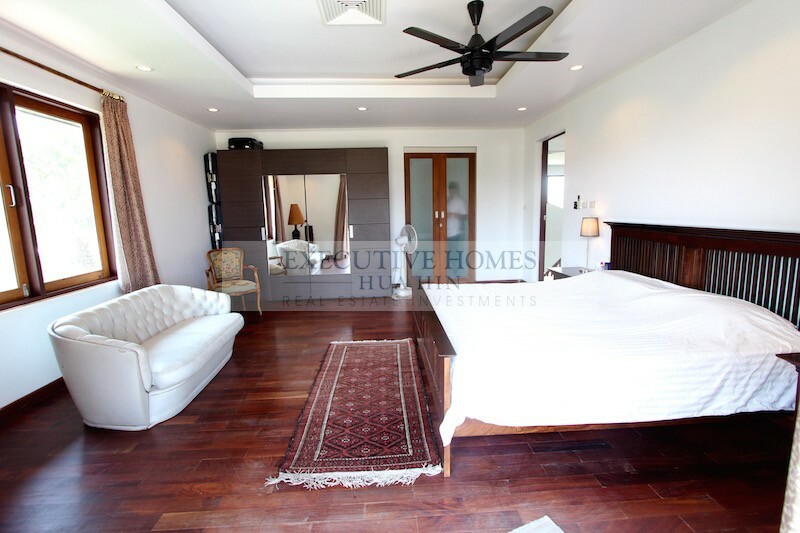 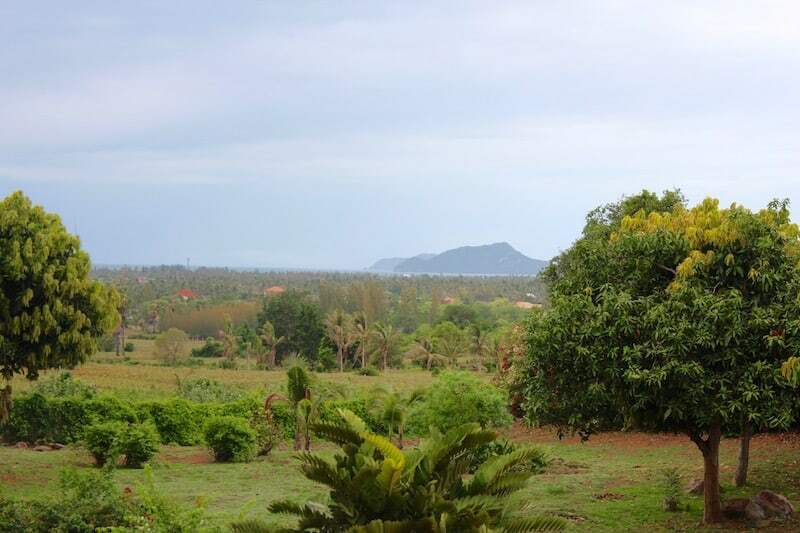 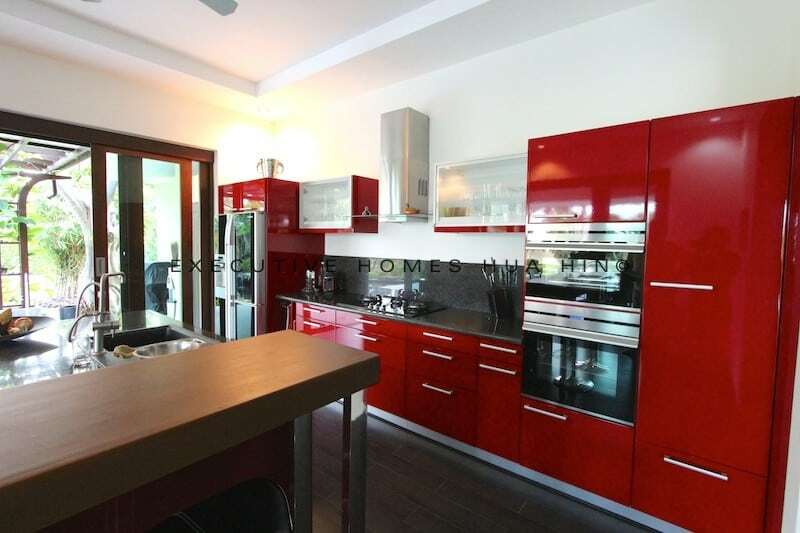 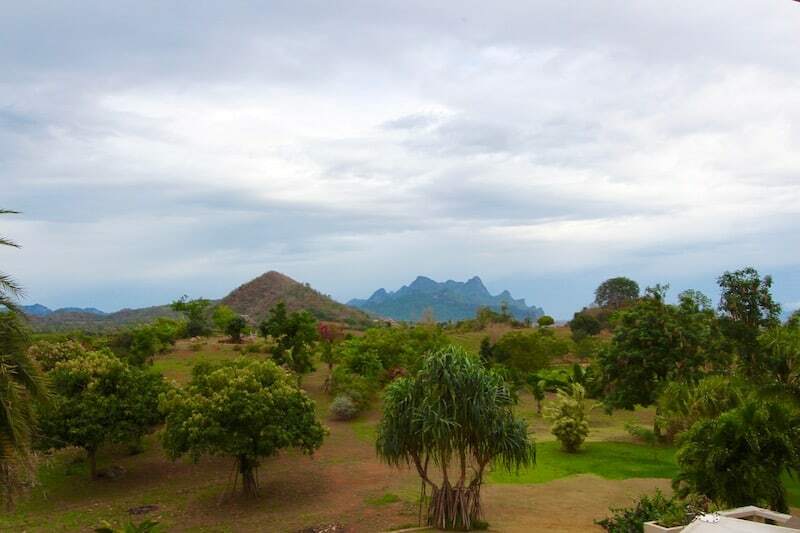 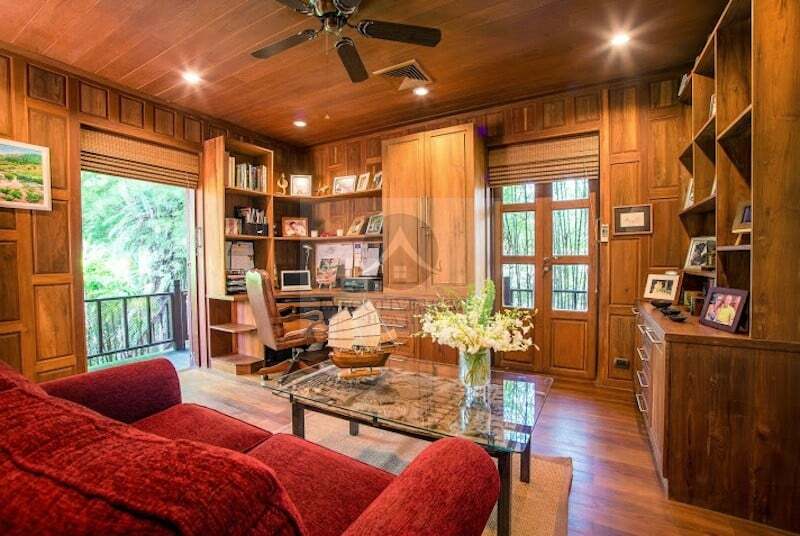 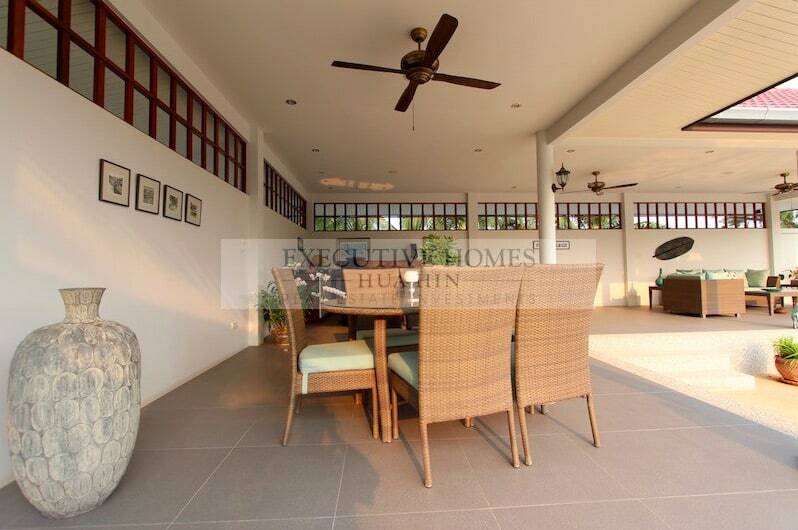 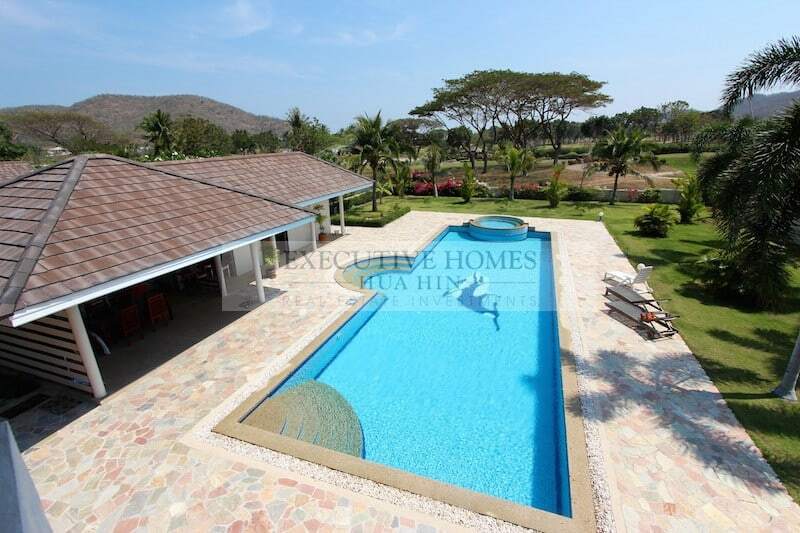 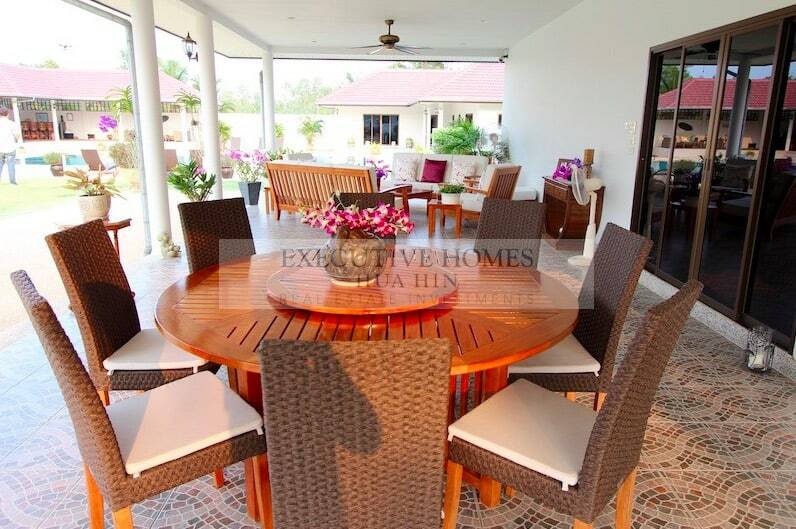 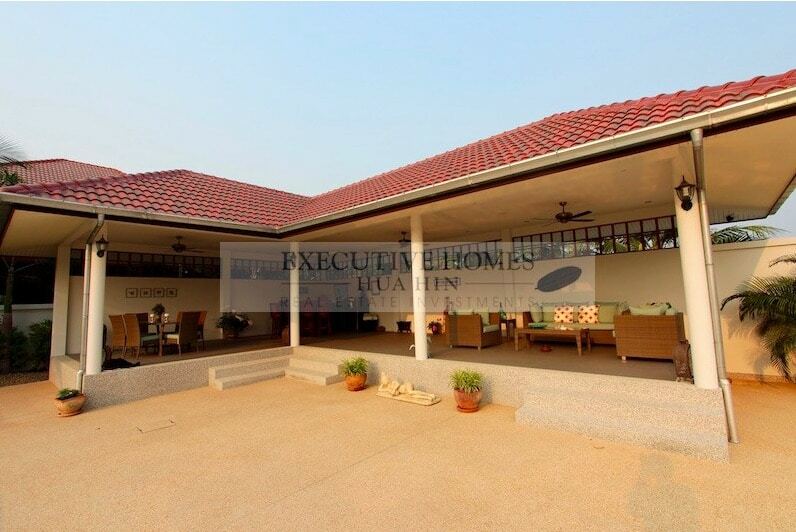 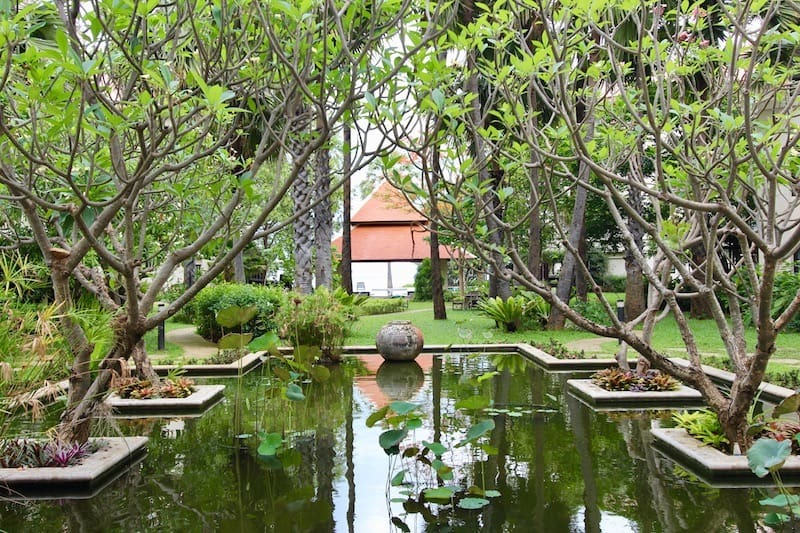 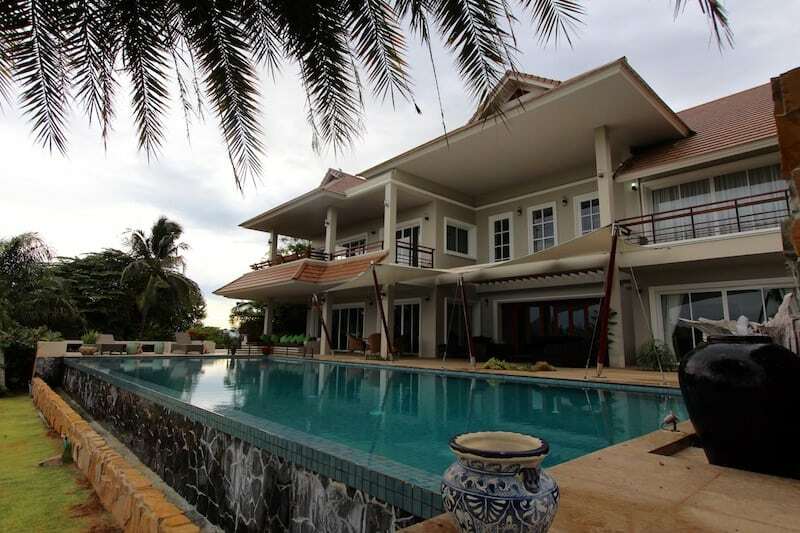 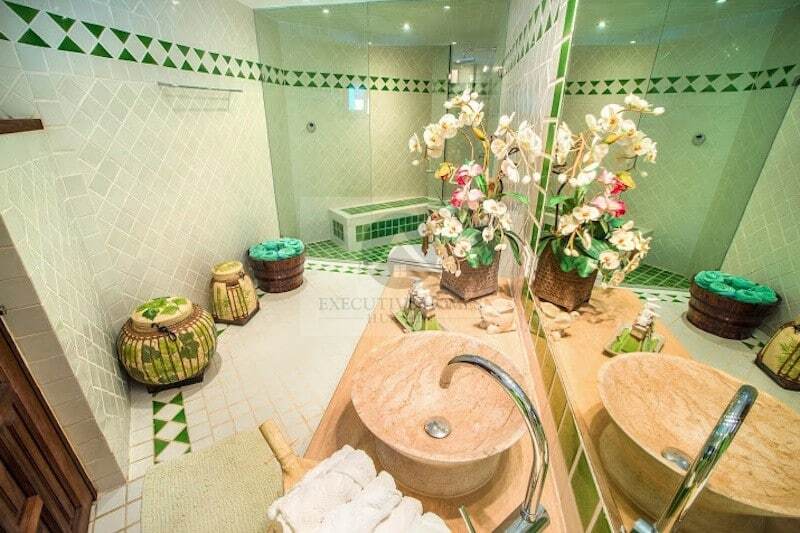 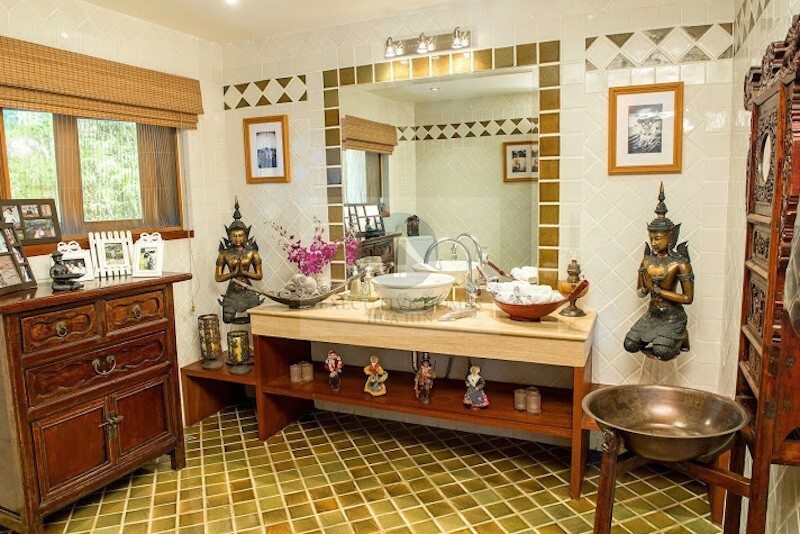 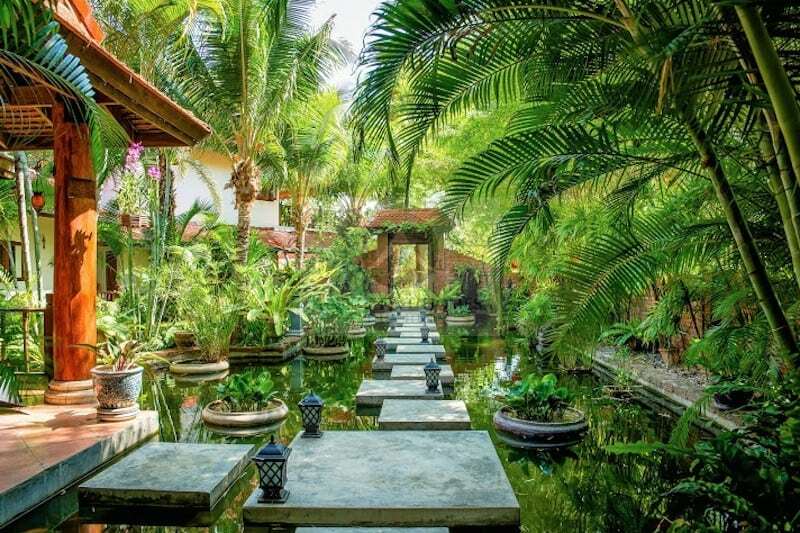 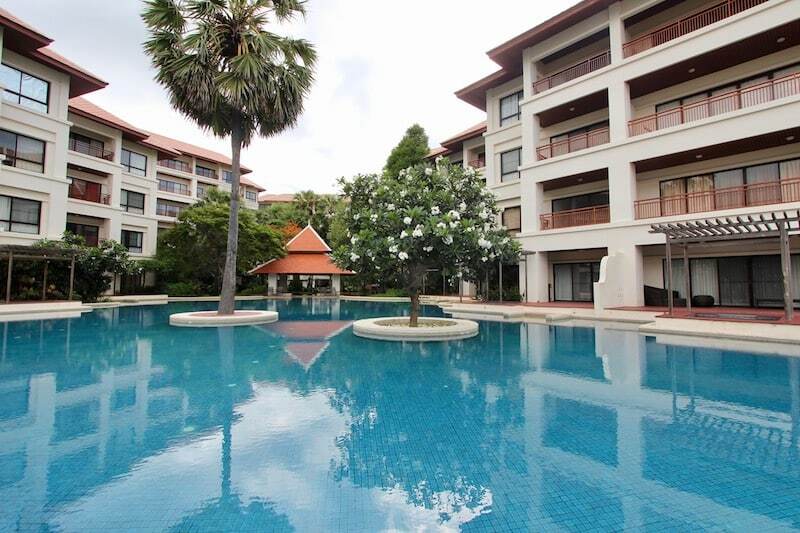 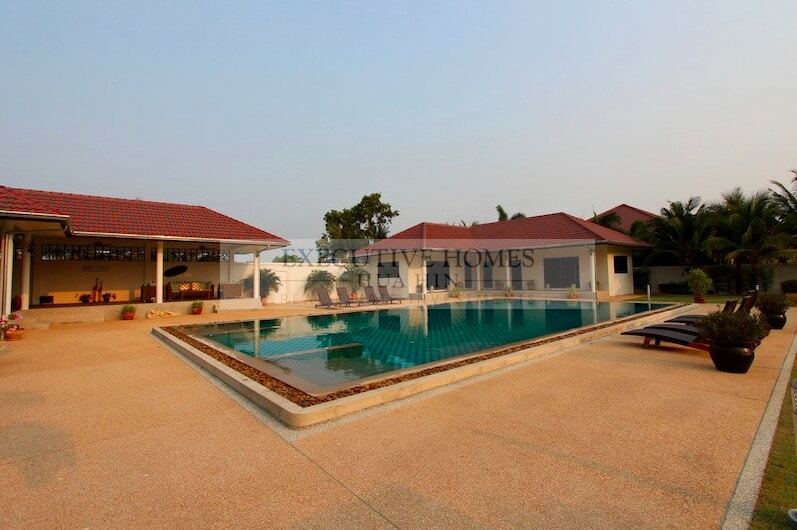 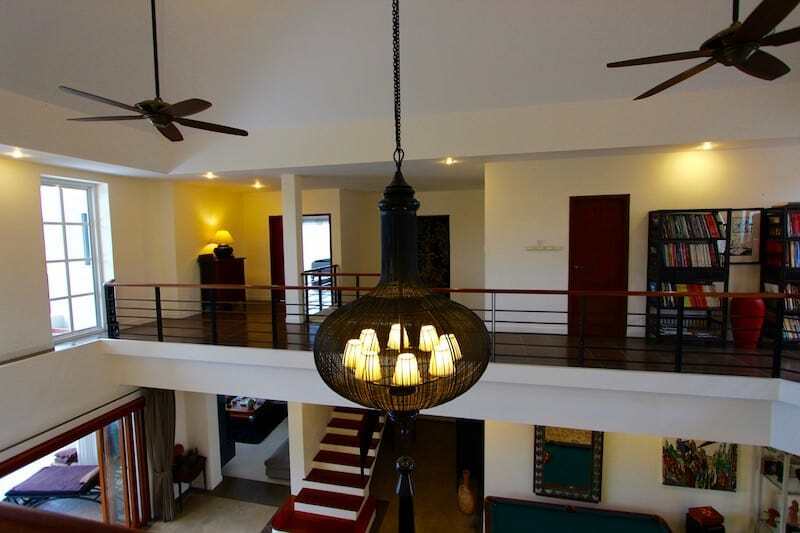 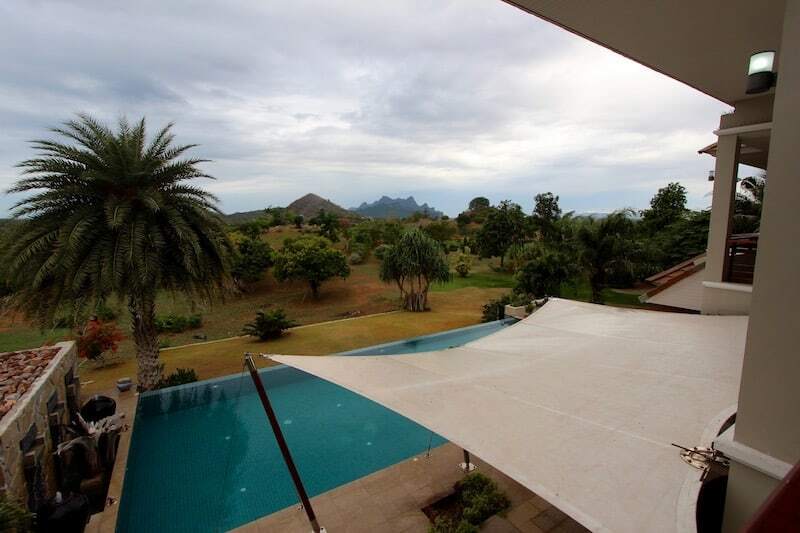 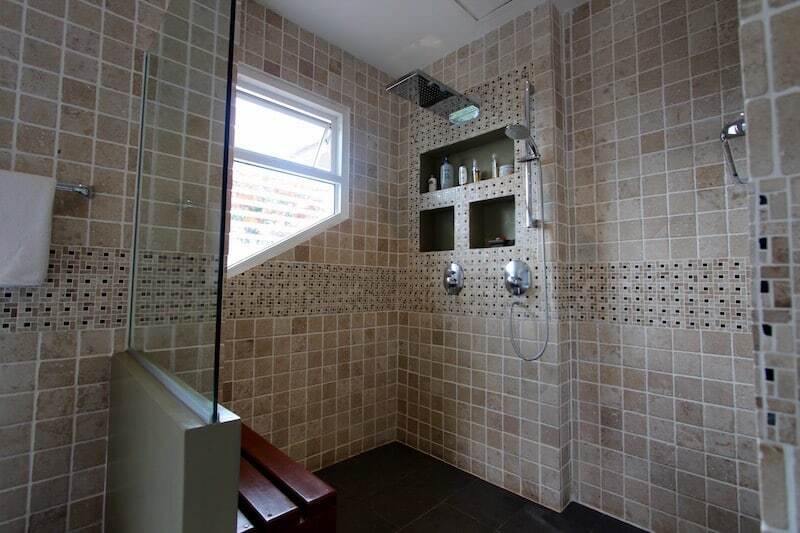 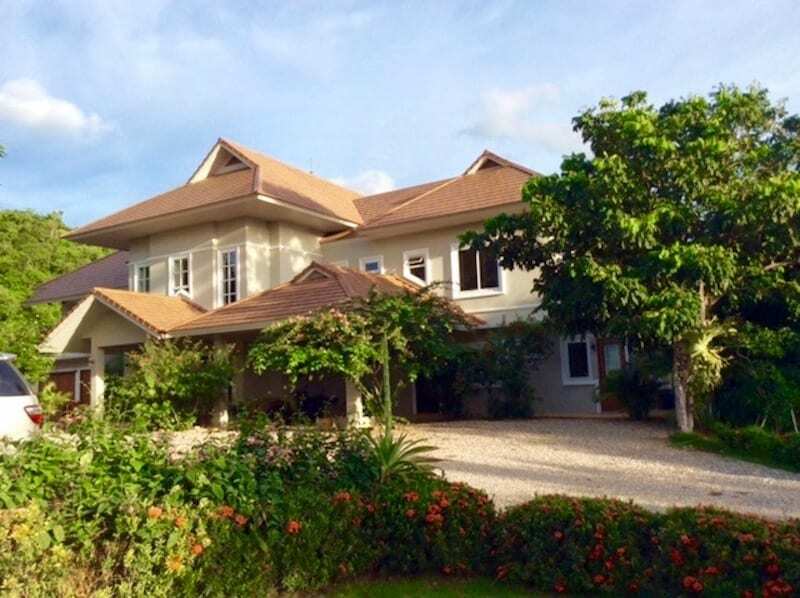 This lovely grand mansion is located within a private golf course development in North Hua Hin,. 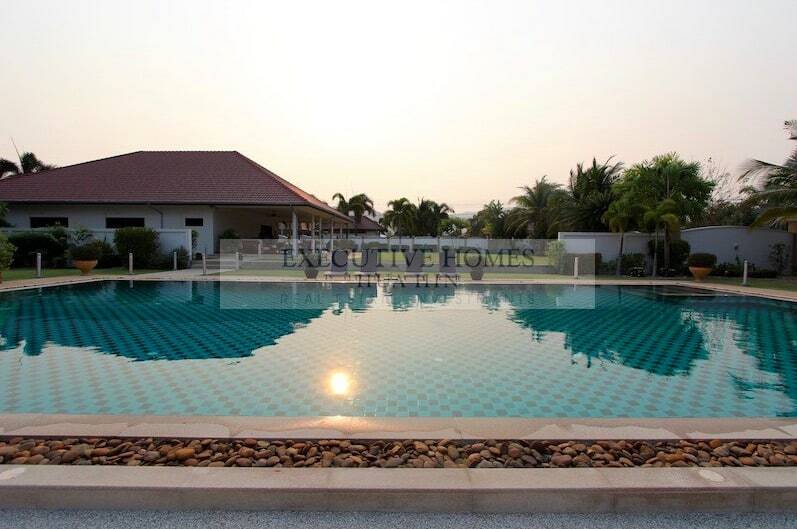 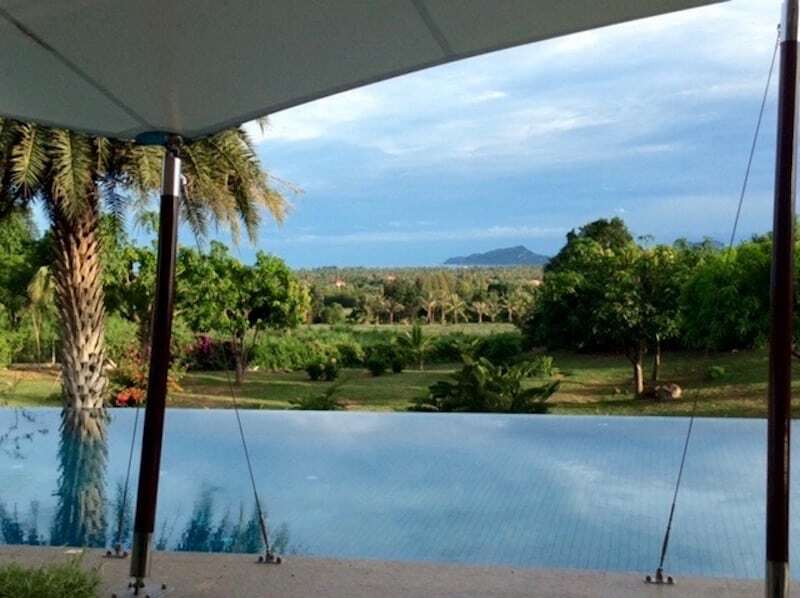 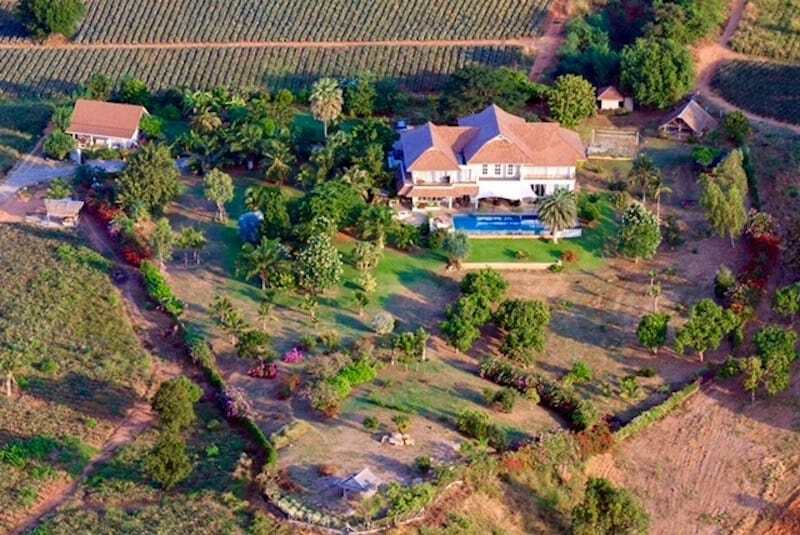 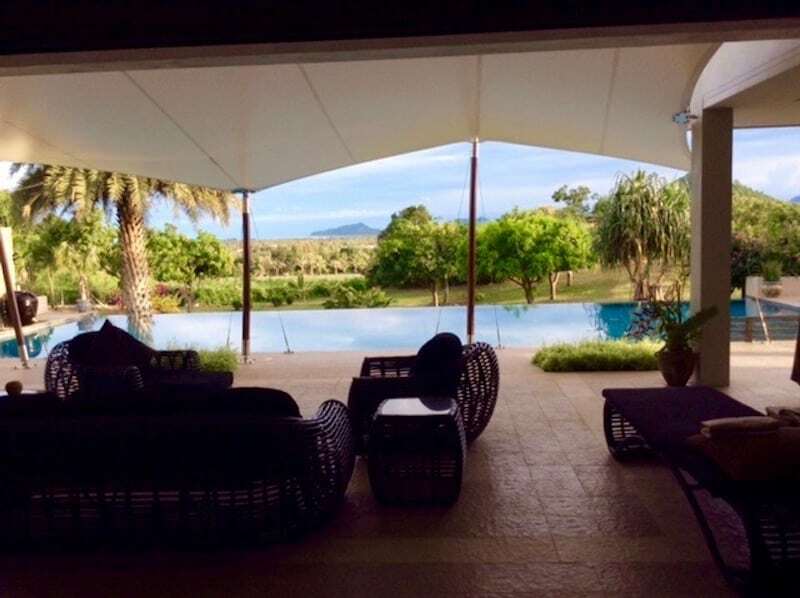 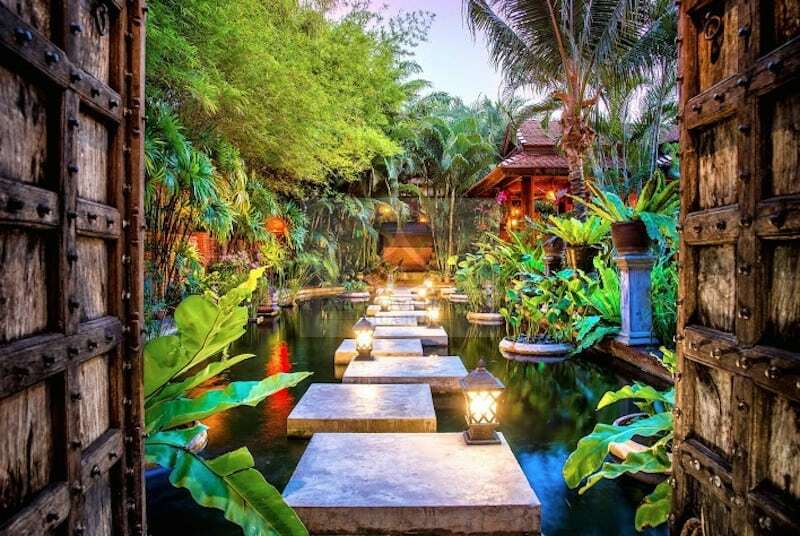 THIS IS A MAGNIFICENT PRIVATE POOL VILLA FOR SALE IN HUA HIN This stunning property (5 bedrooms + large private office) is located near Hua Hin.